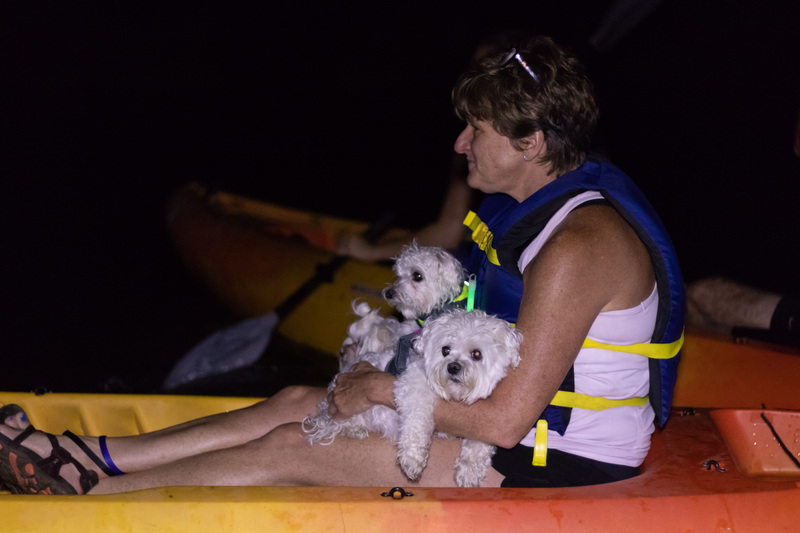 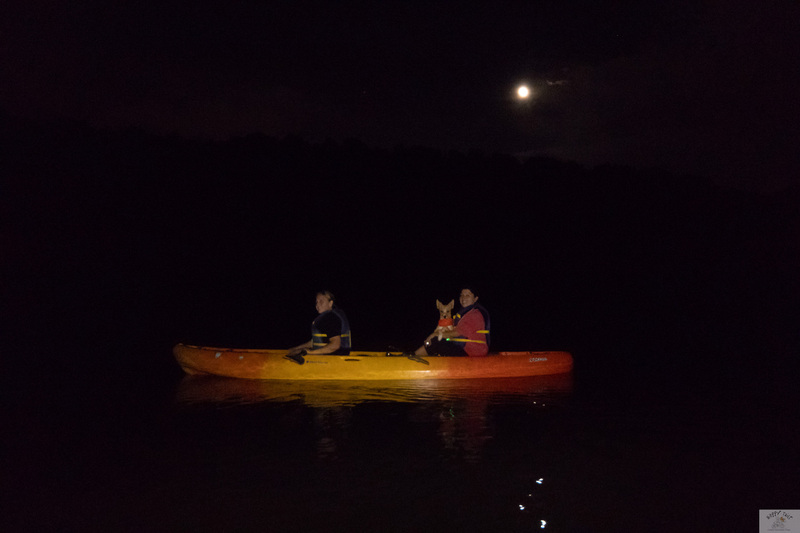 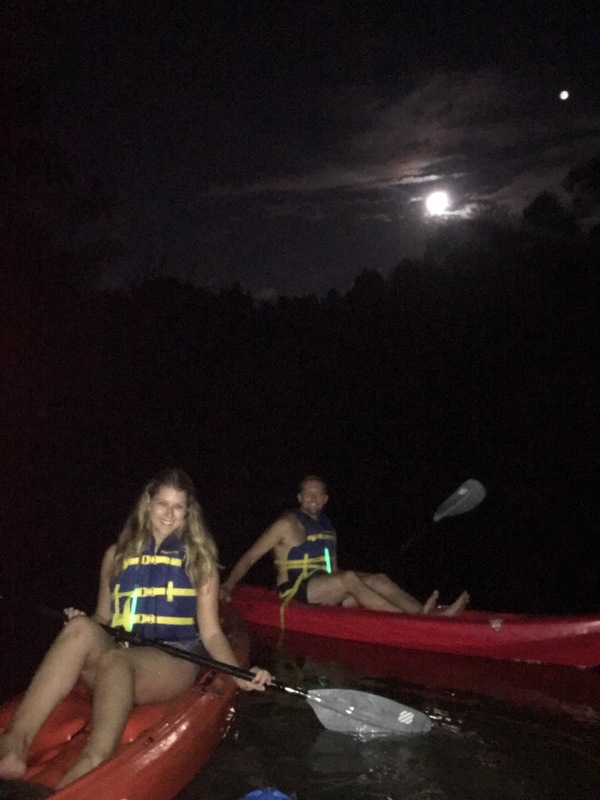 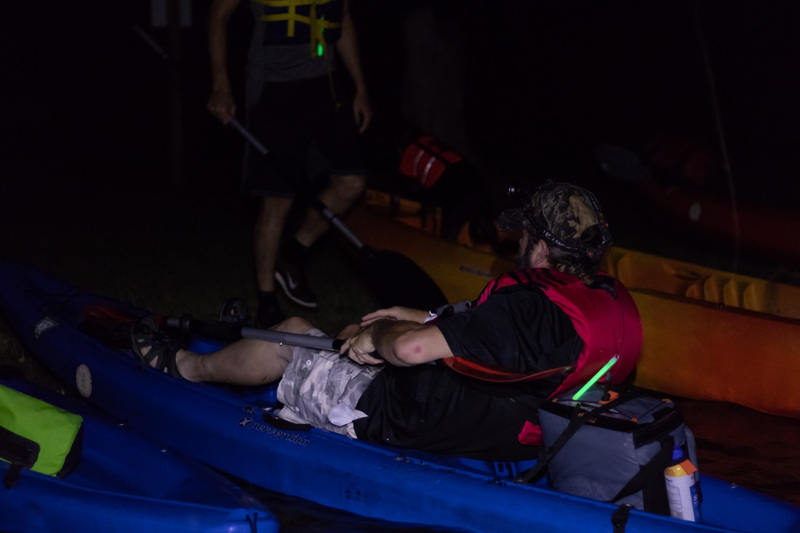 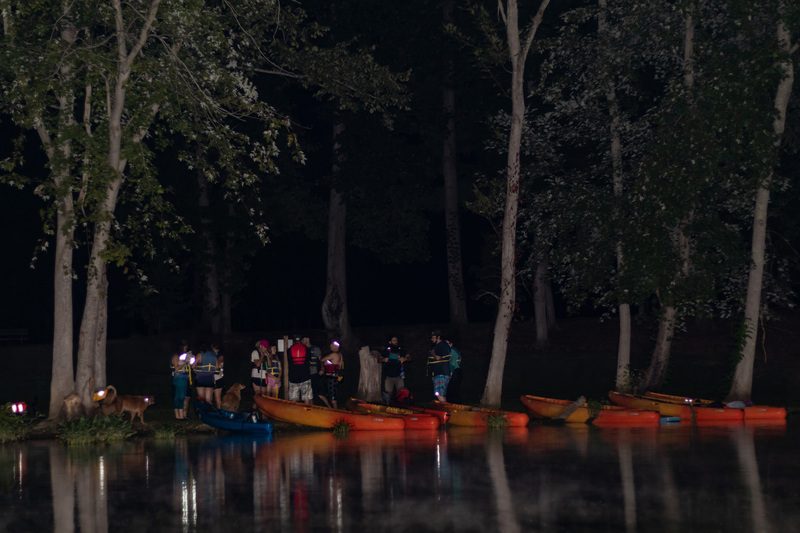 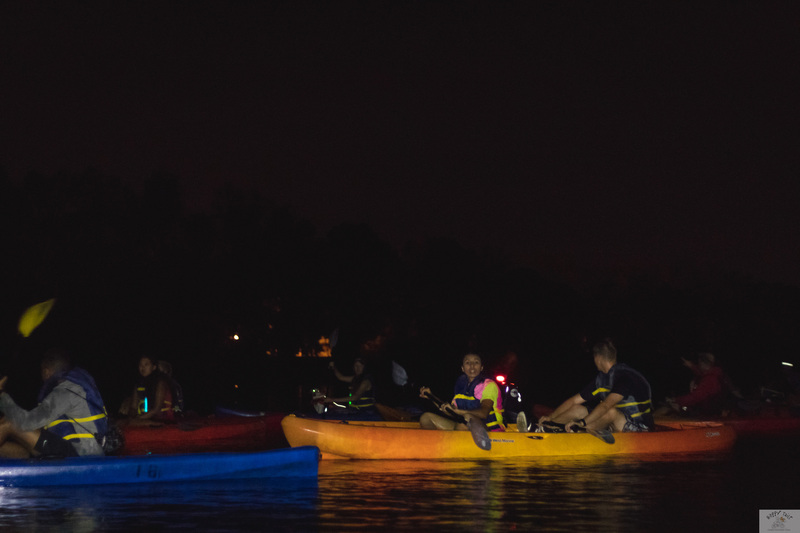 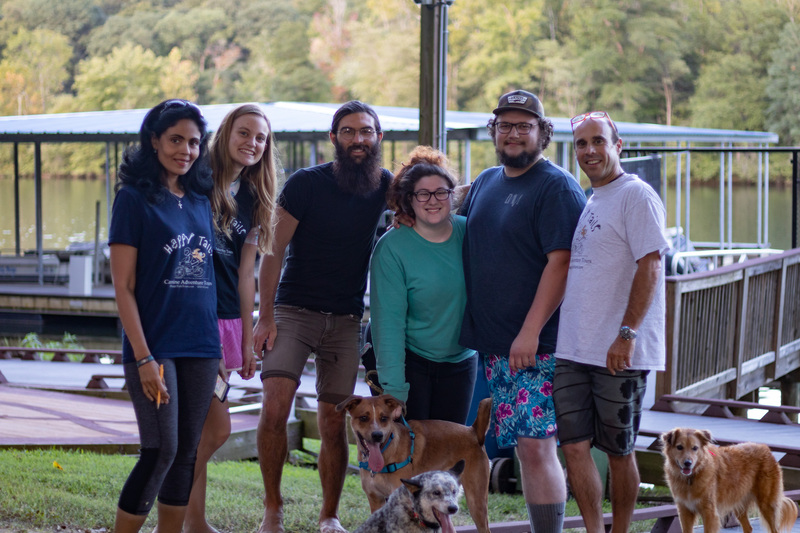 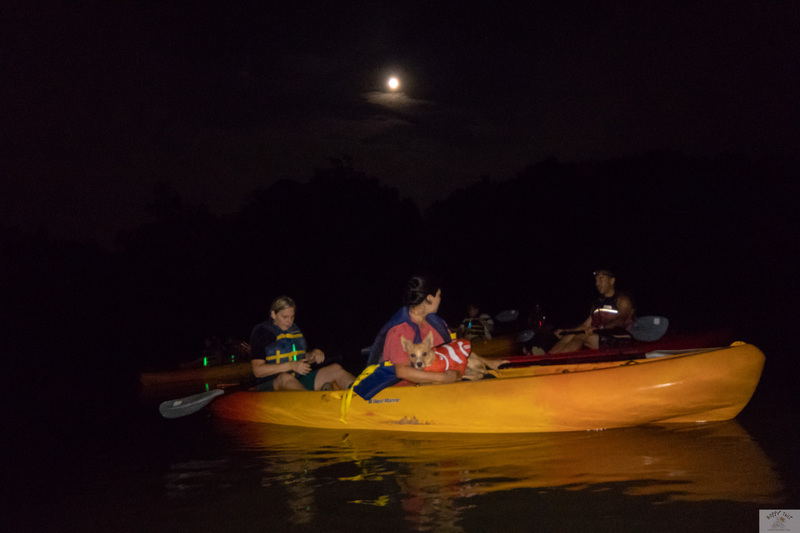 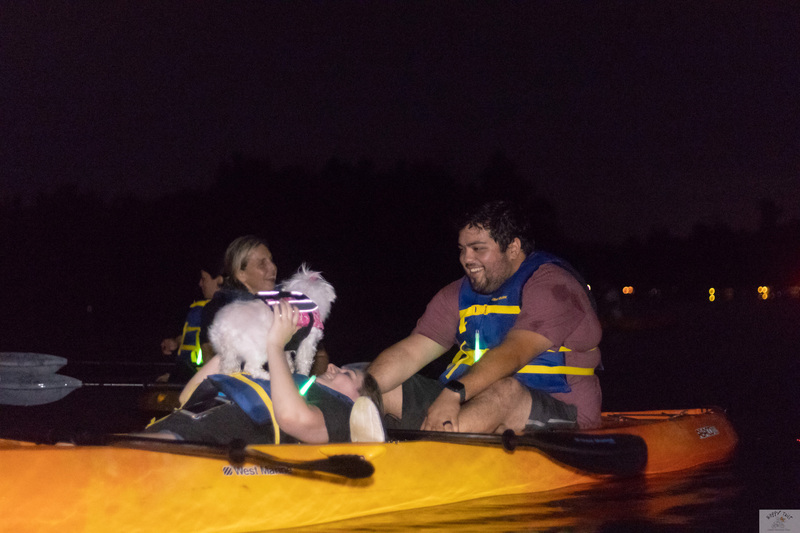 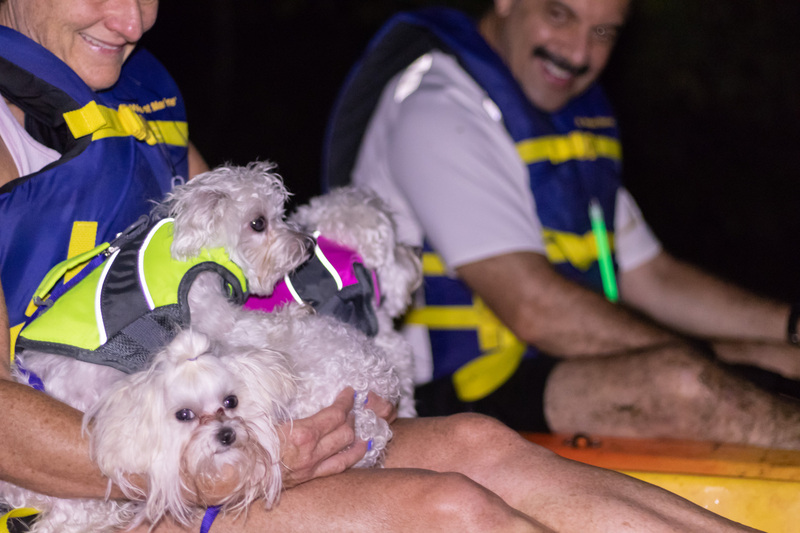 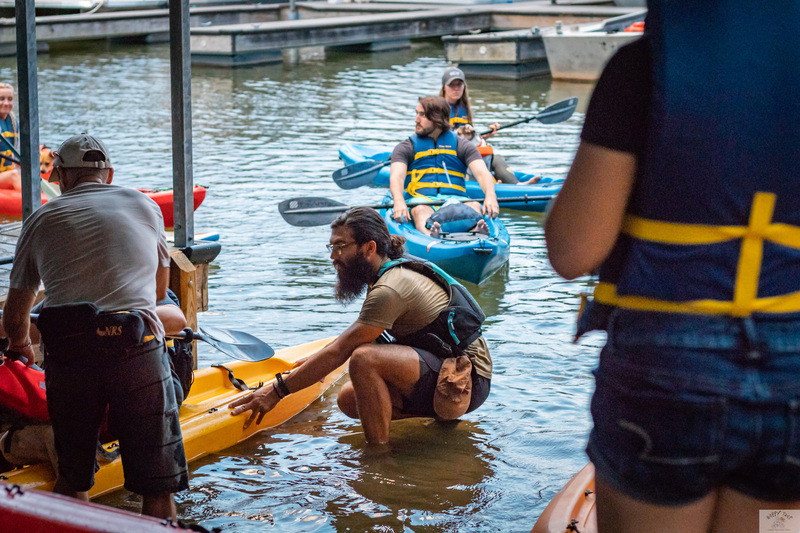 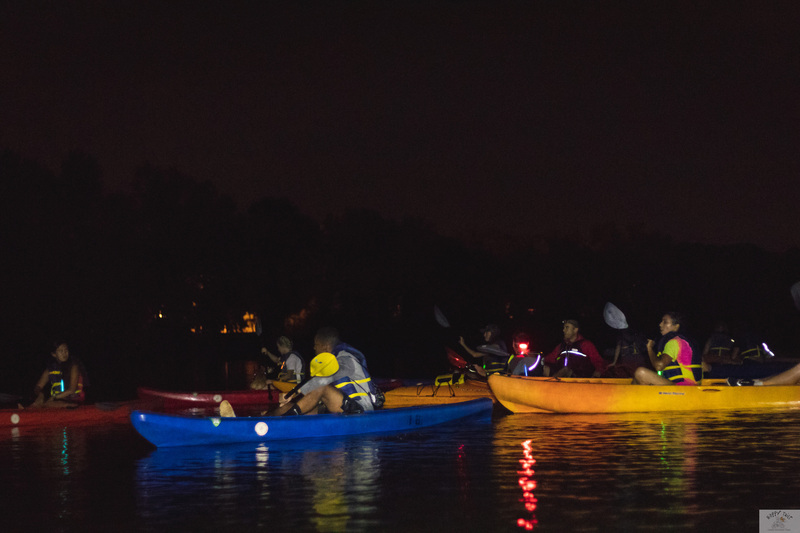 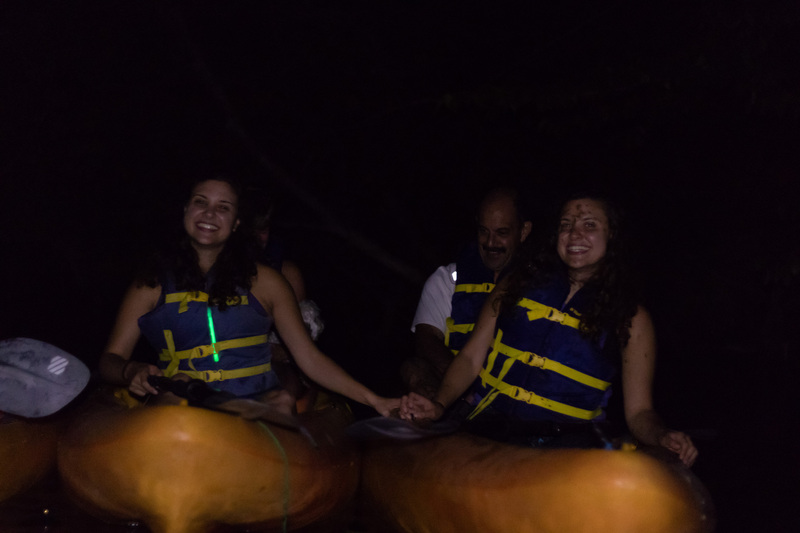 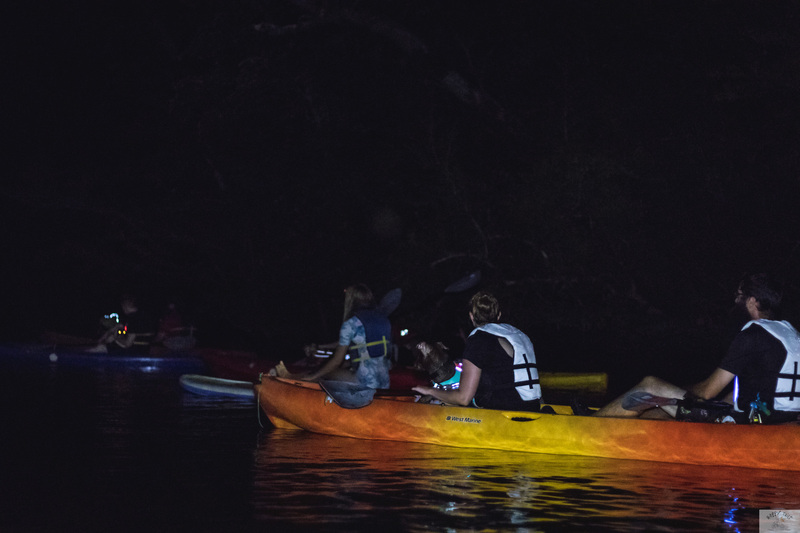 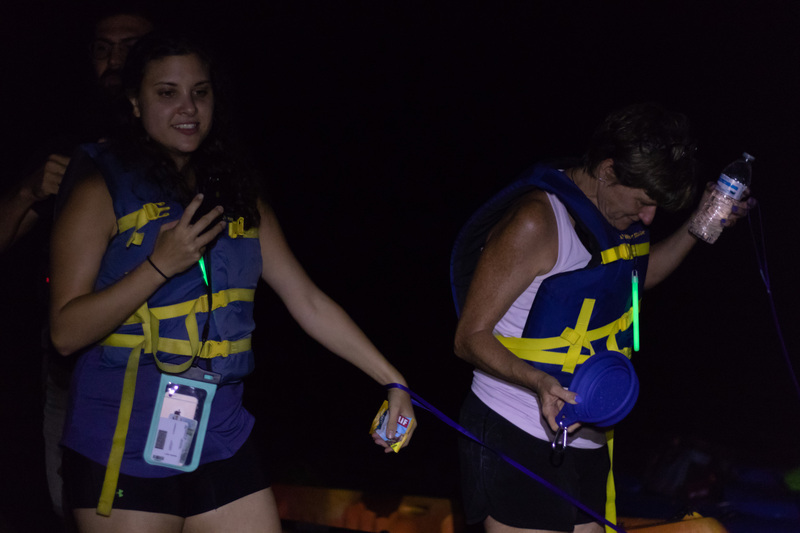 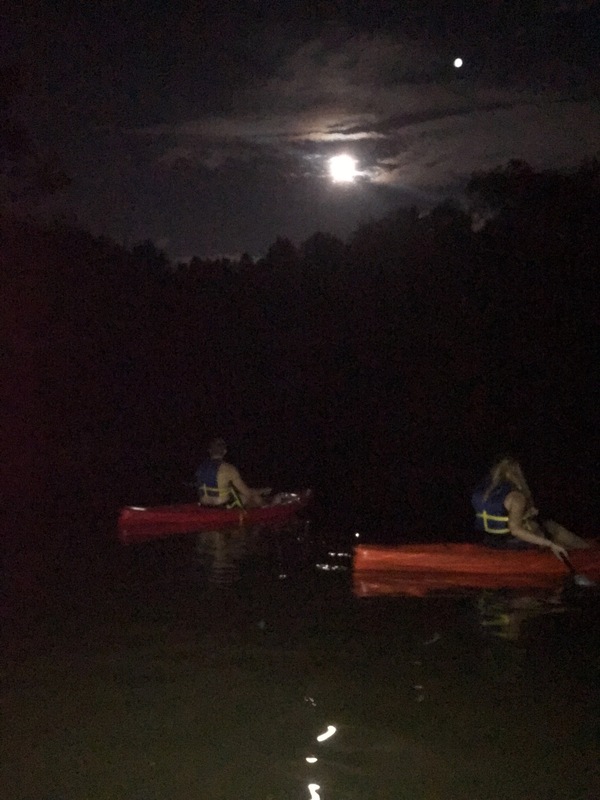 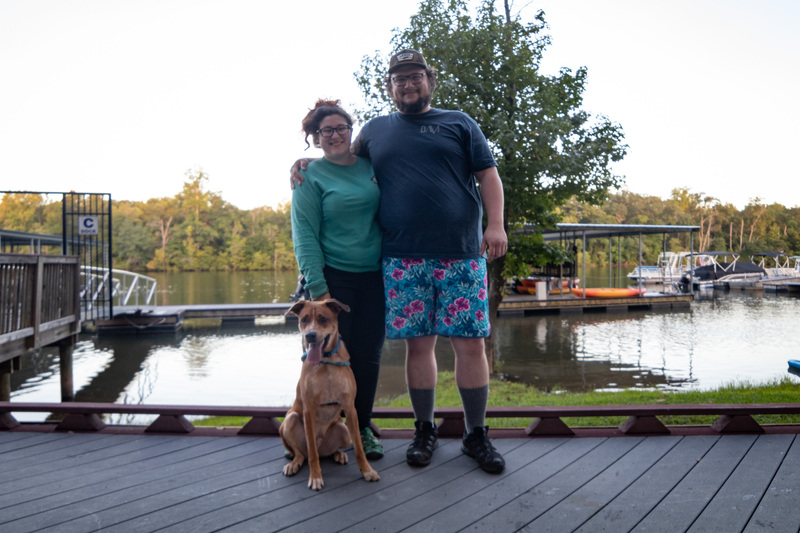 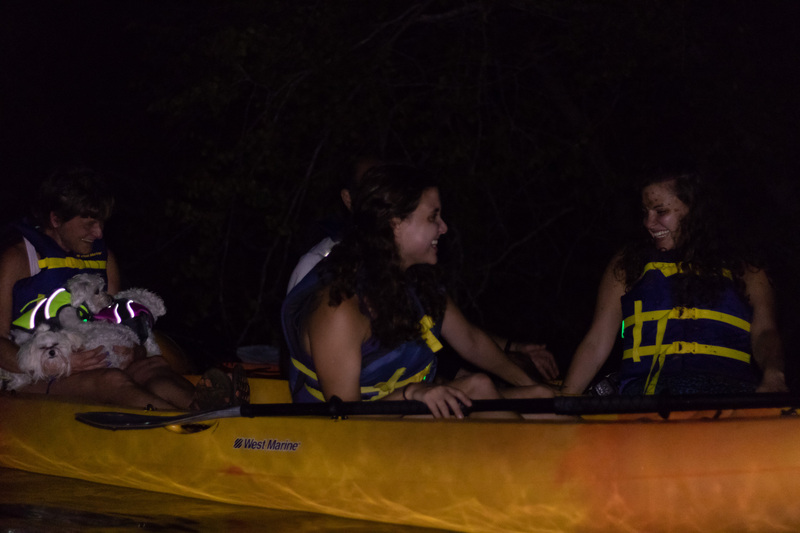 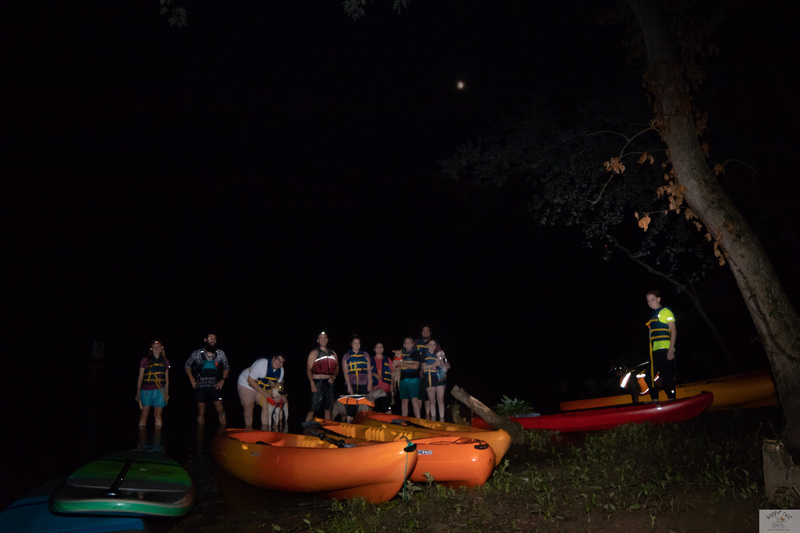 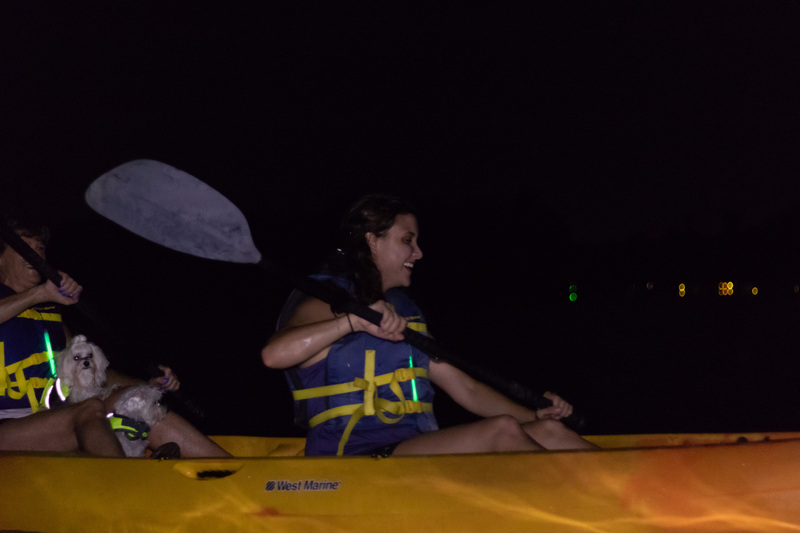 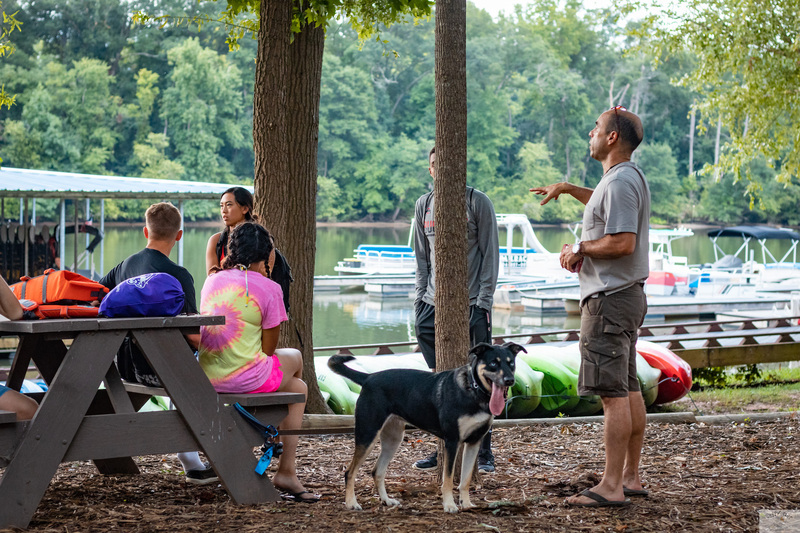 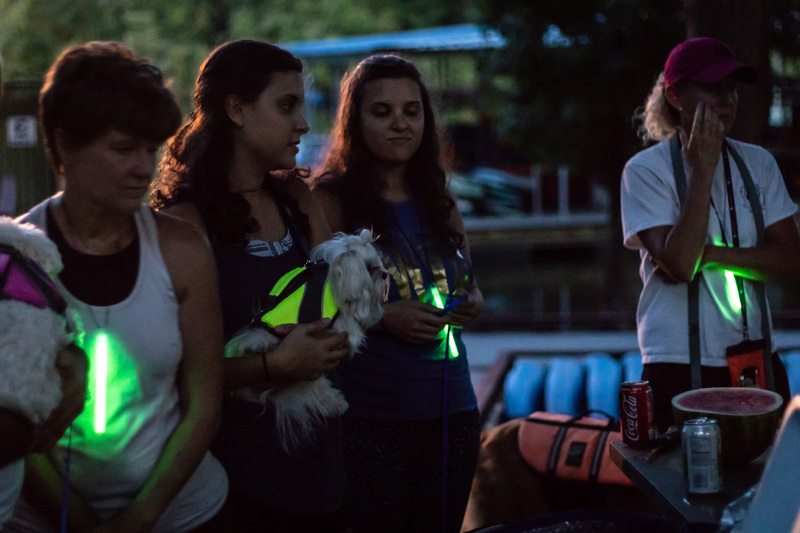 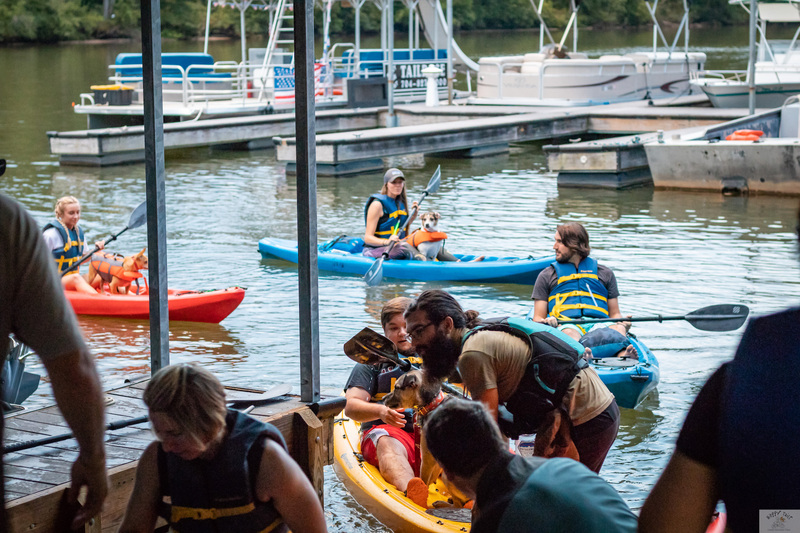 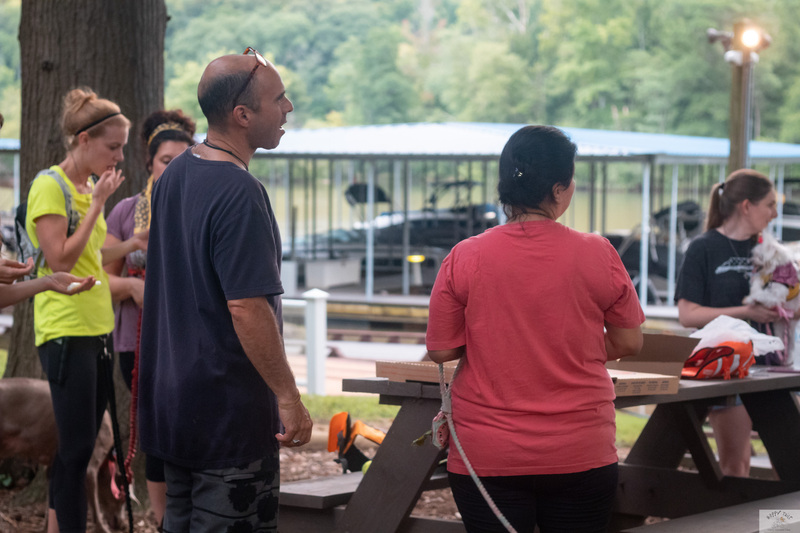 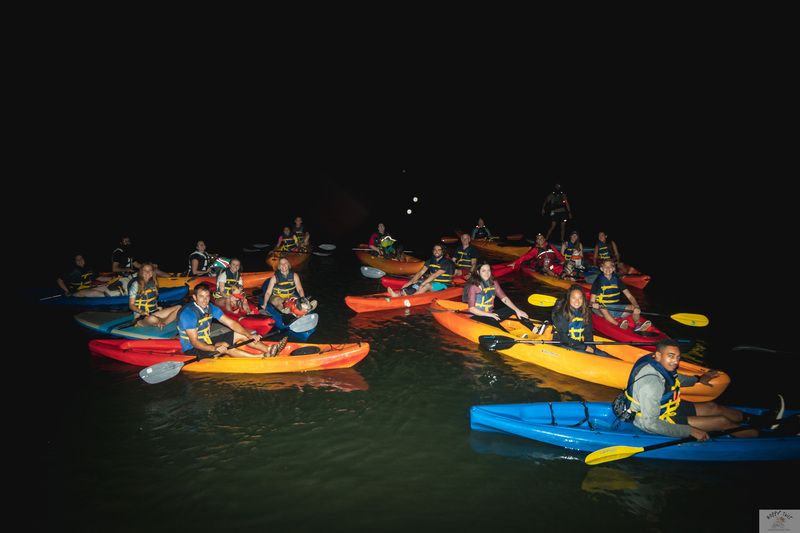 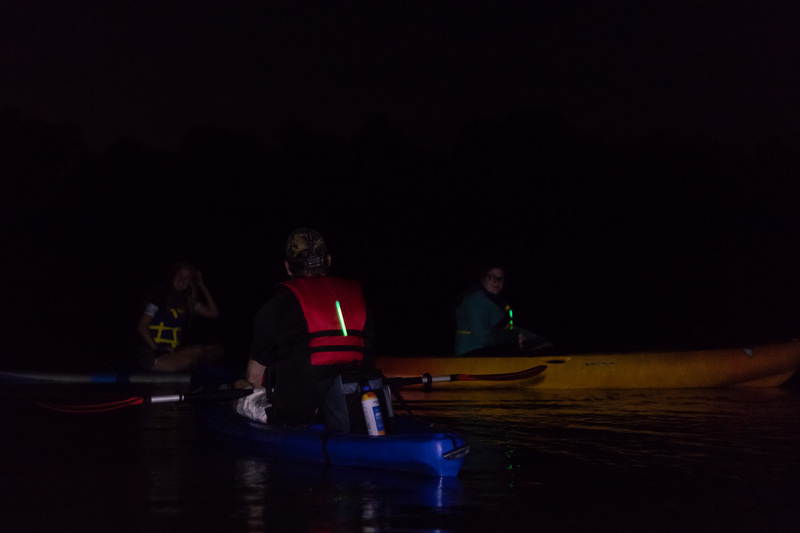 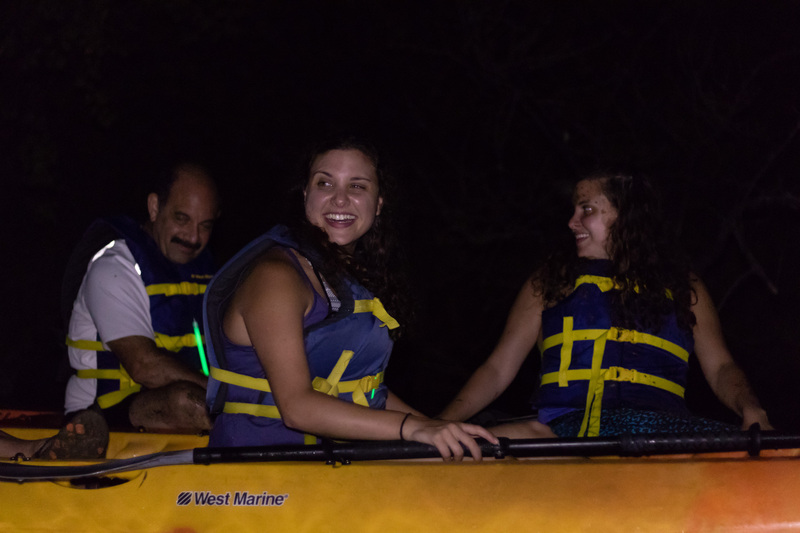 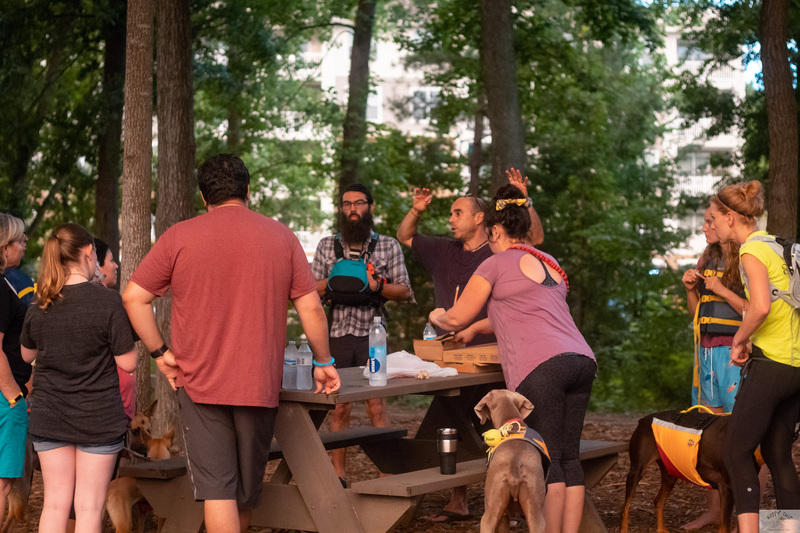 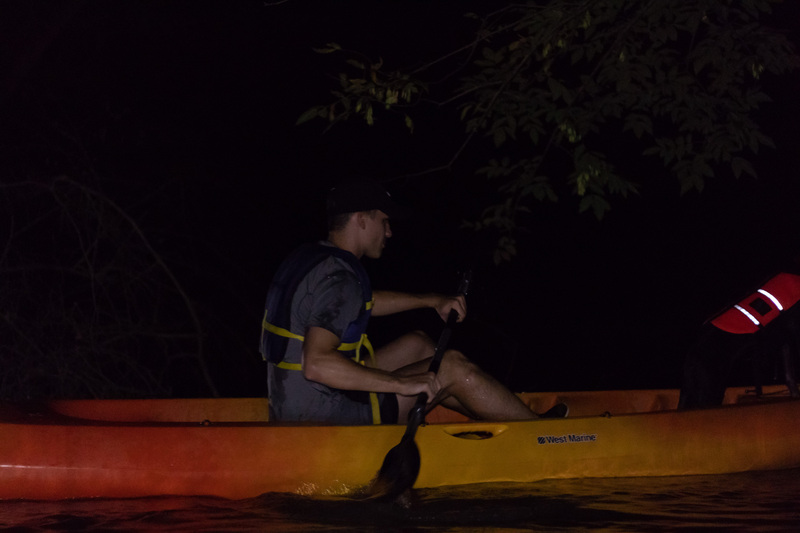 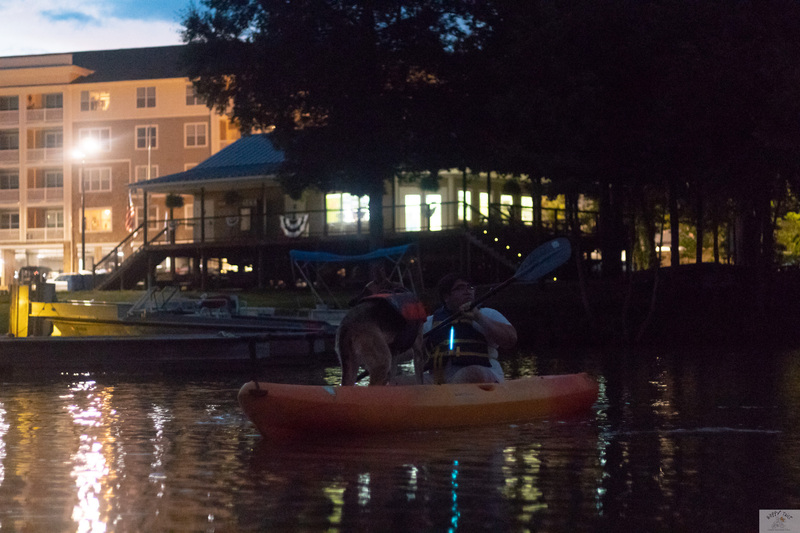 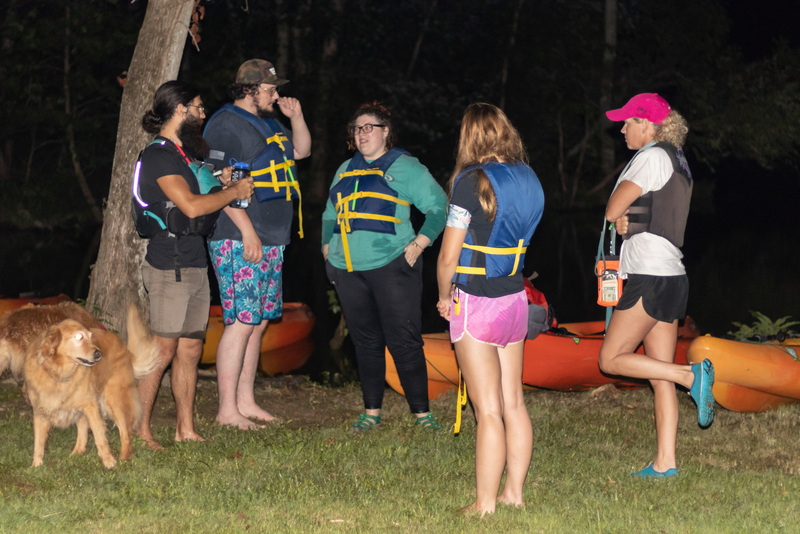 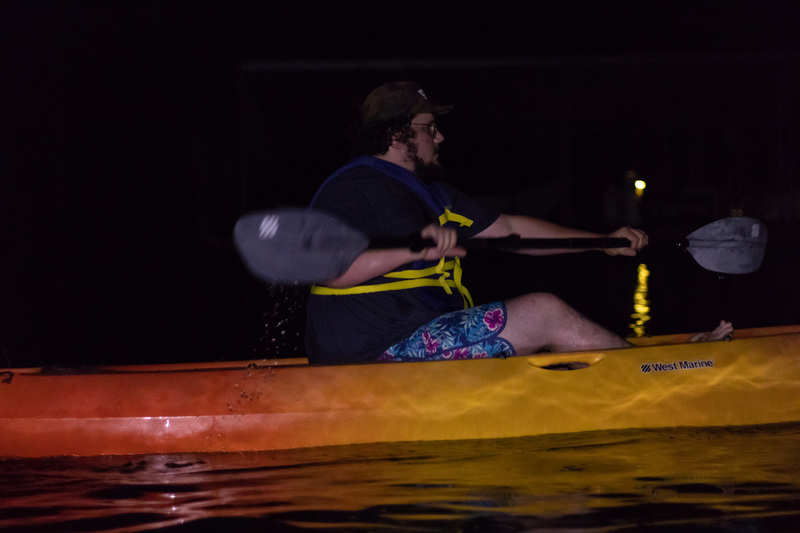 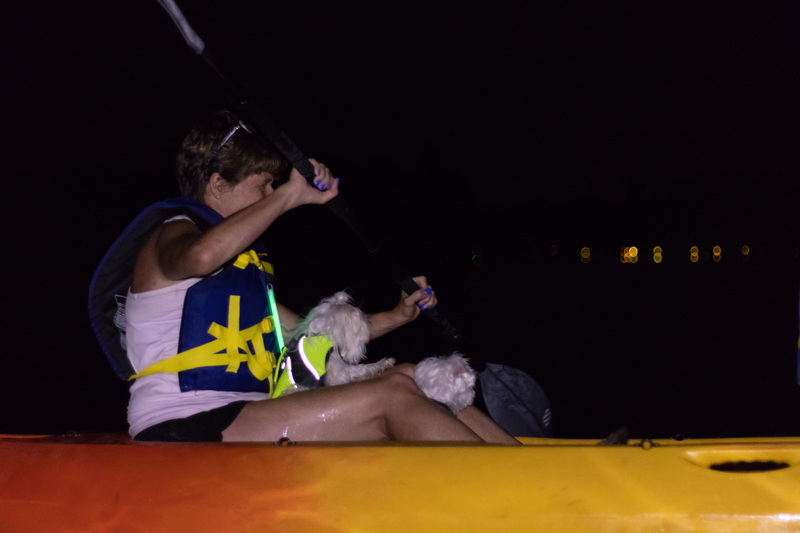 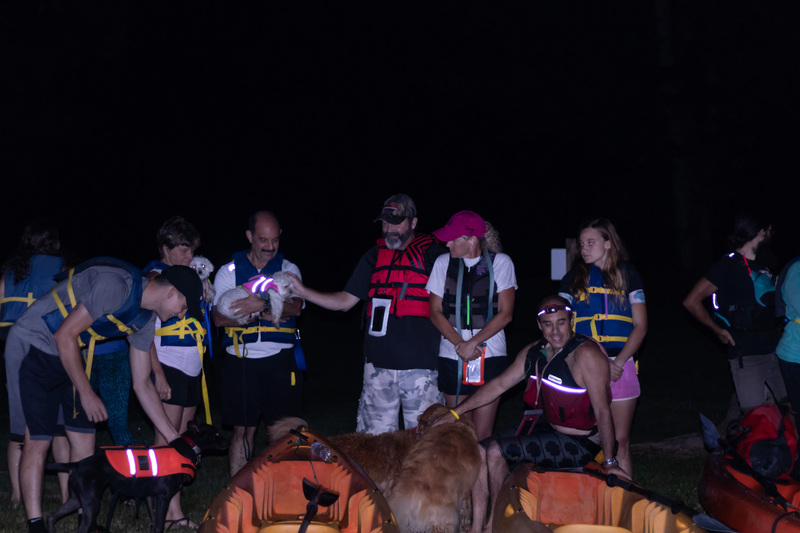 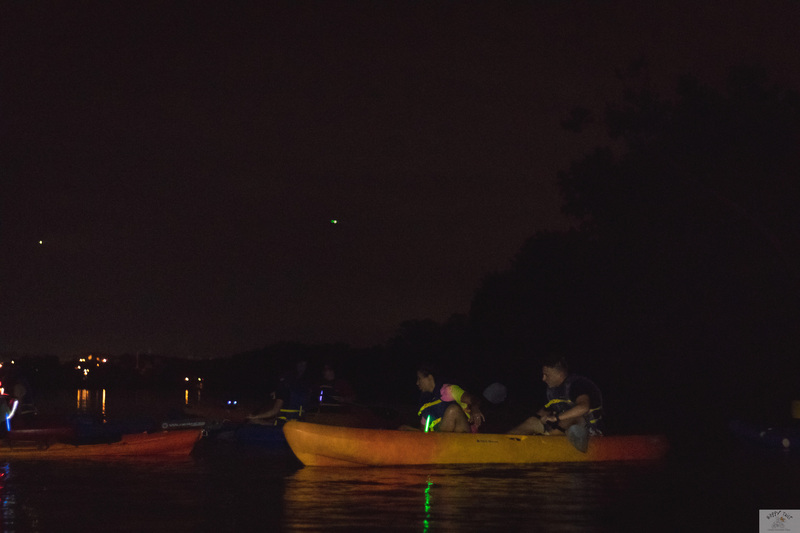 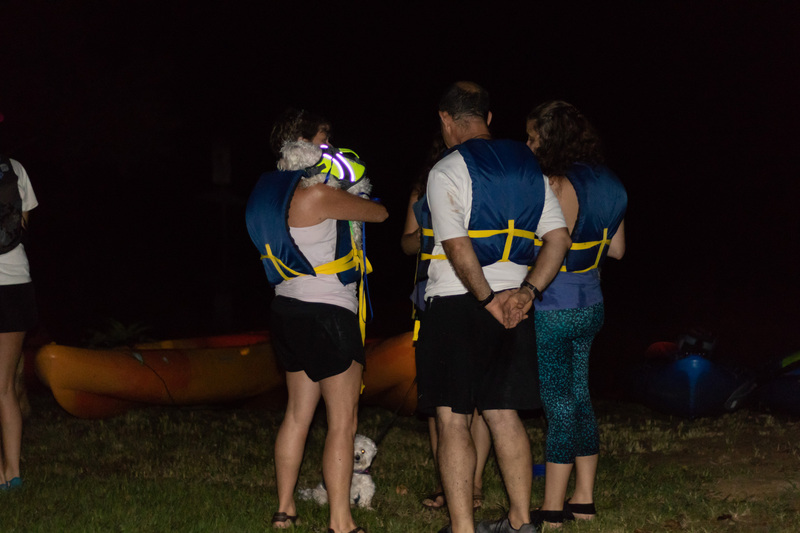 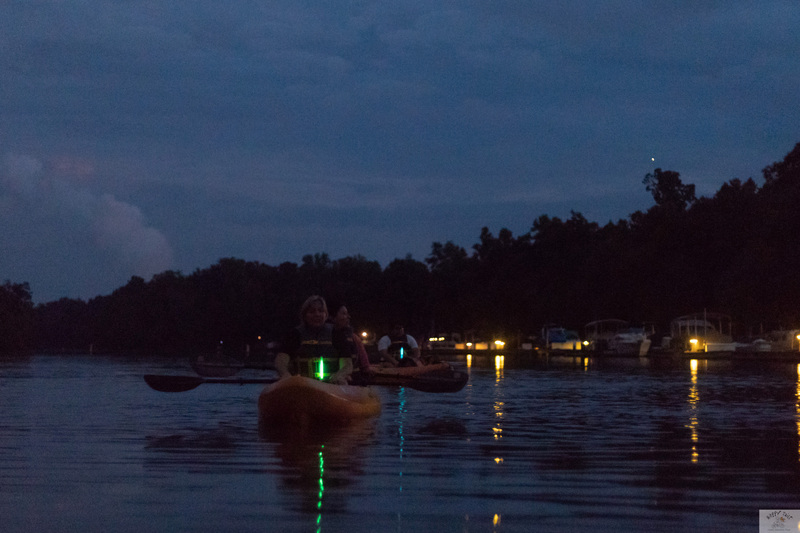 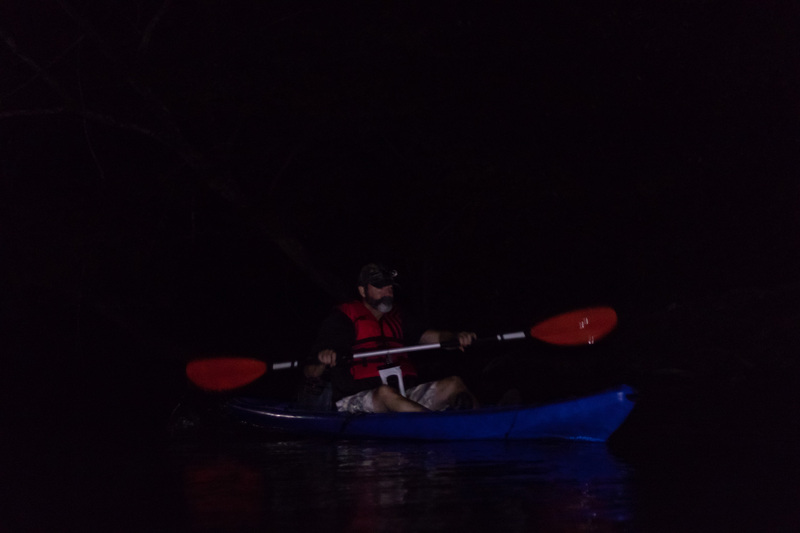 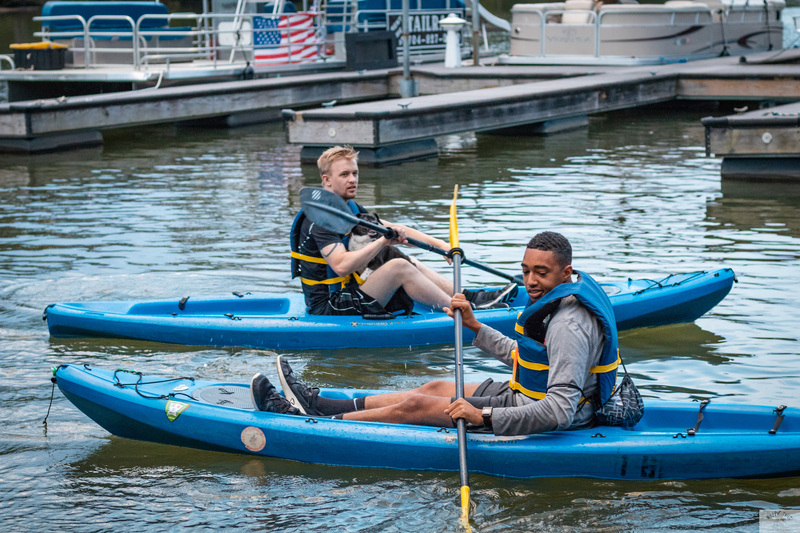 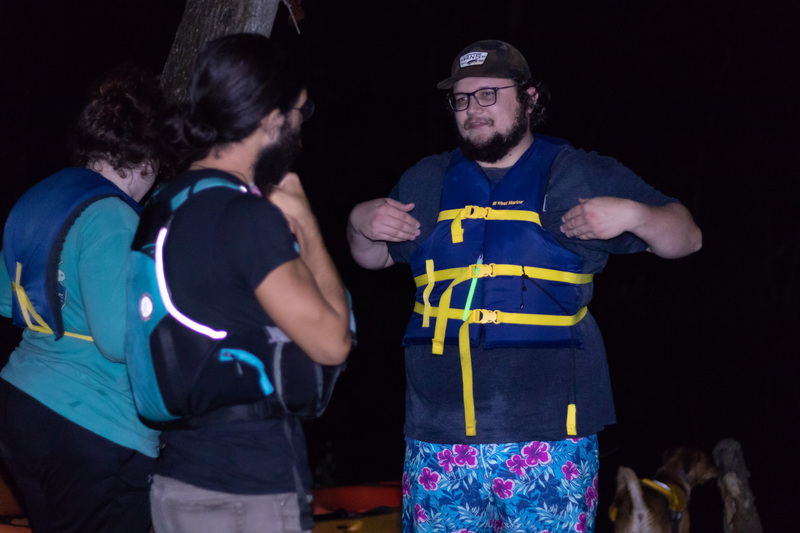 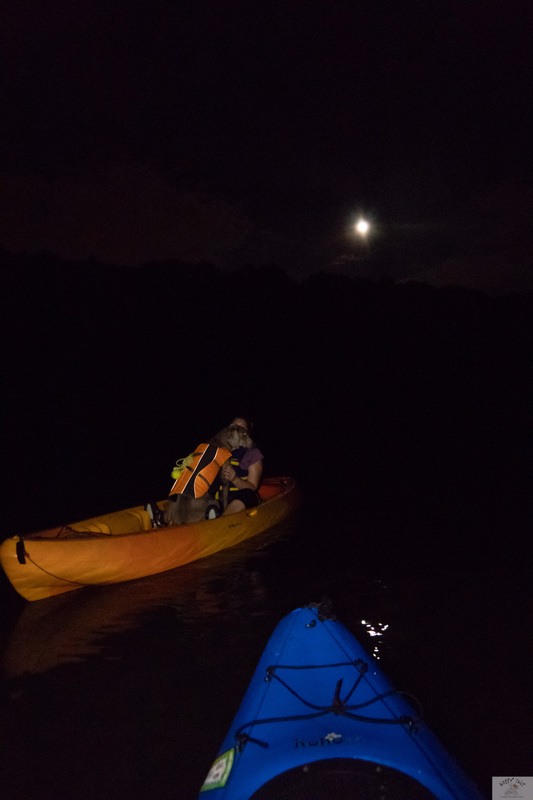 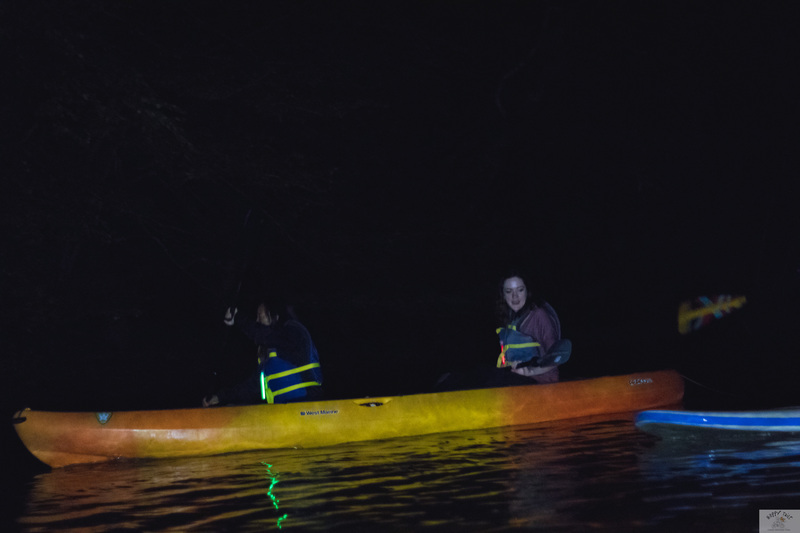 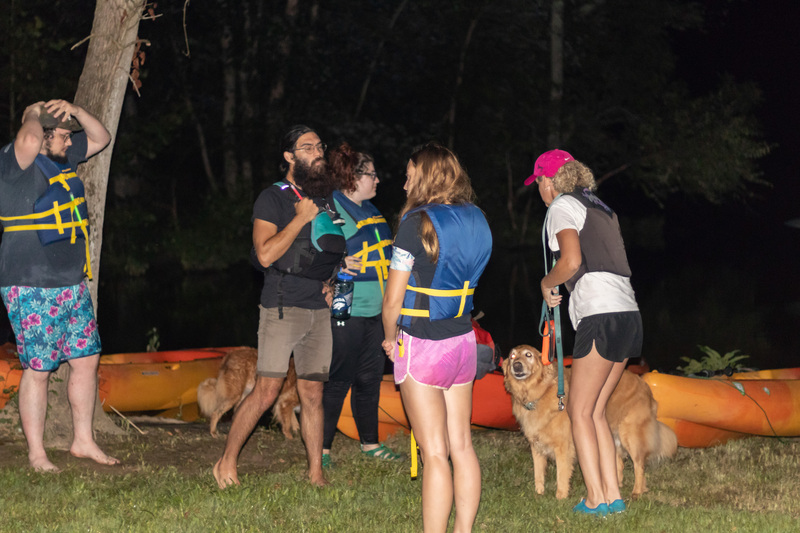 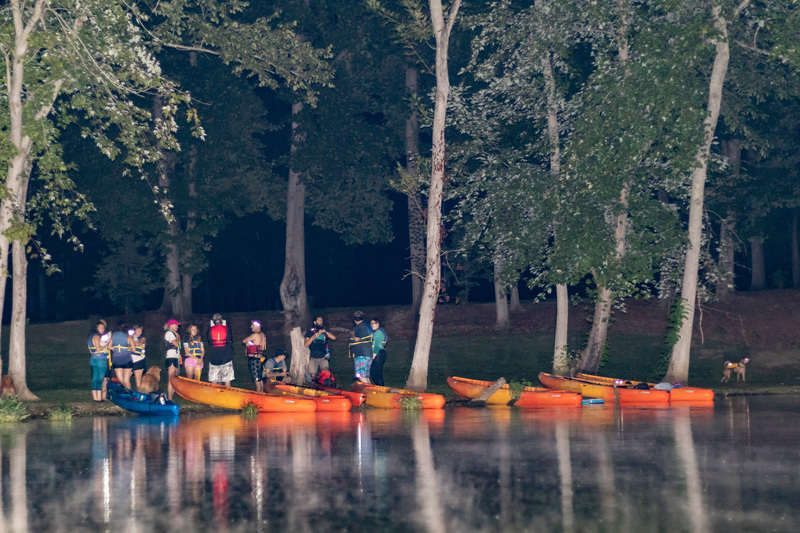 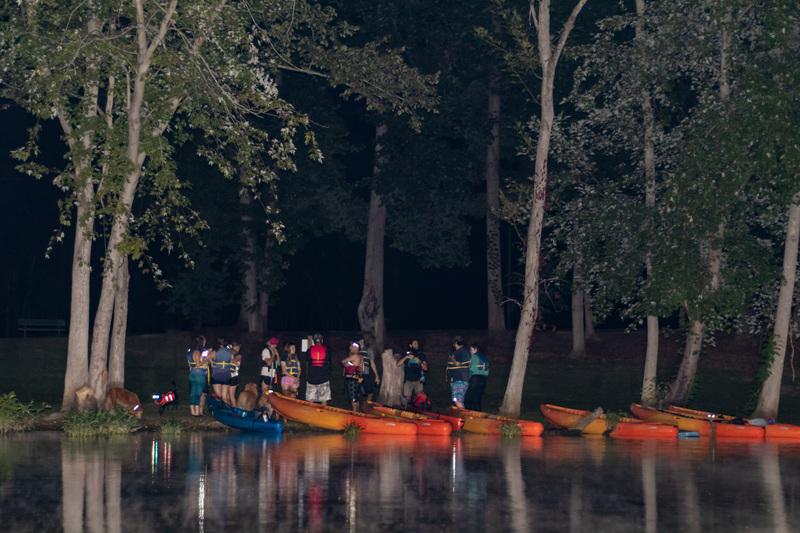 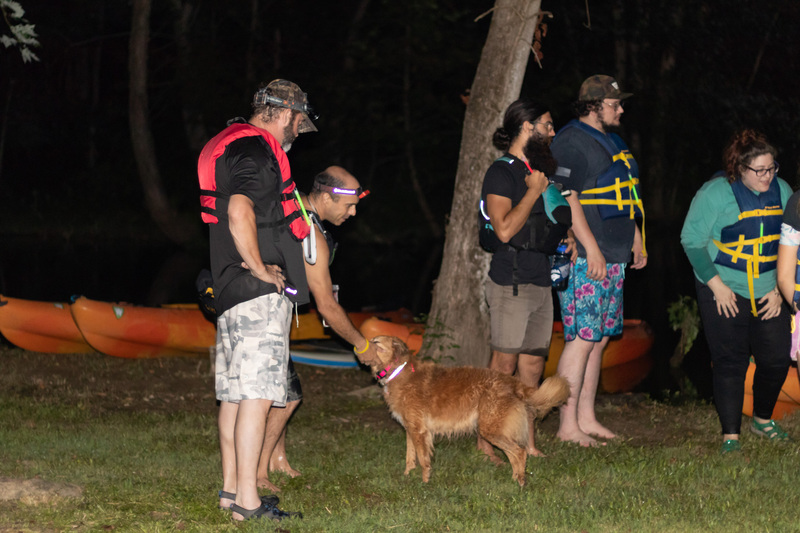 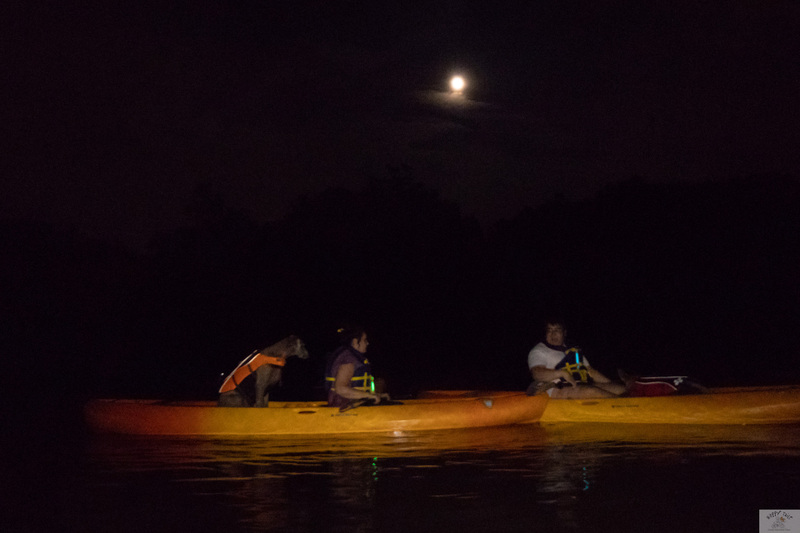 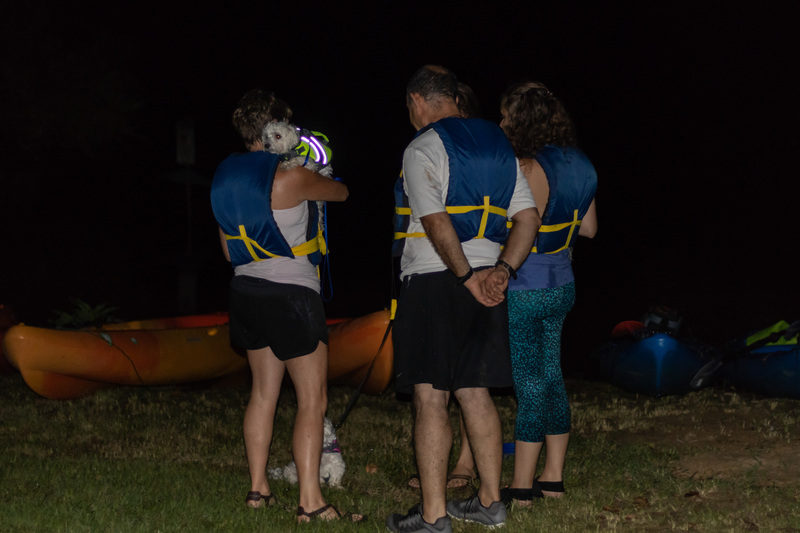 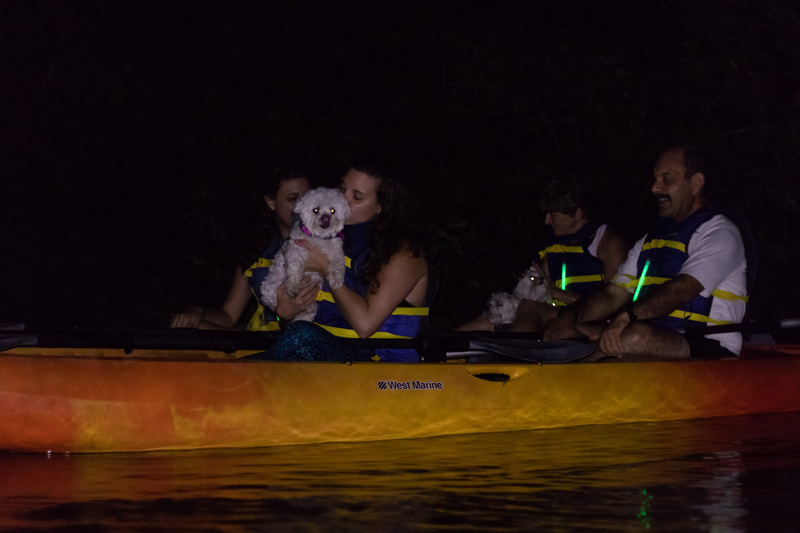 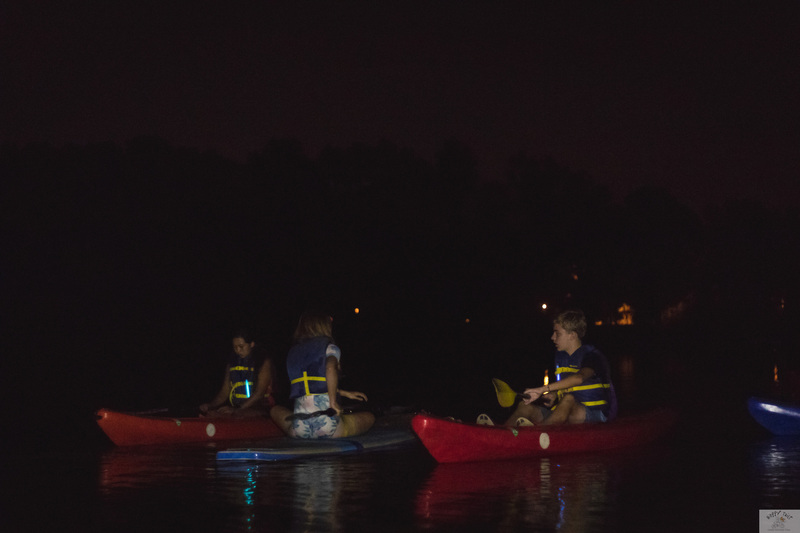 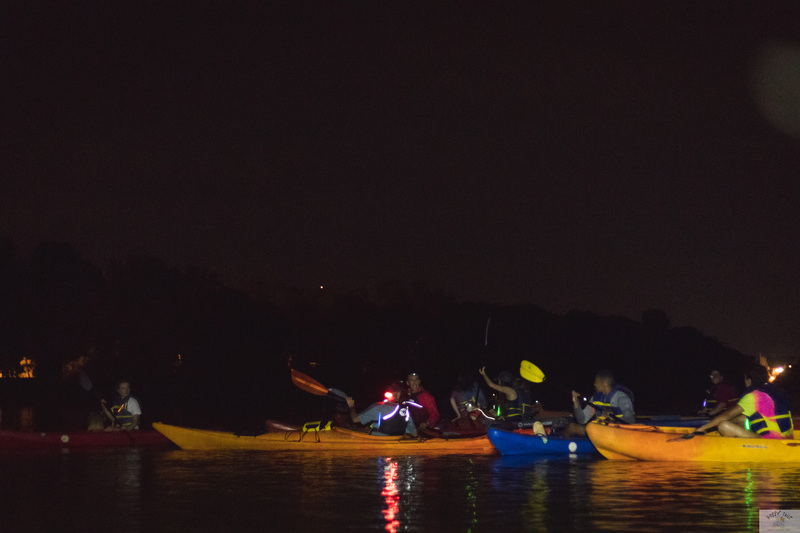 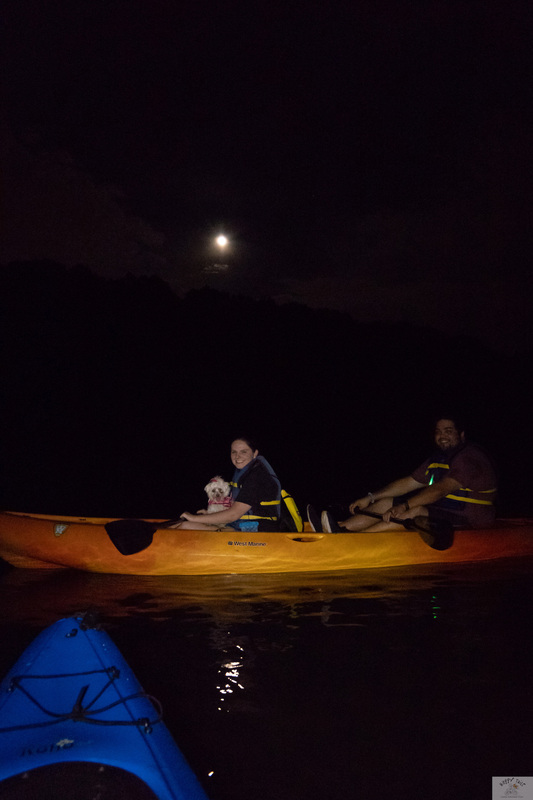 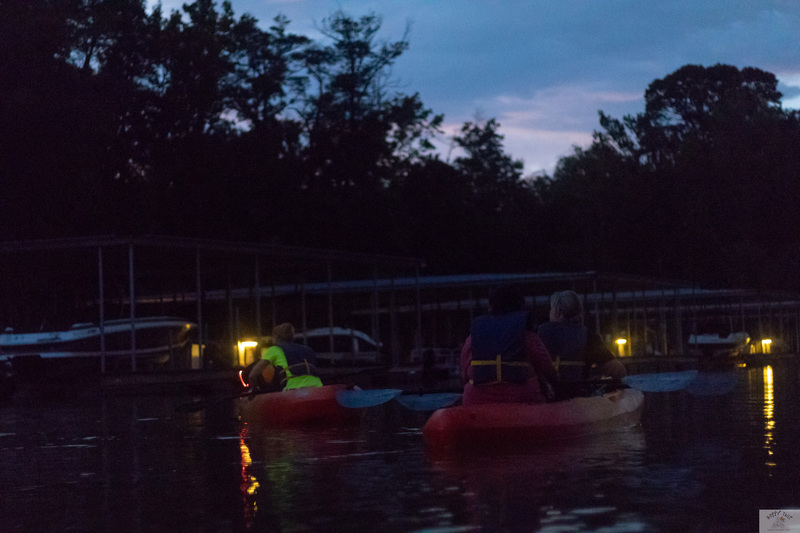 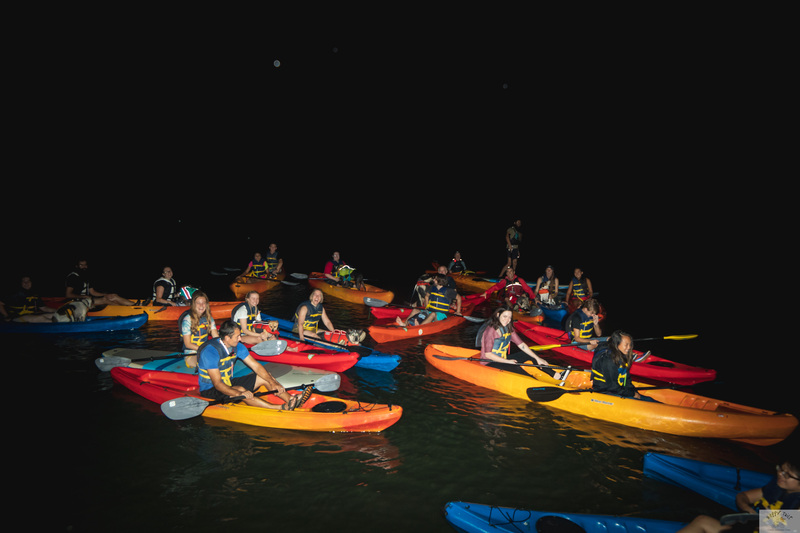 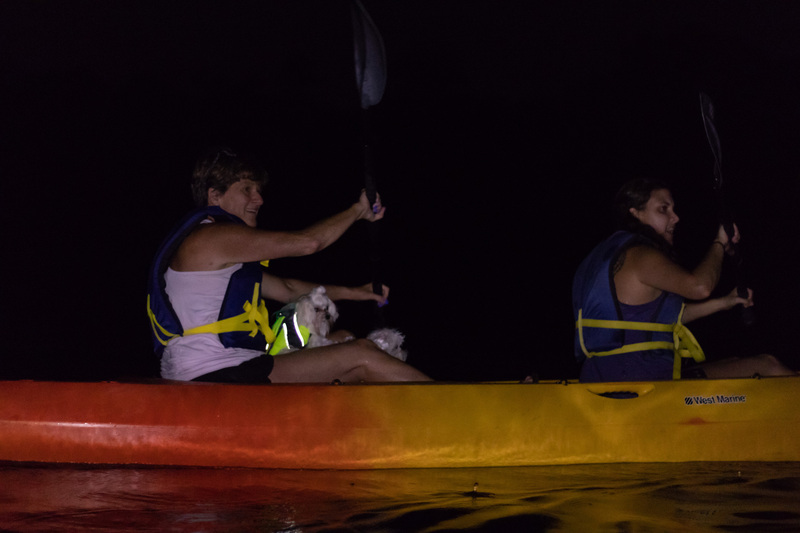 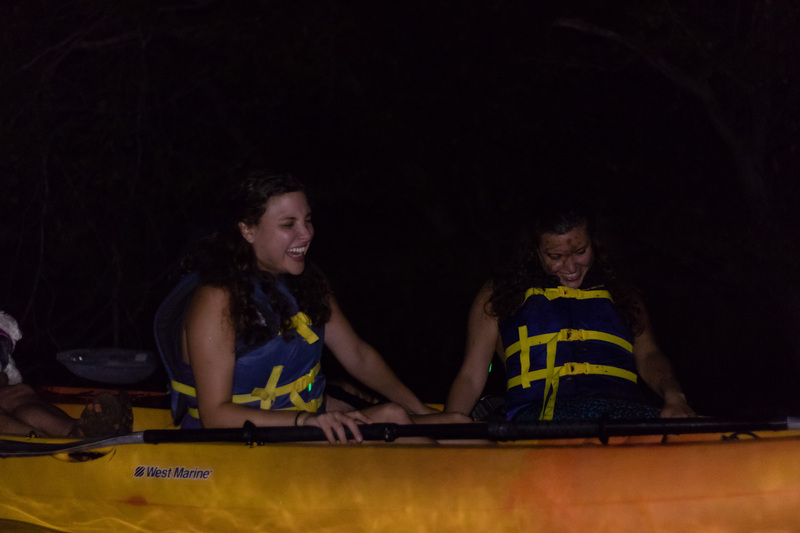 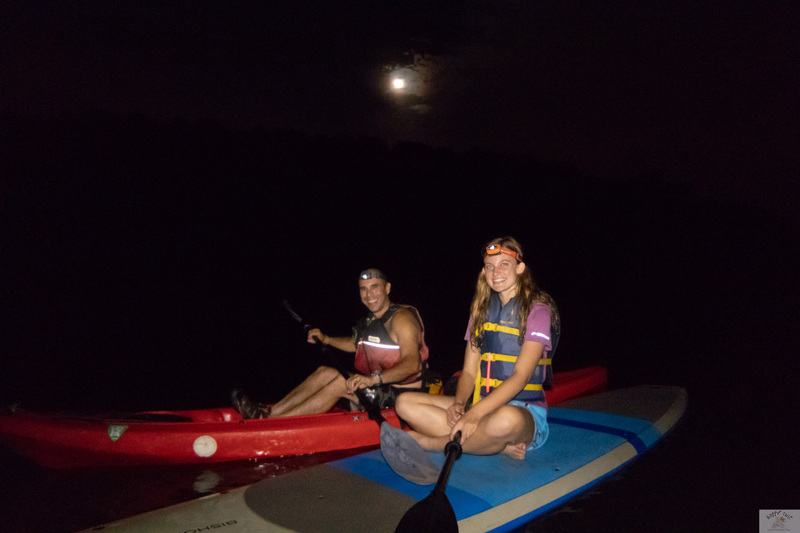 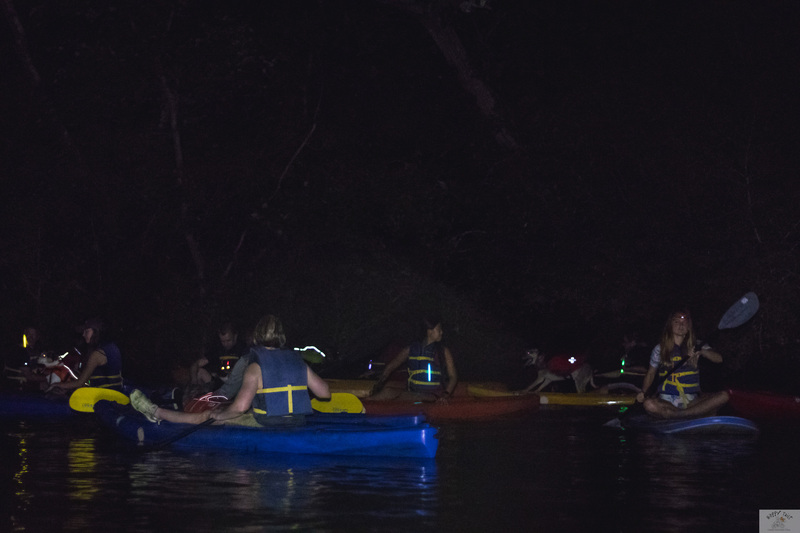 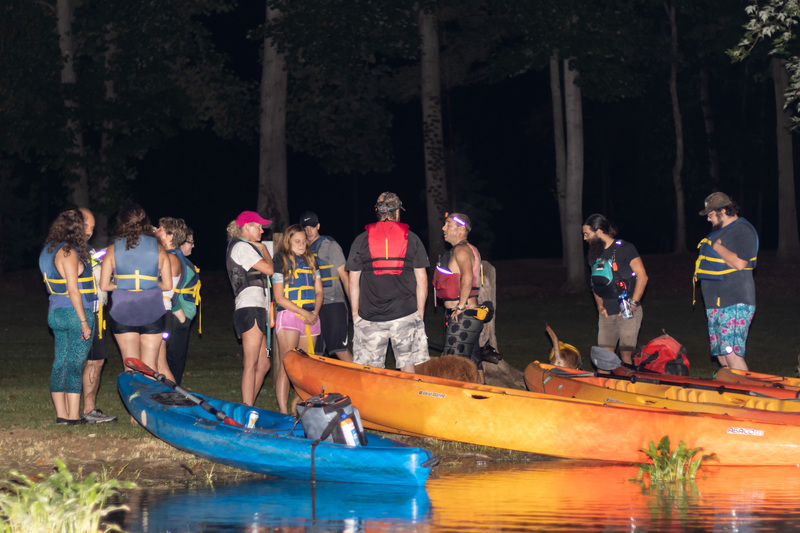 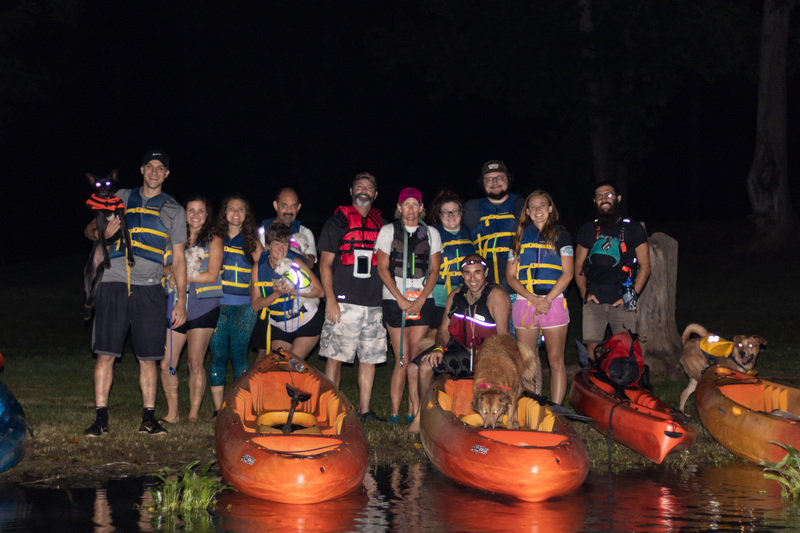 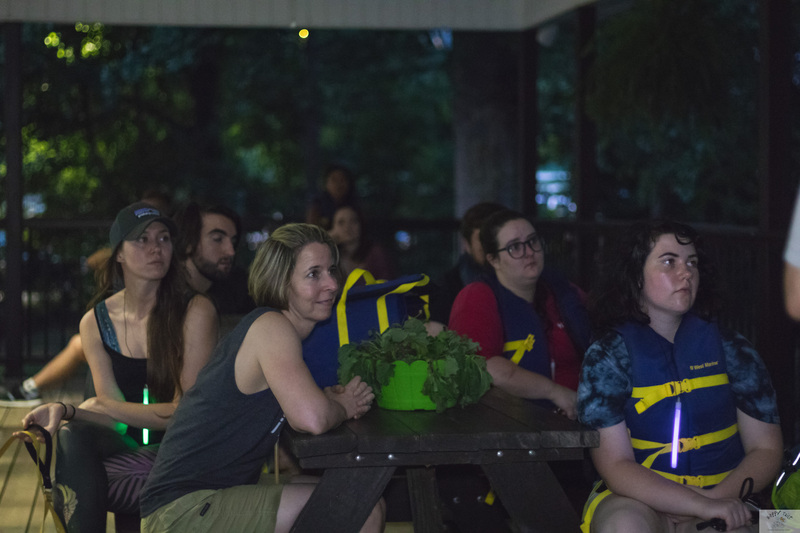 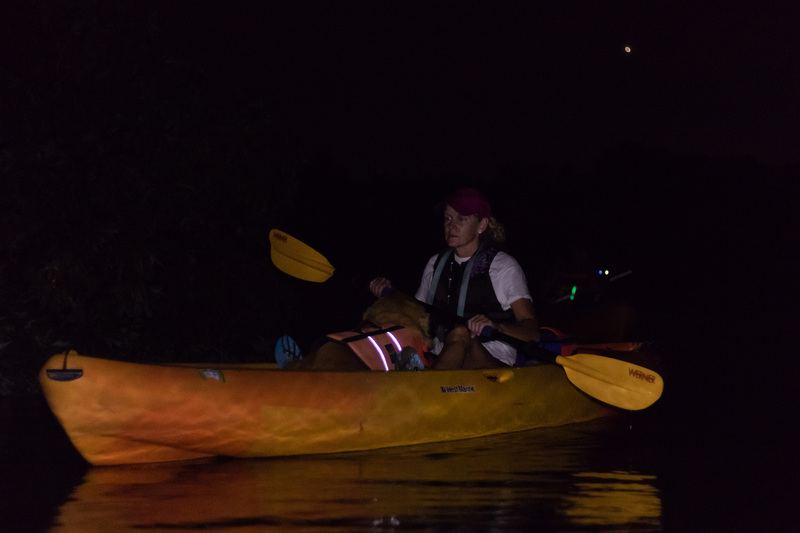 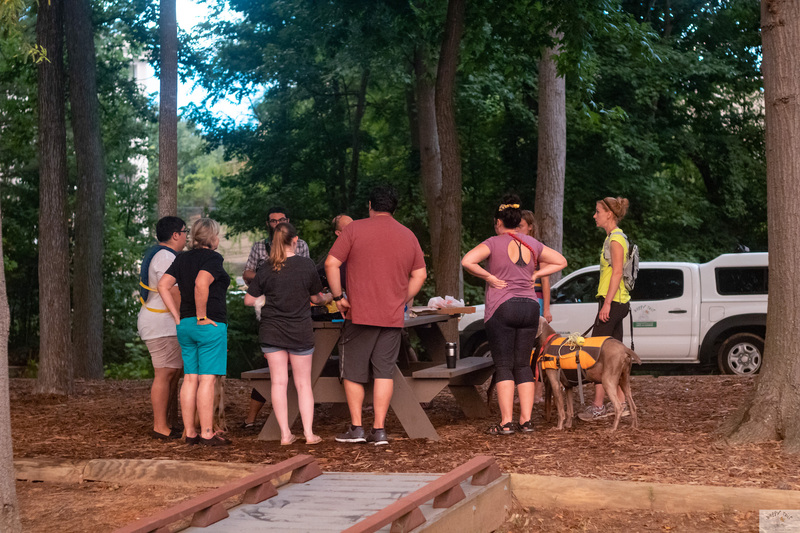 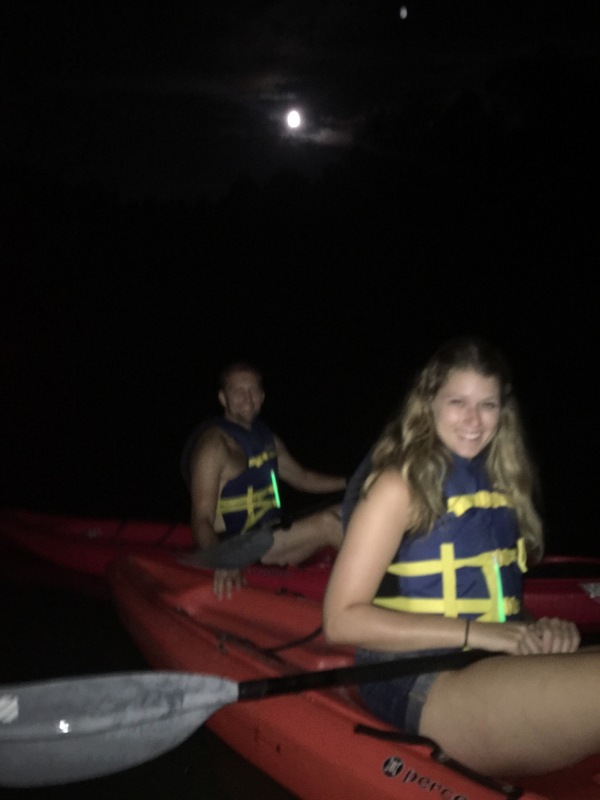 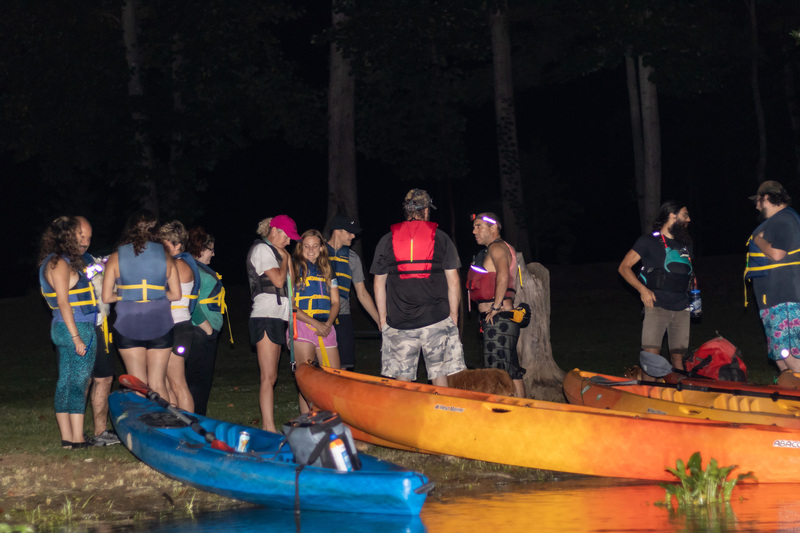 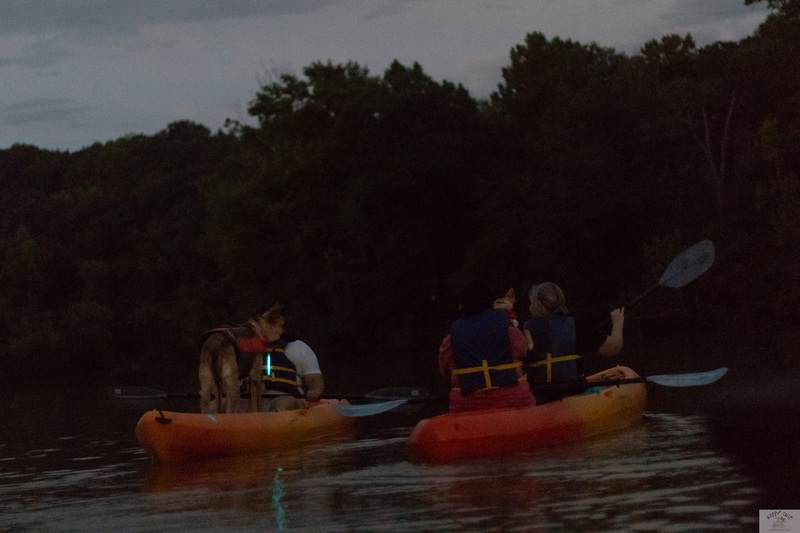 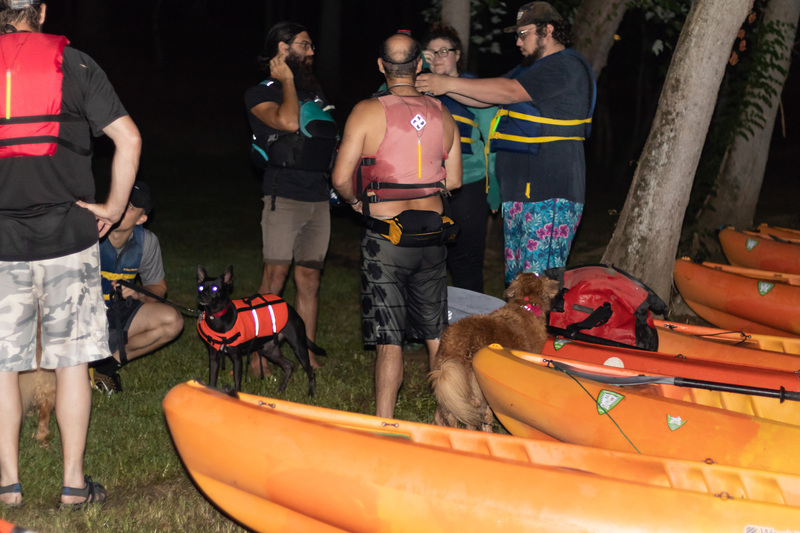 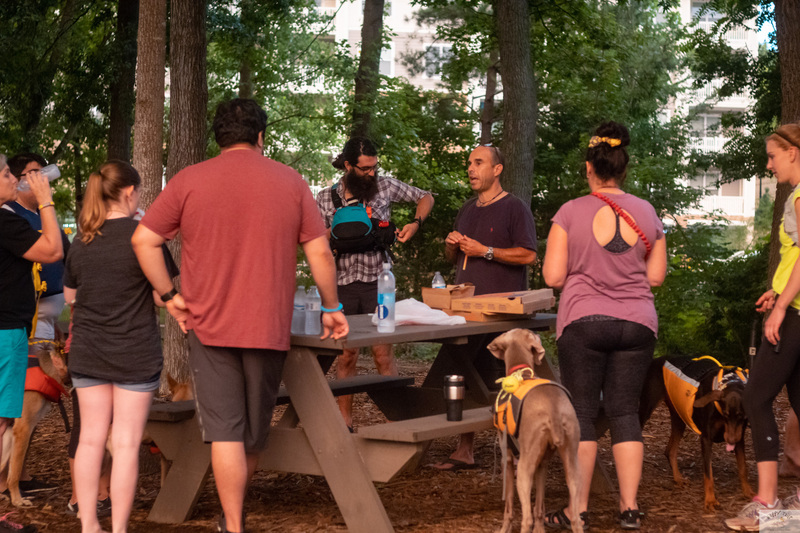 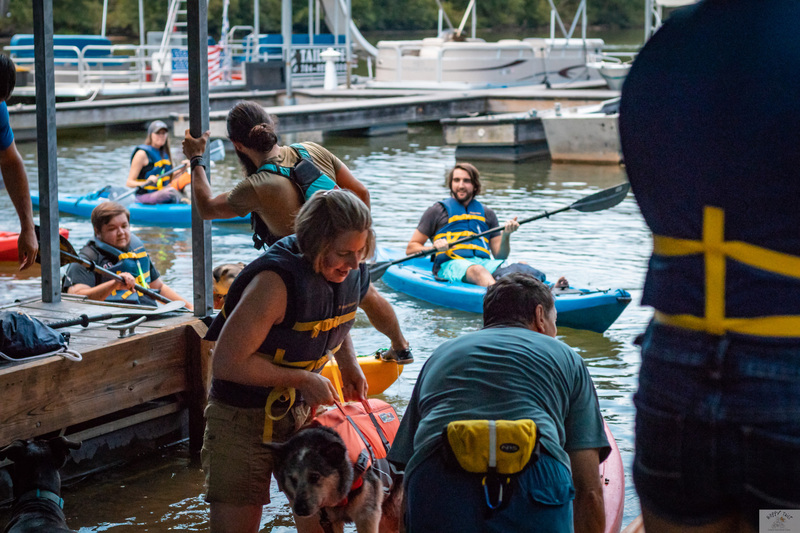 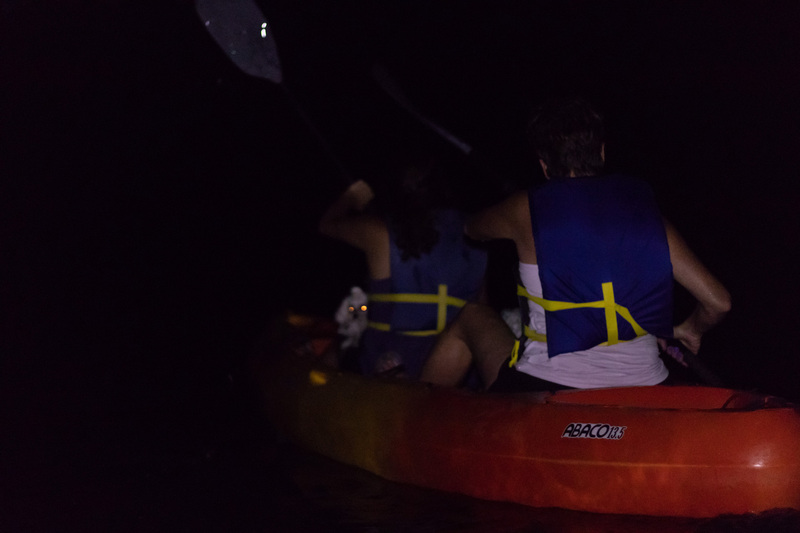 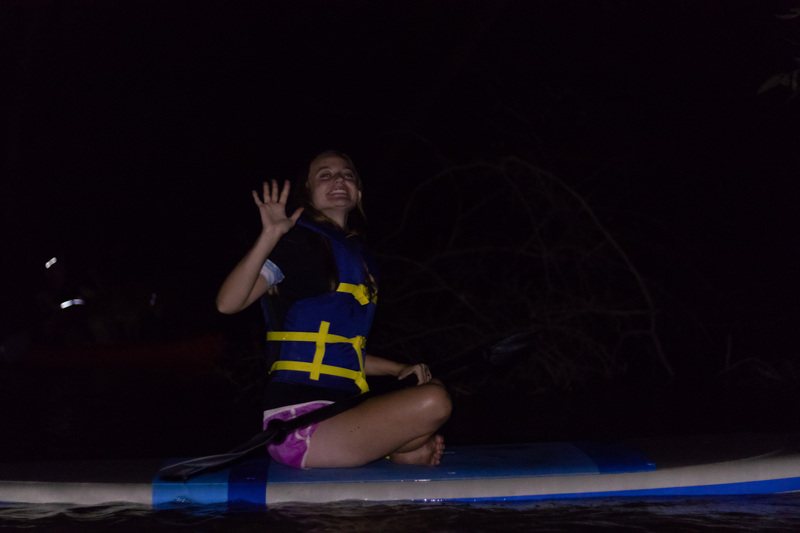 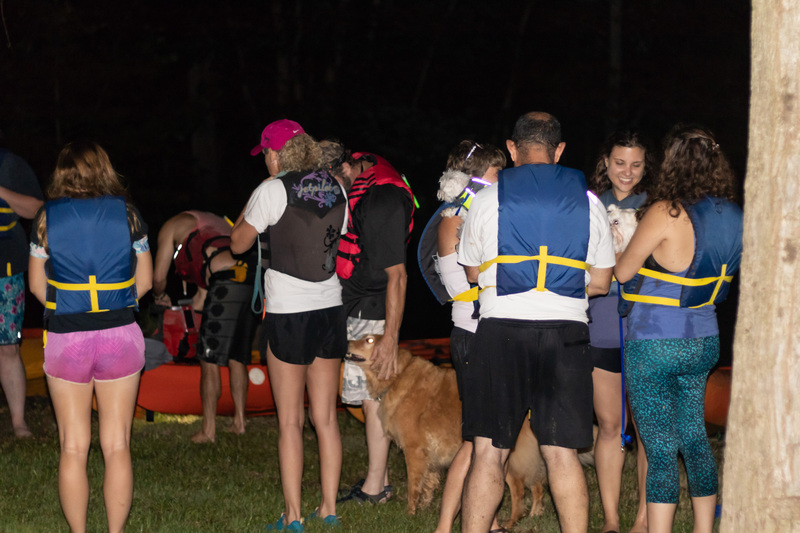 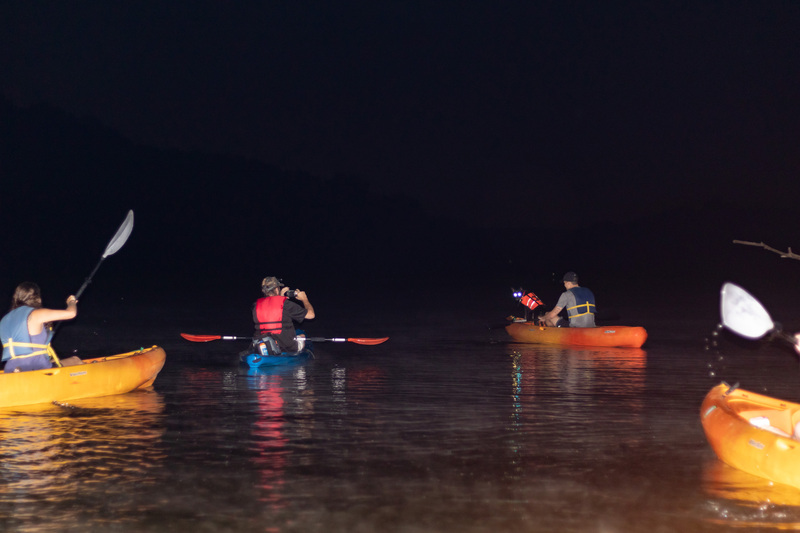 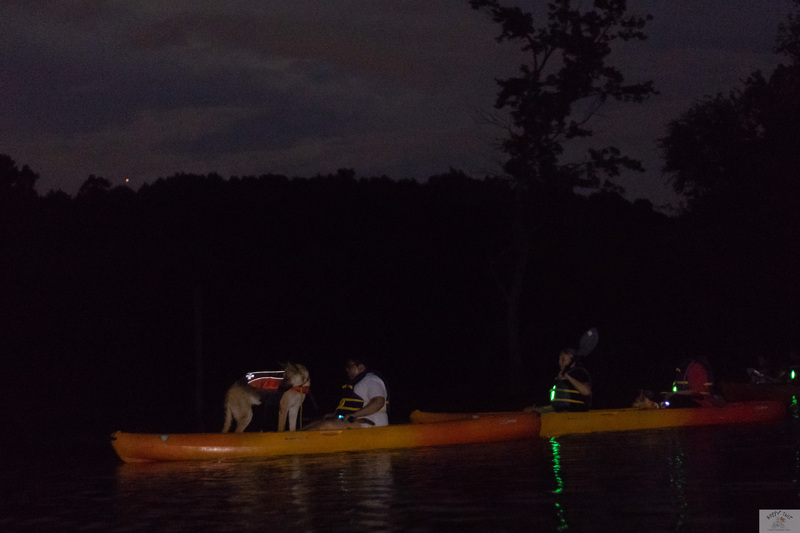 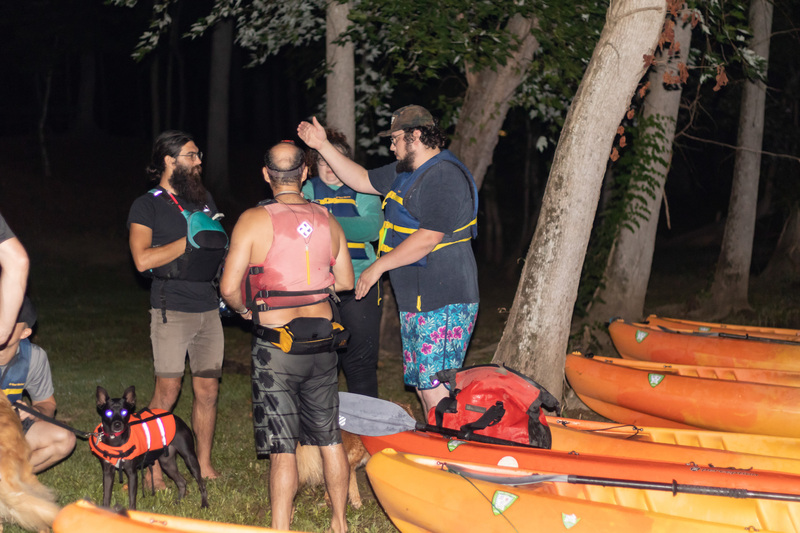 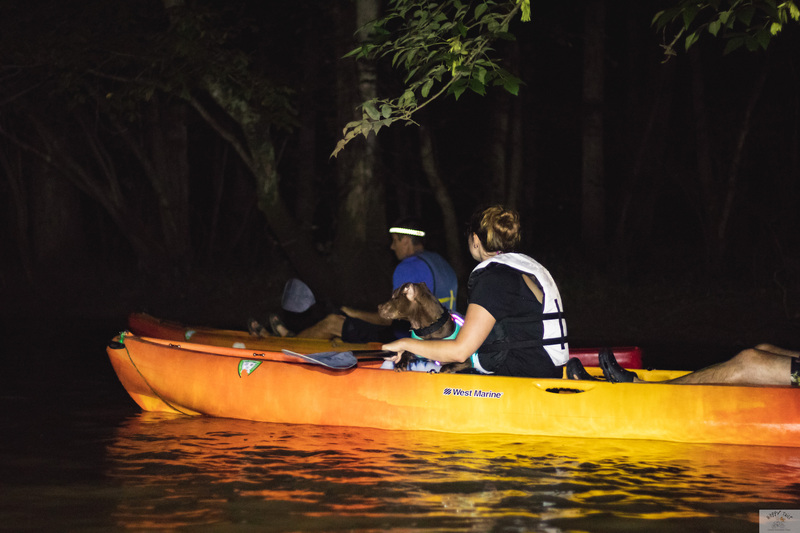 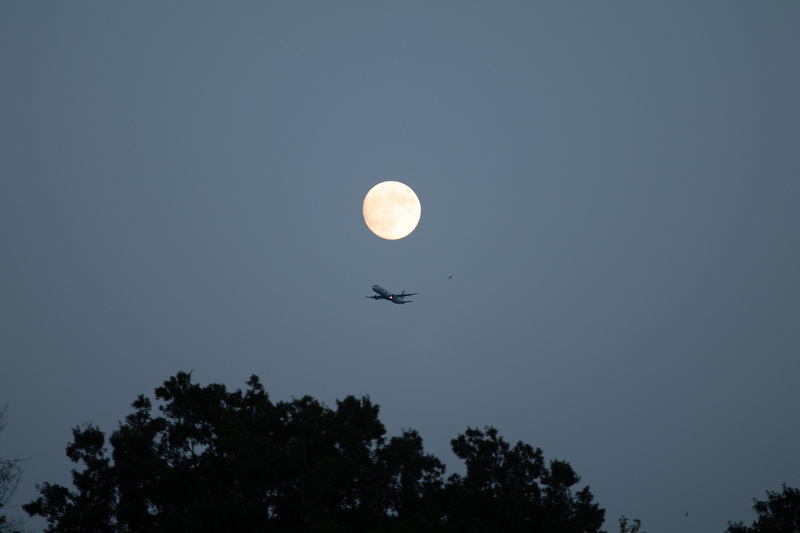 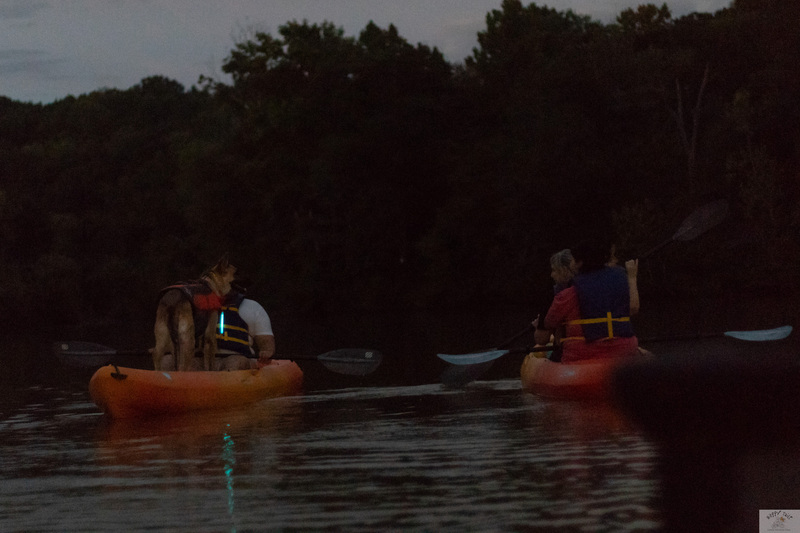 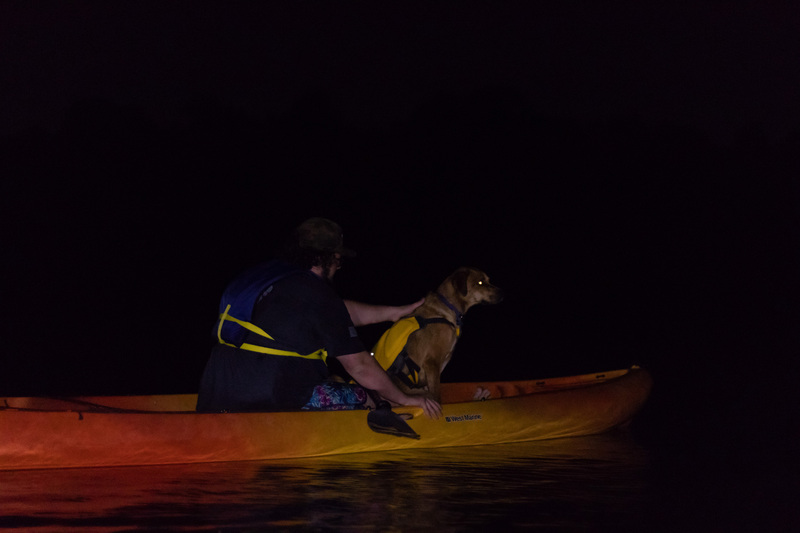 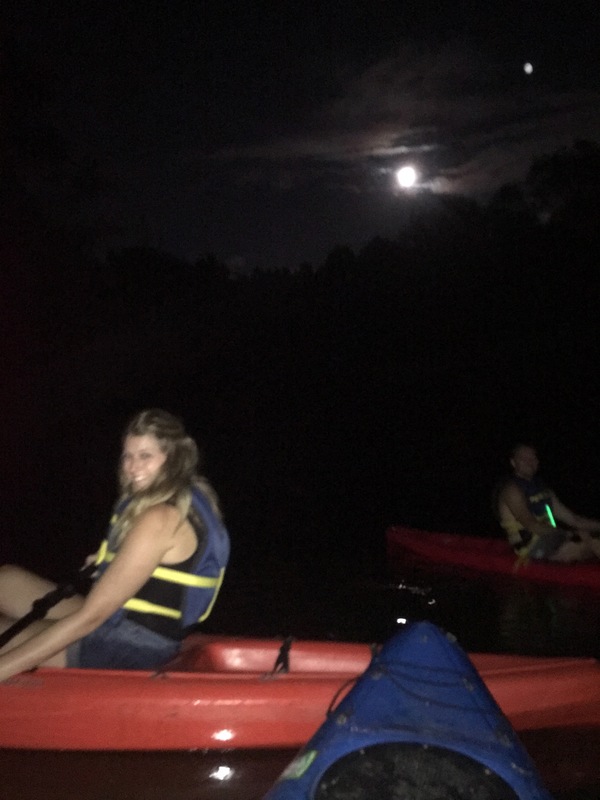 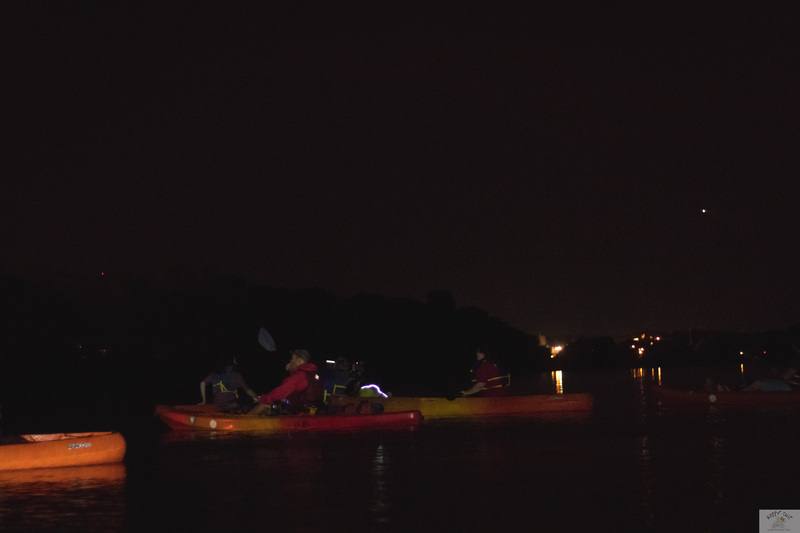 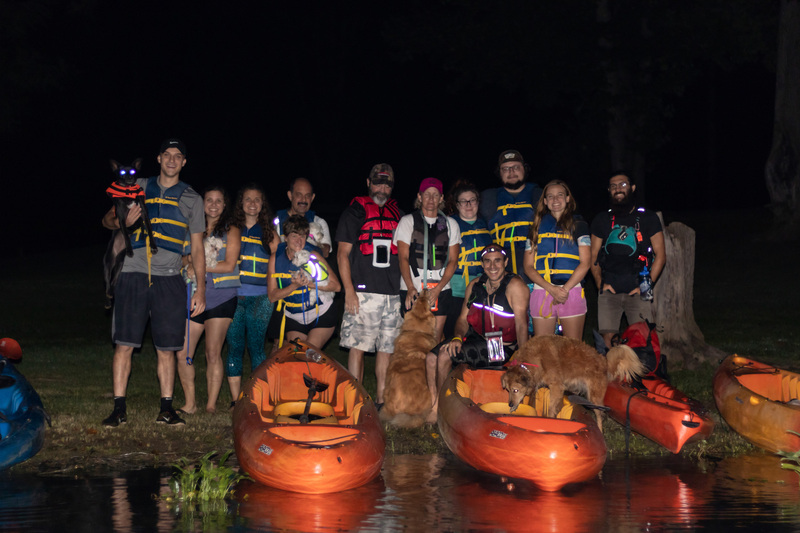 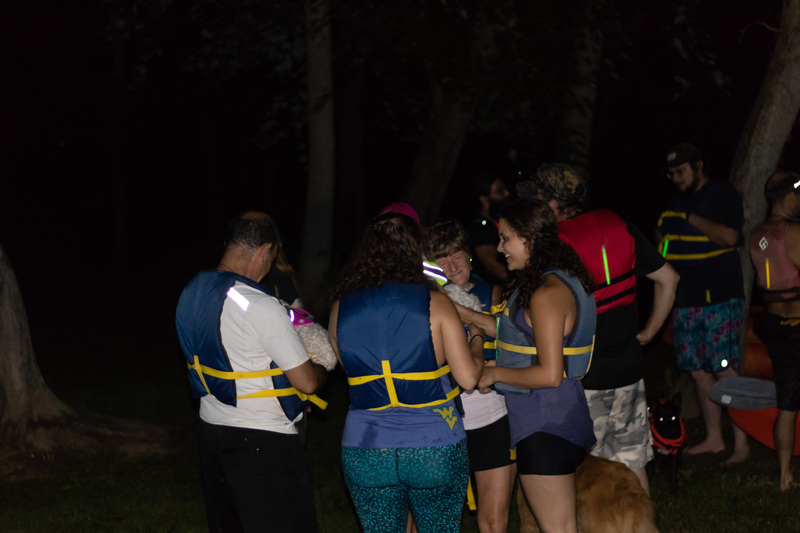 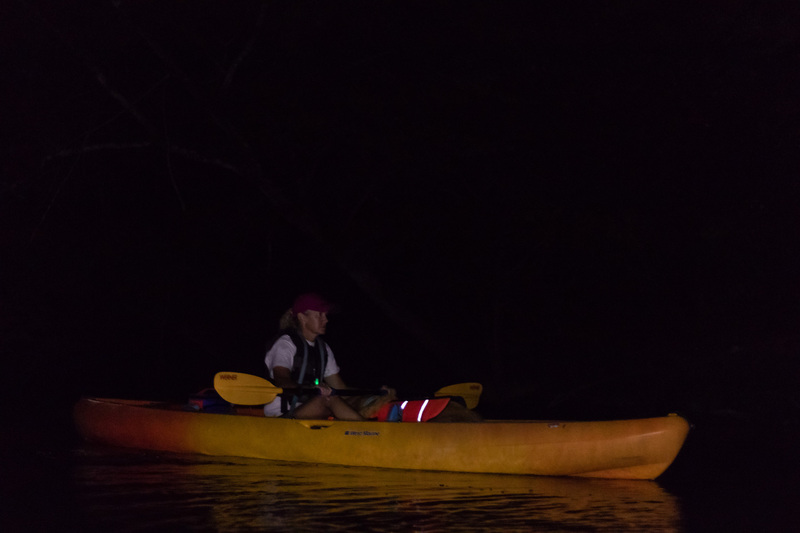 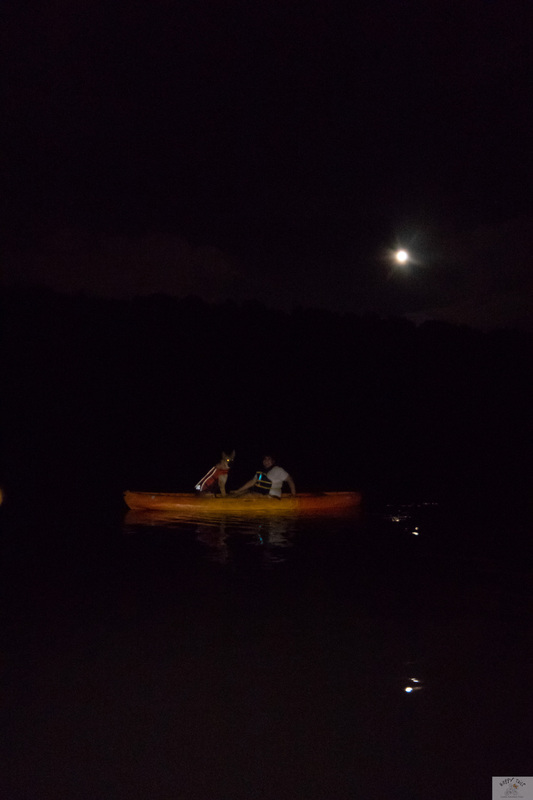 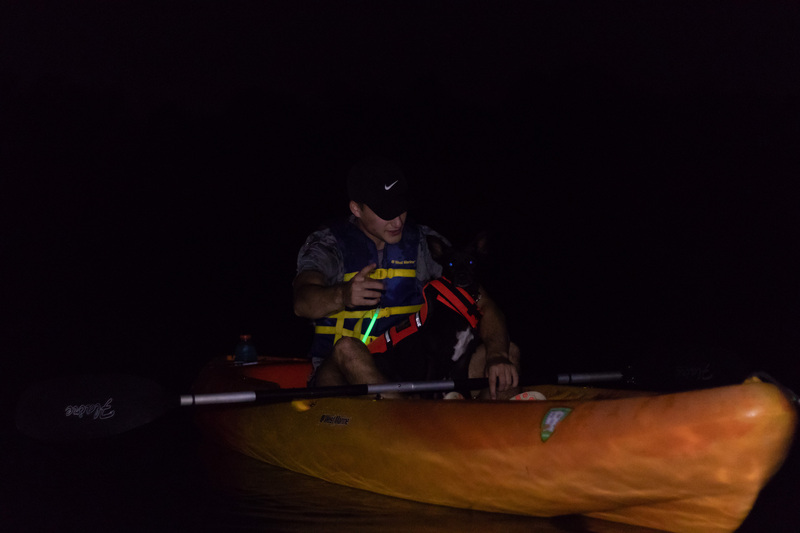 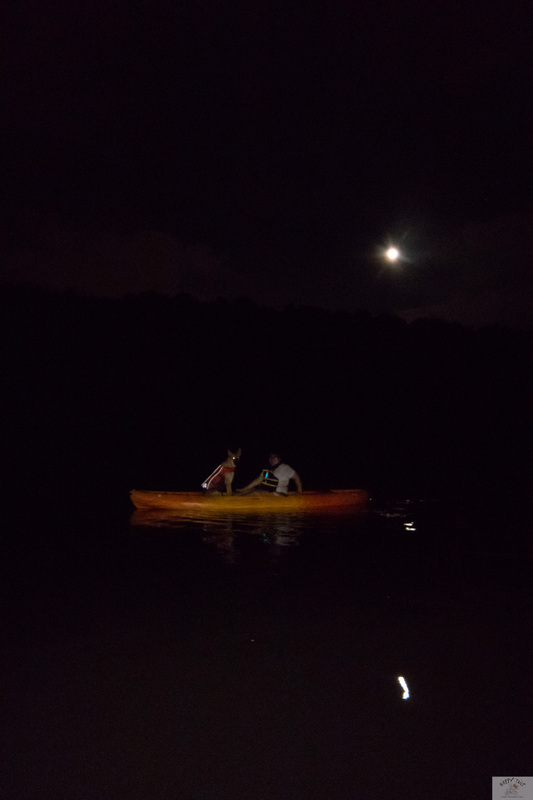 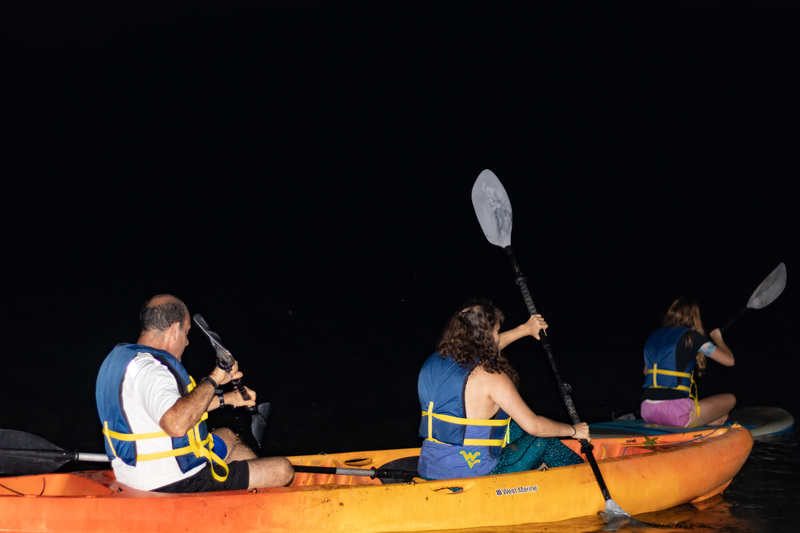 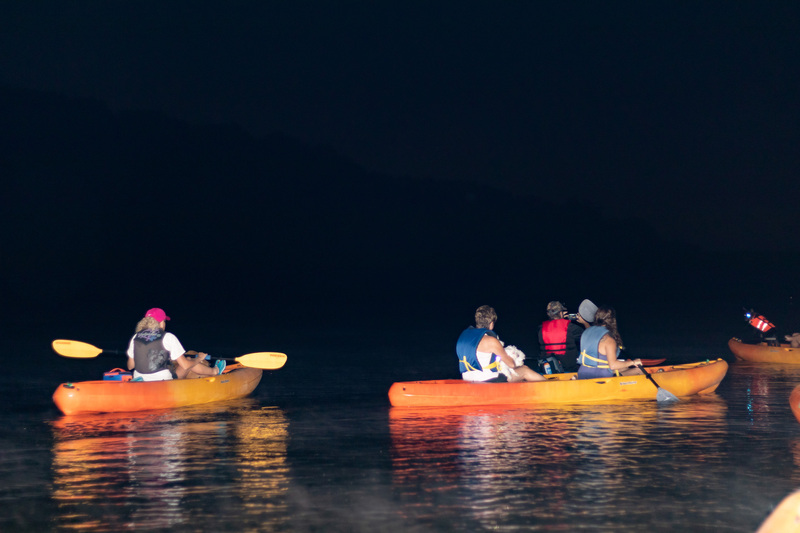 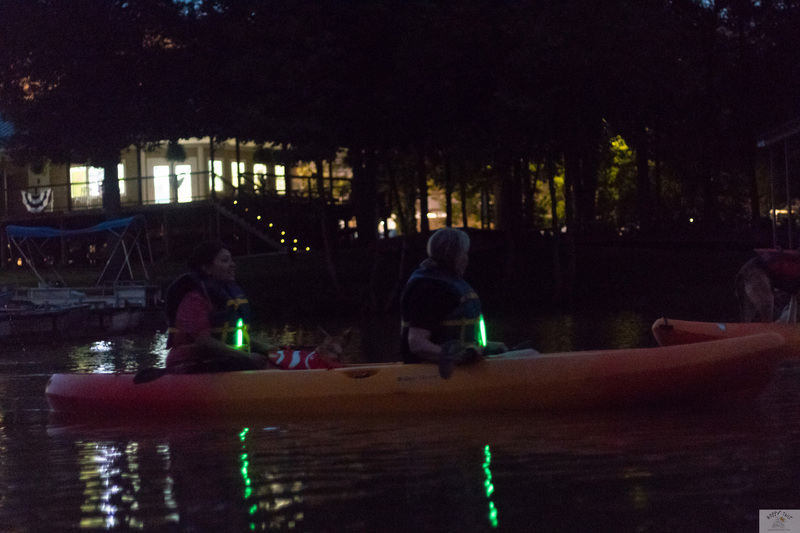 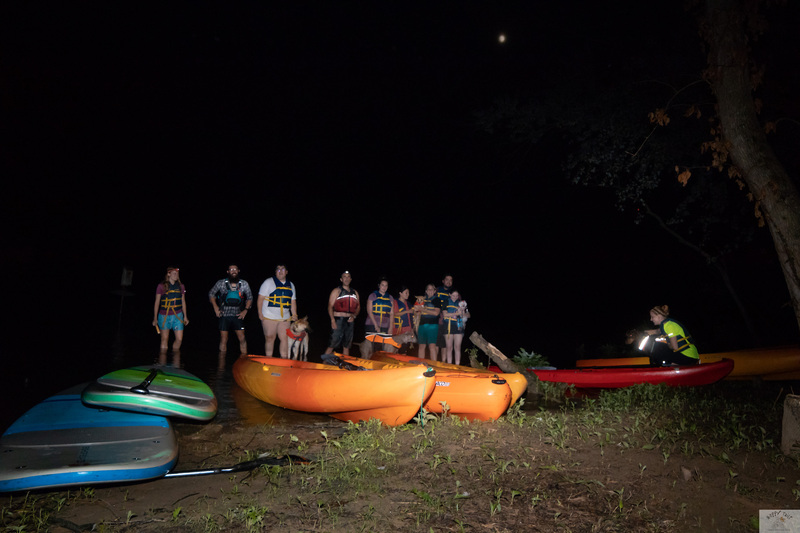 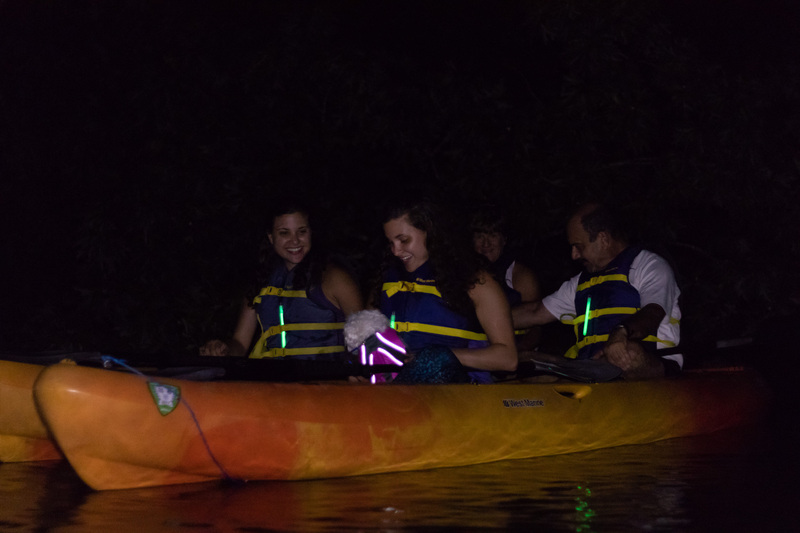 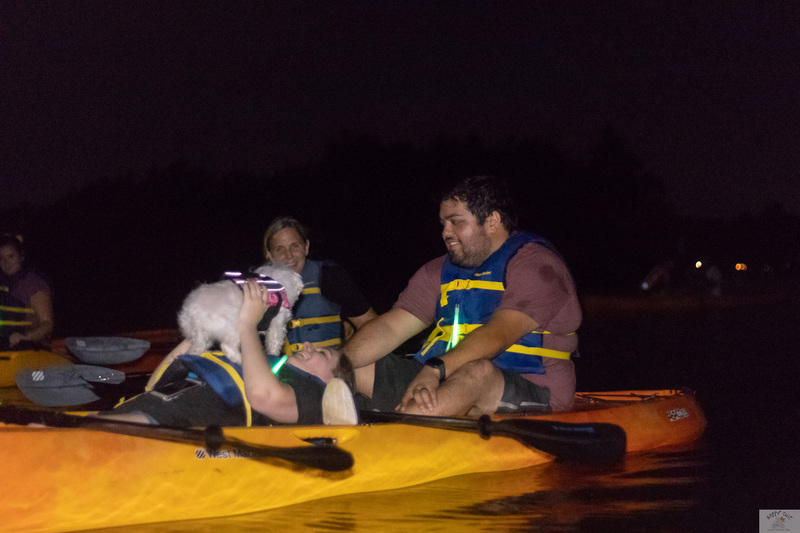 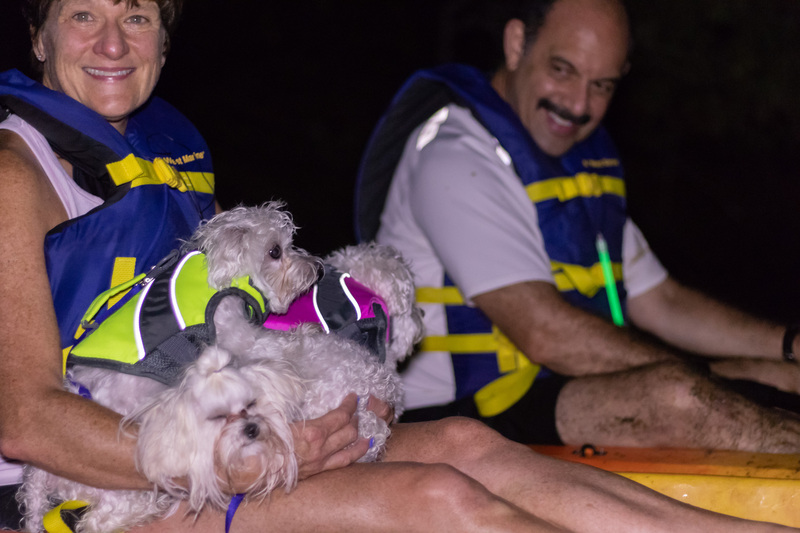 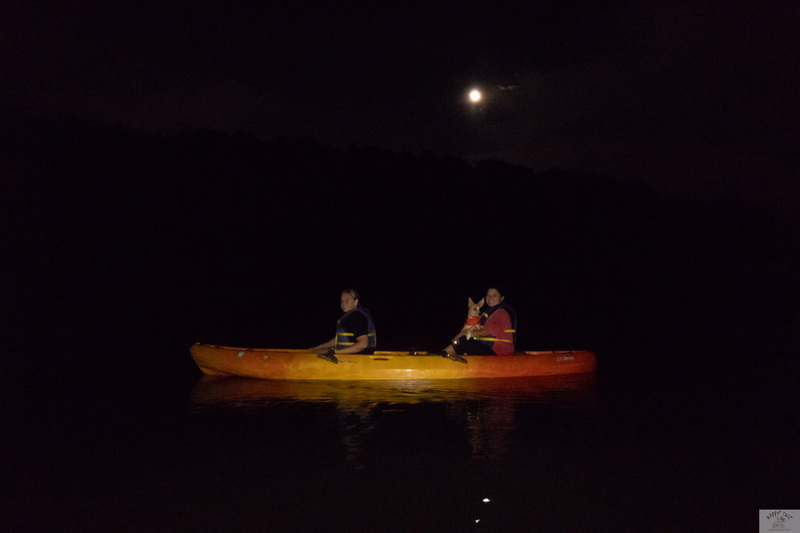 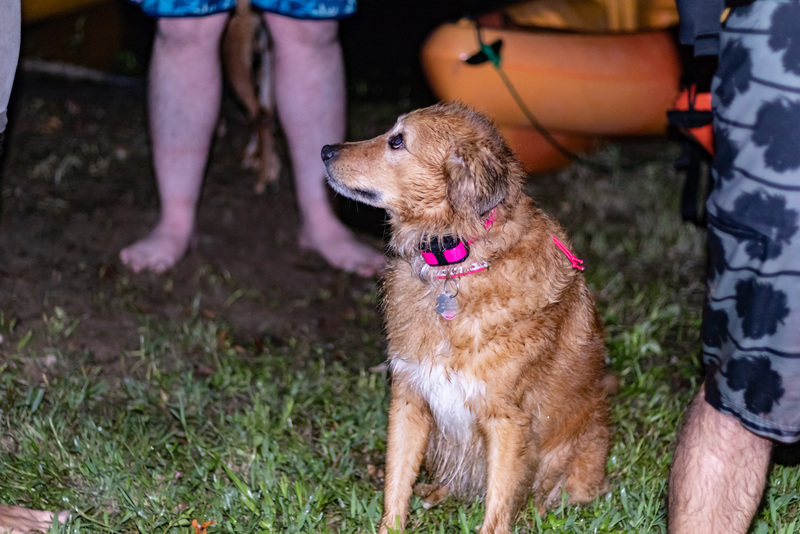 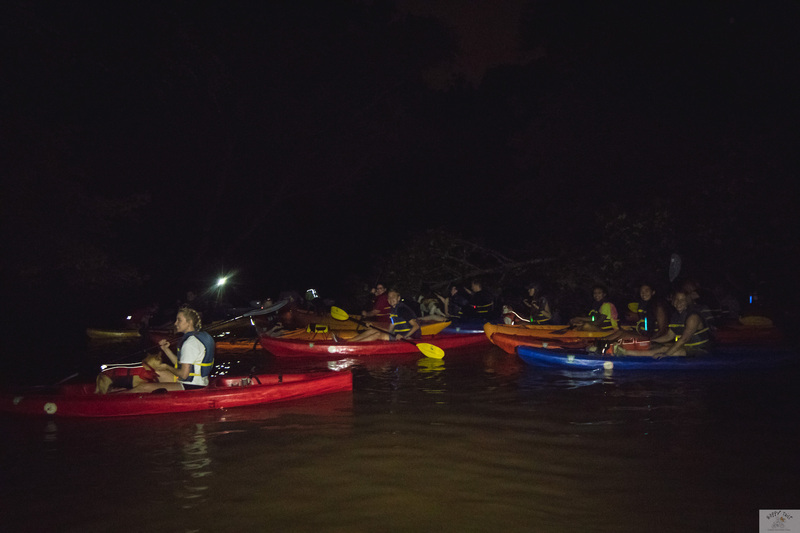 Join us on an outstanding full moon adventure on the Catawba River at Tailrace Marina, just 25 minutes from uptown Charlotte! 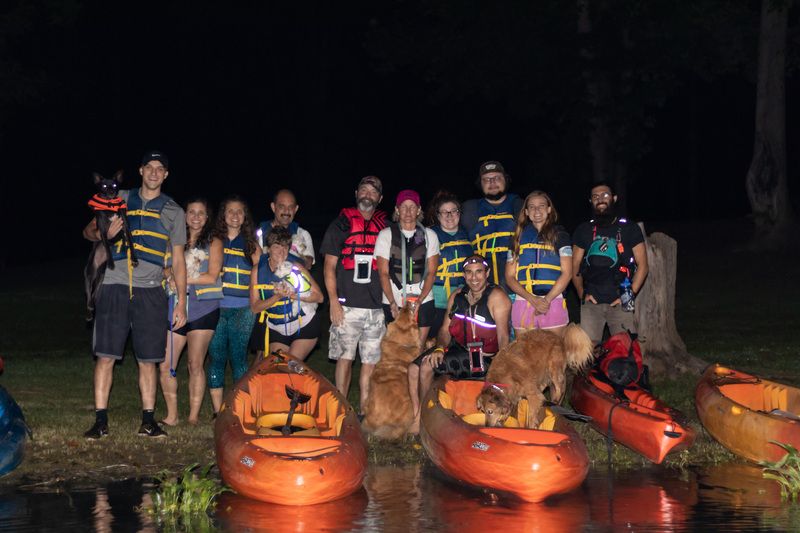 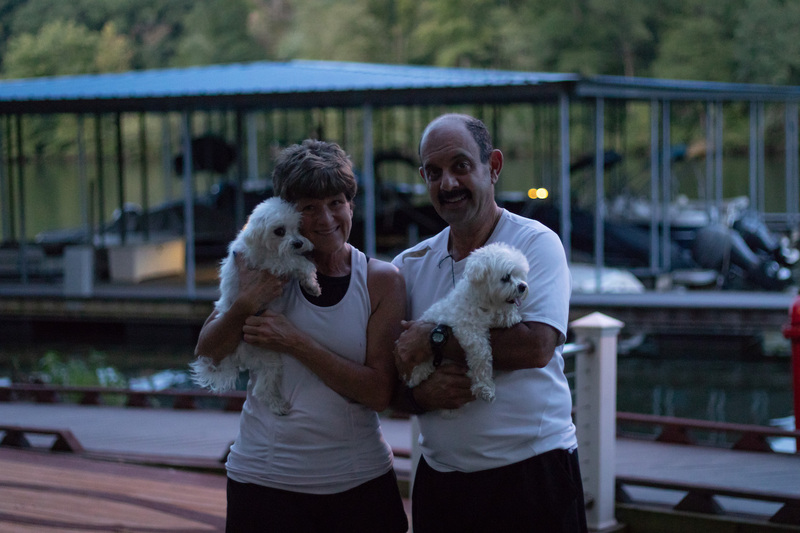 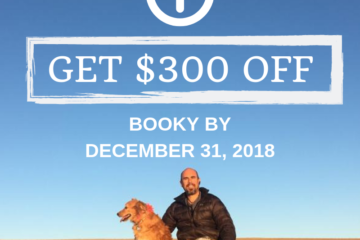 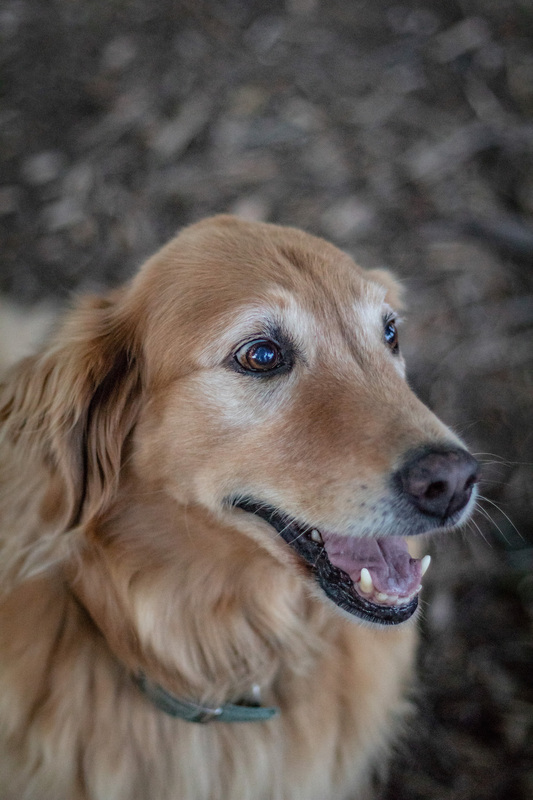 We at Happy Tails Tours have been exploring the world during the full moon for more than 30 years, hiking the Rocky Mountains and the southwestern USA, cross-country skiing and snowshoeing in the winter, and rafting, tubing and Kayaking in the summers. 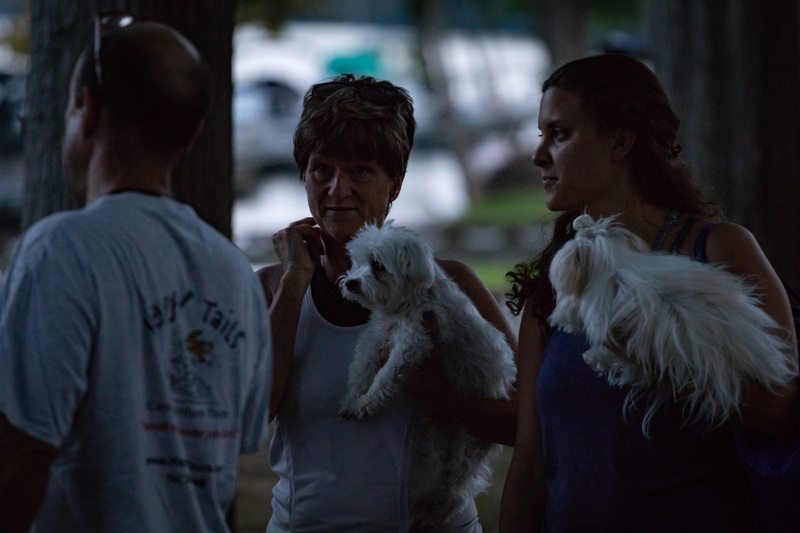 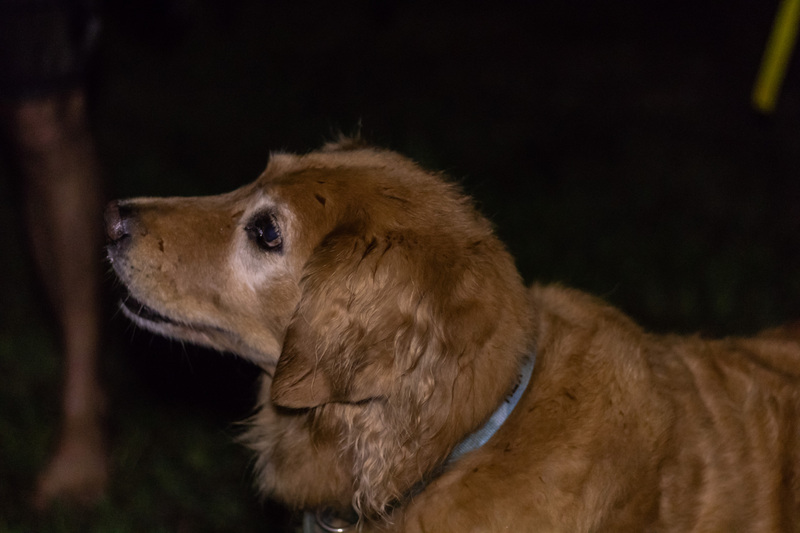 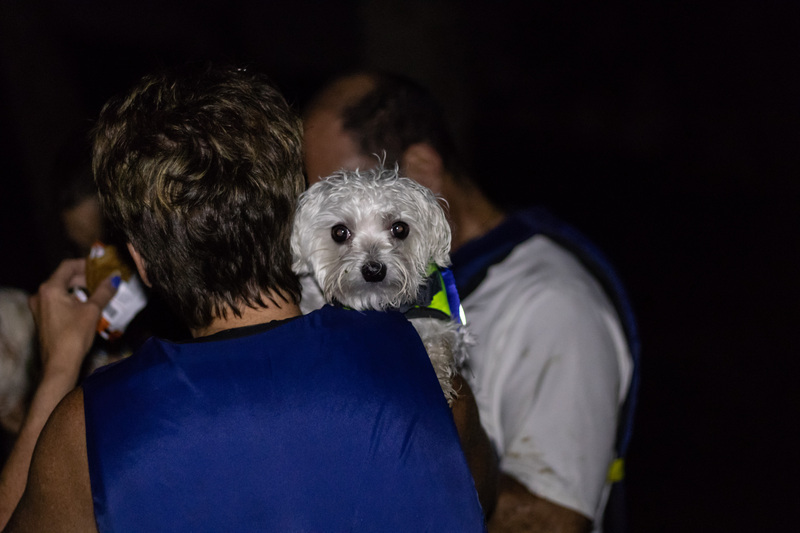 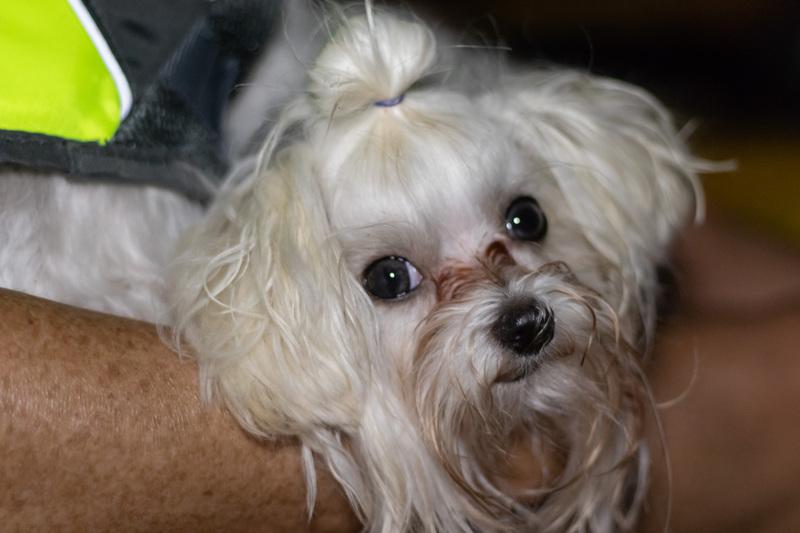 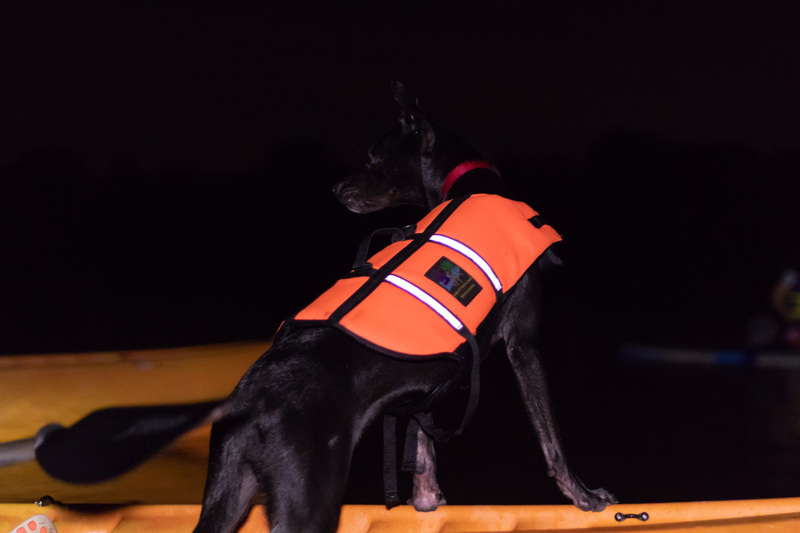 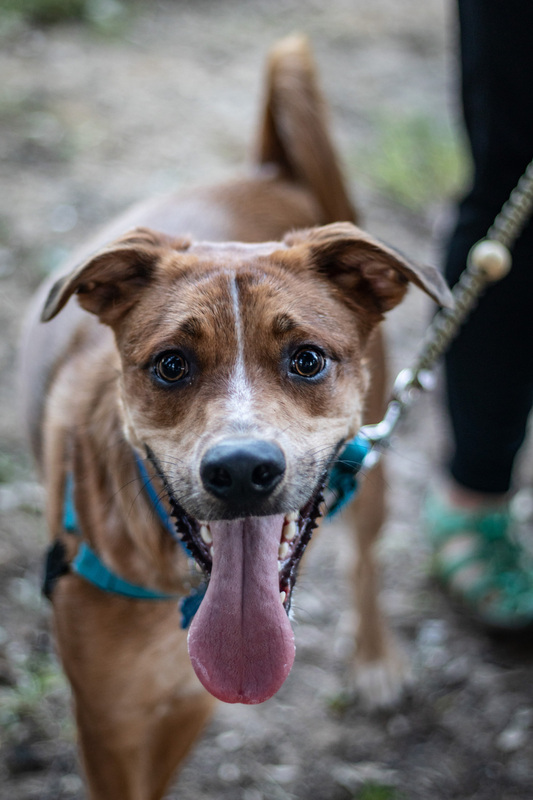 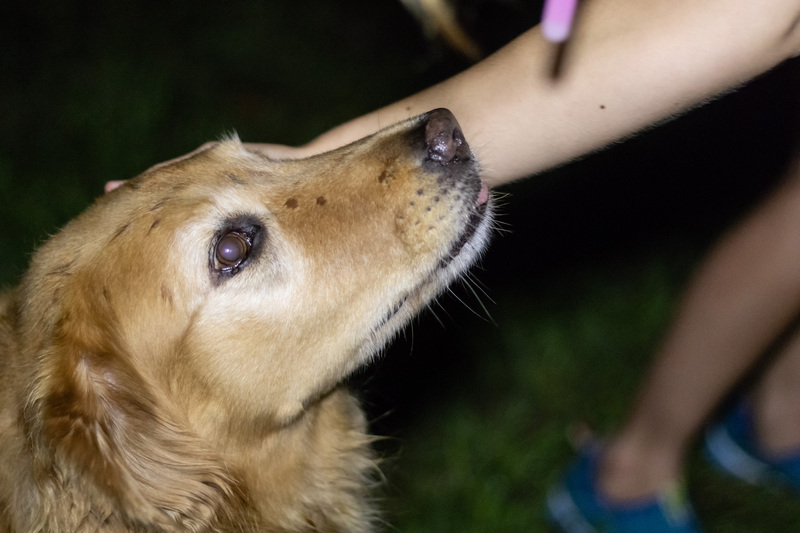 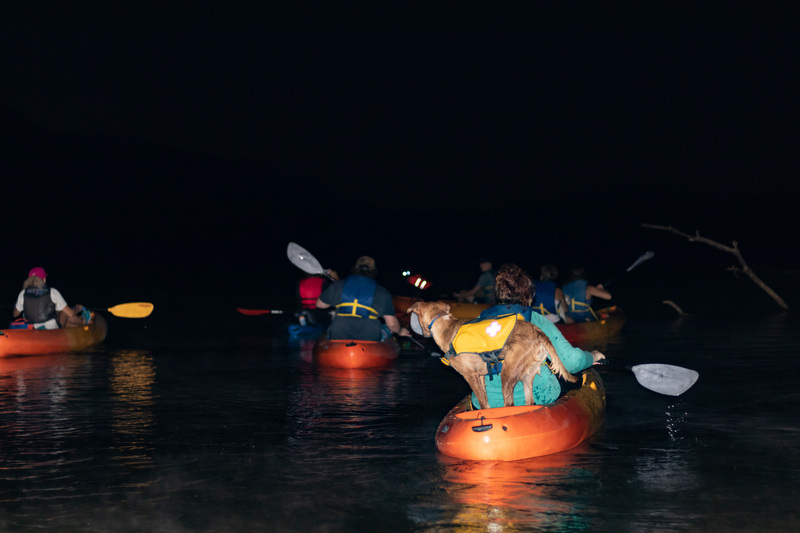 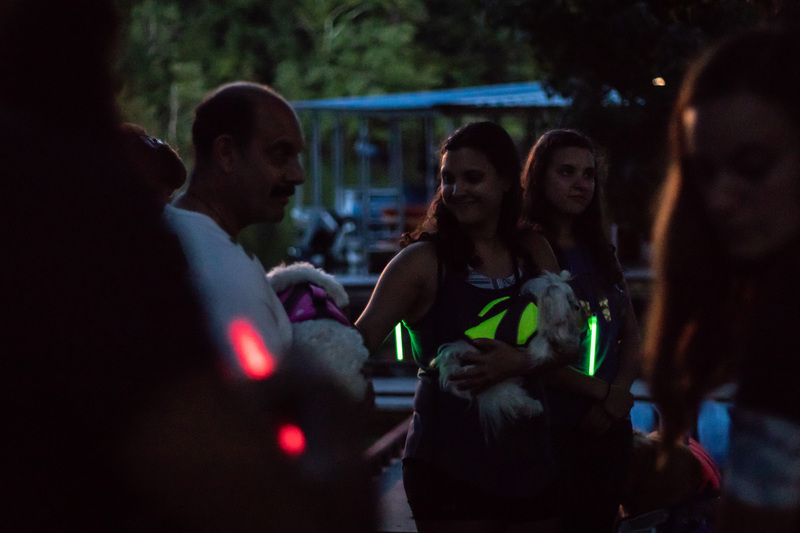 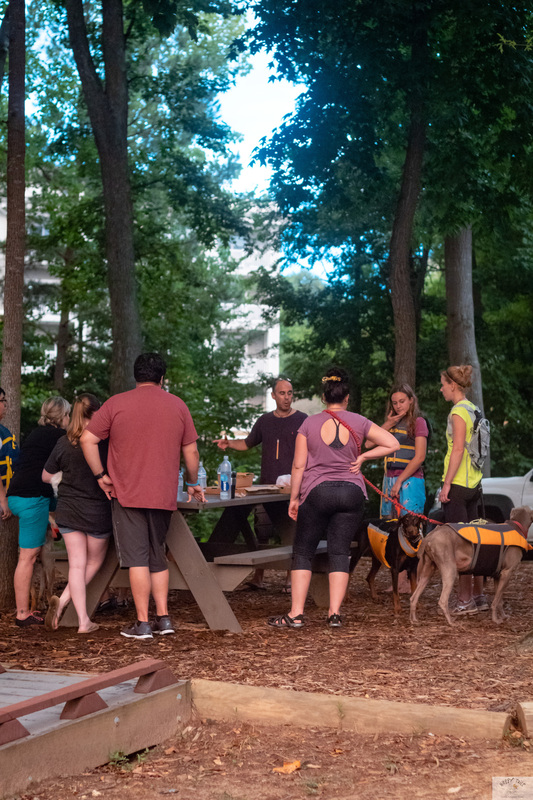 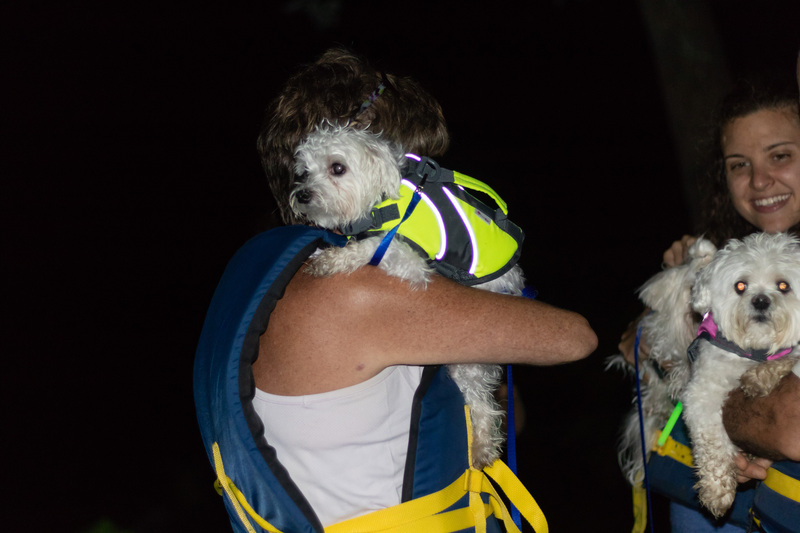 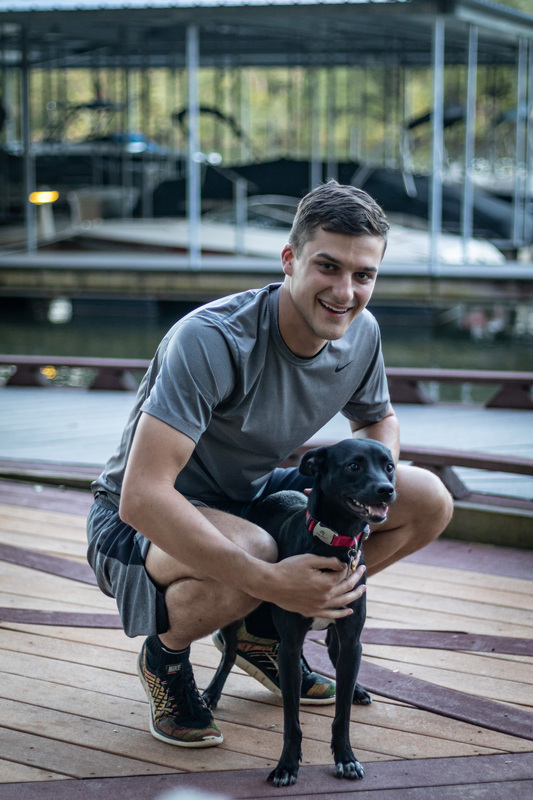 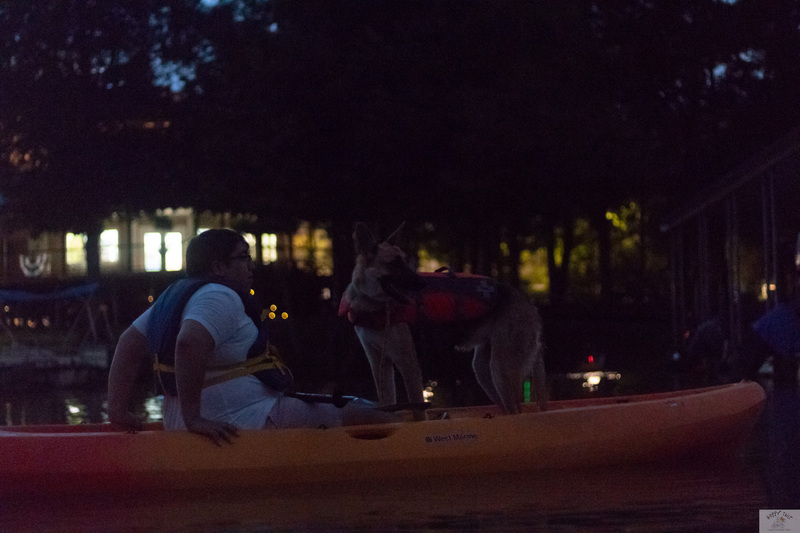 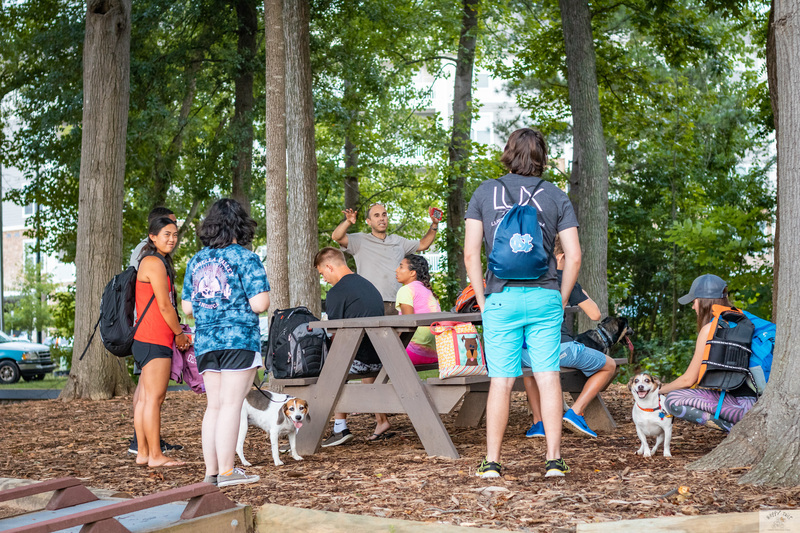 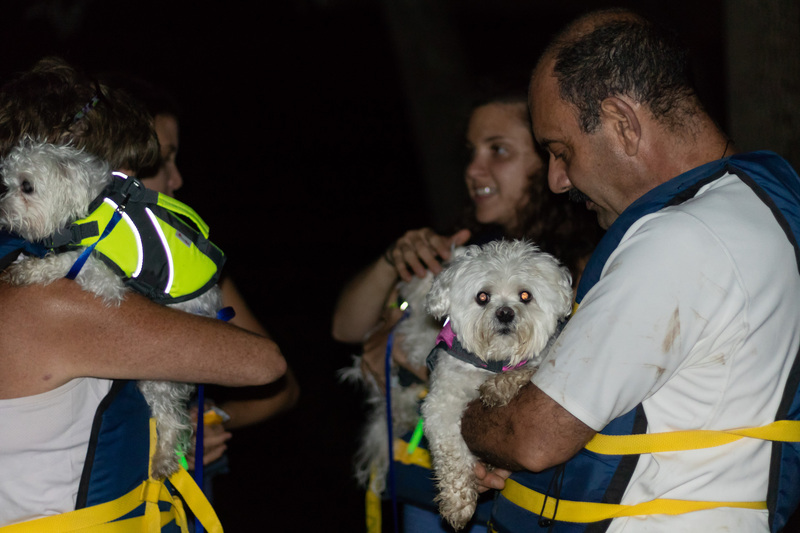 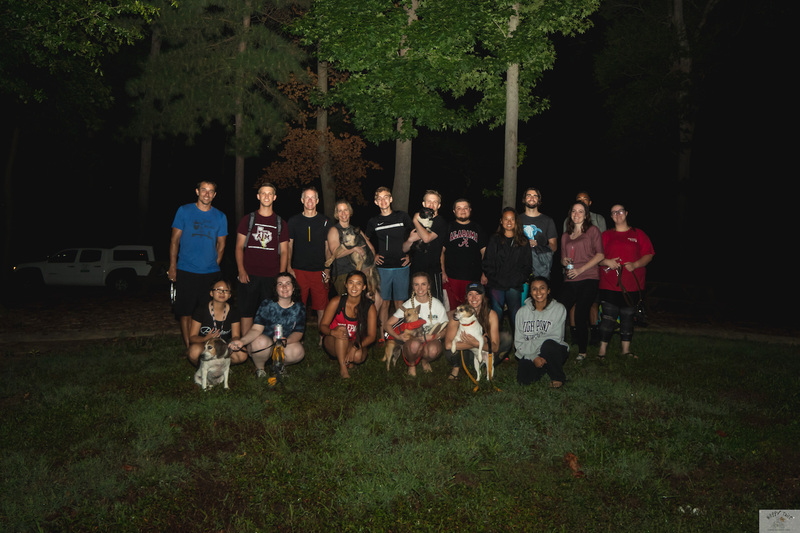 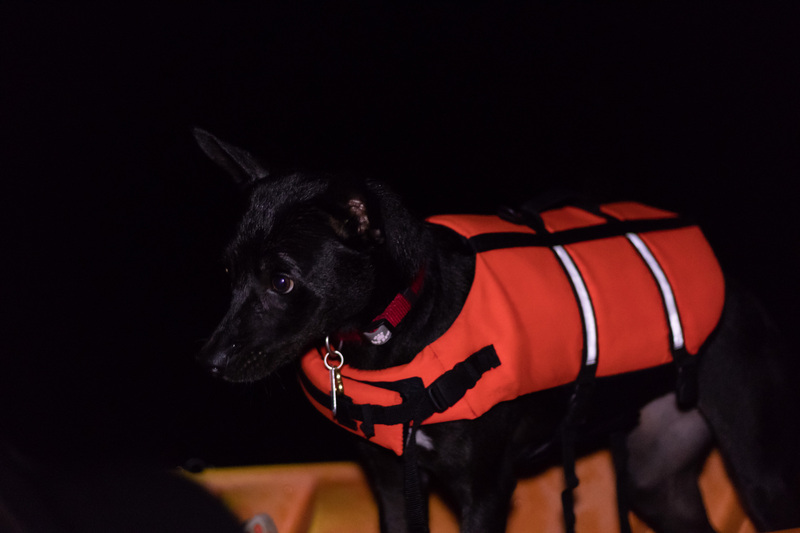 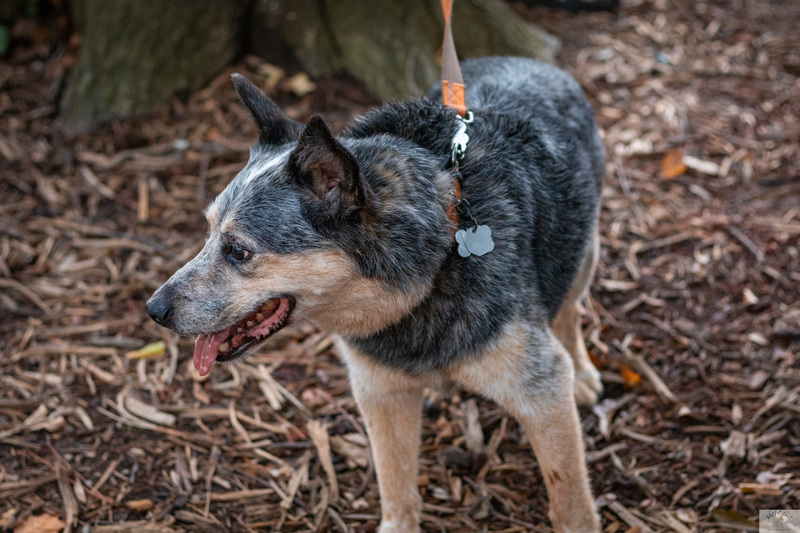 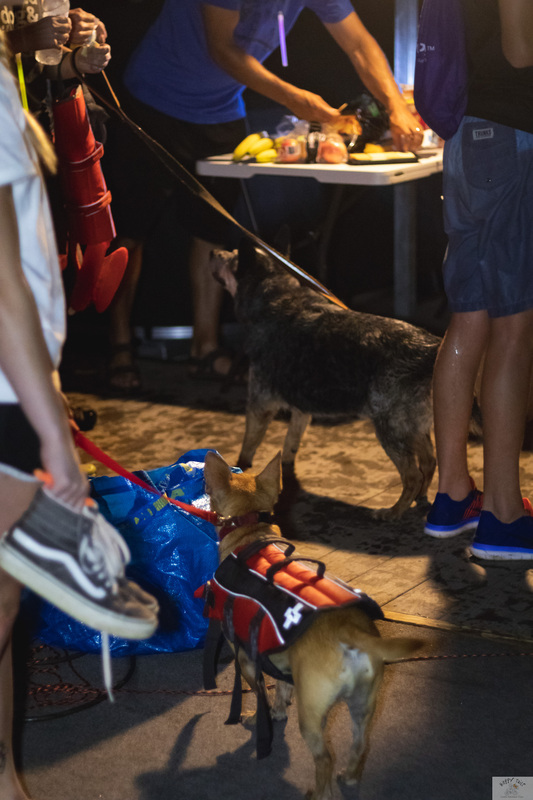 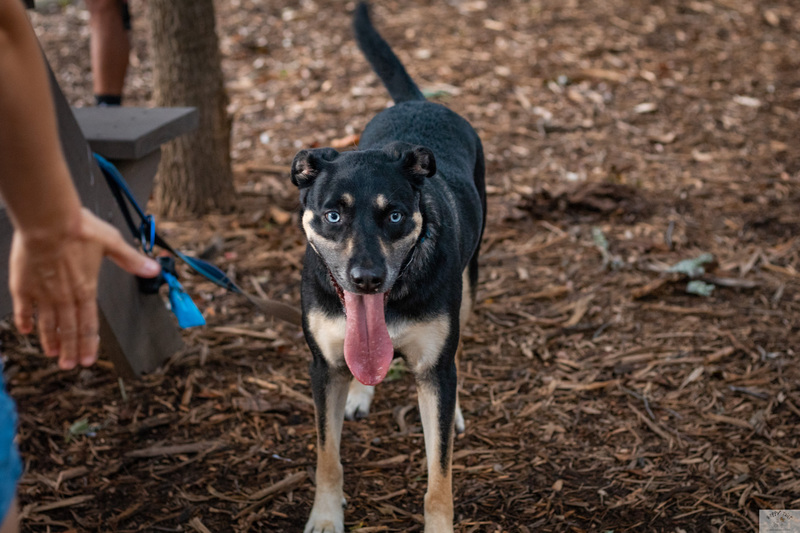 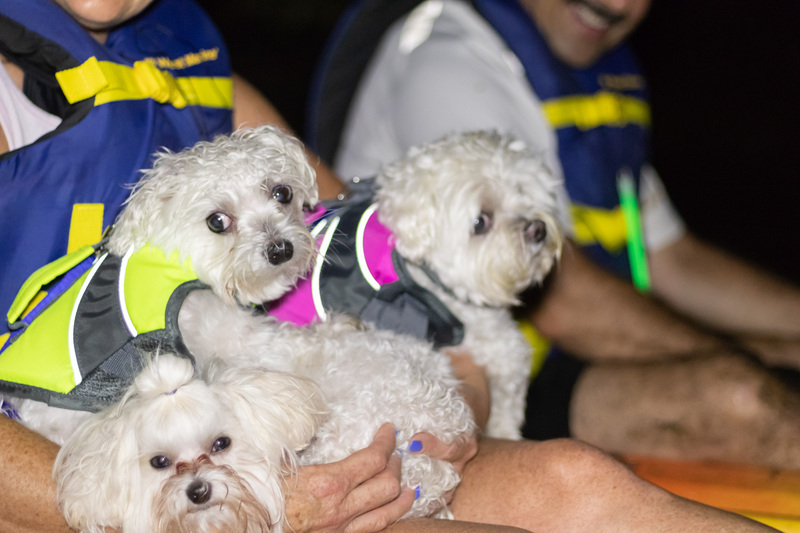 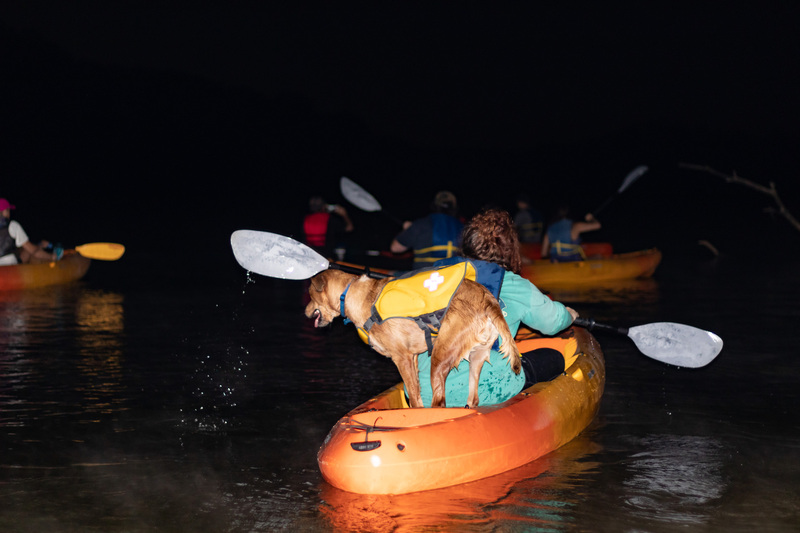 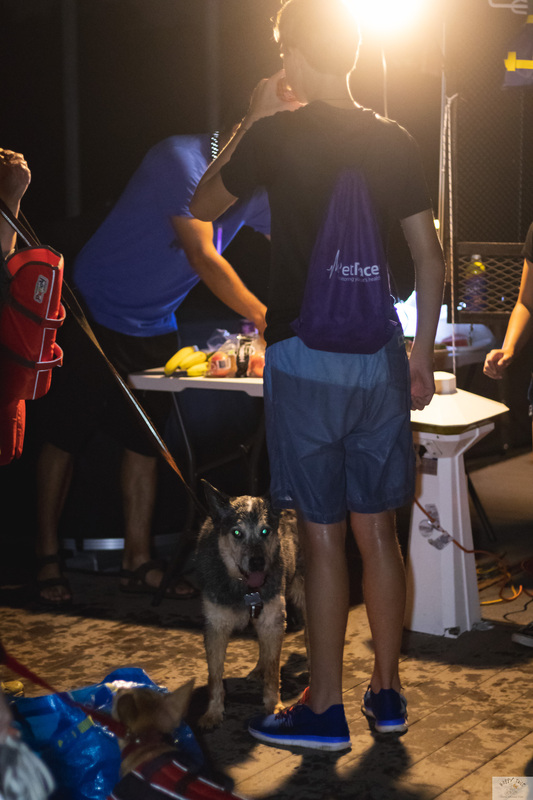 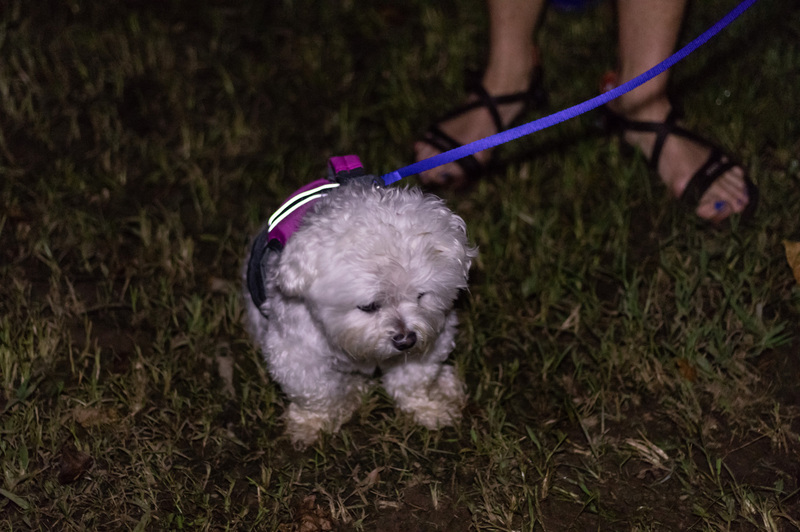 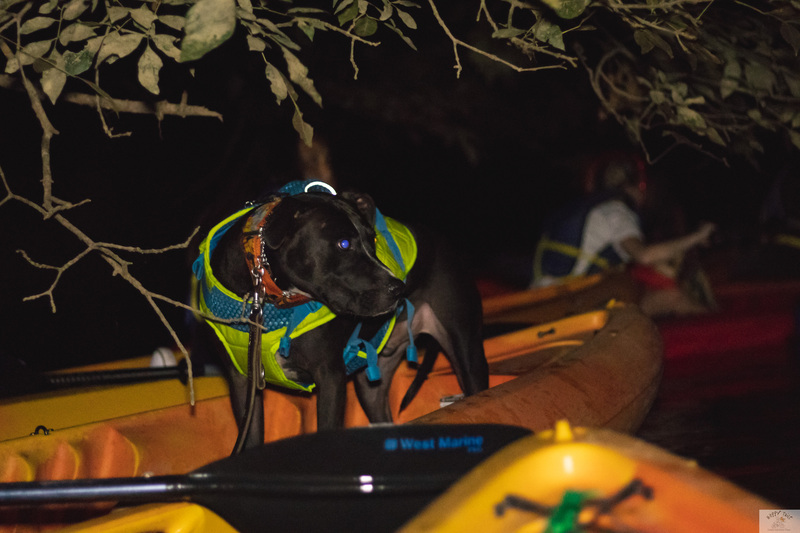 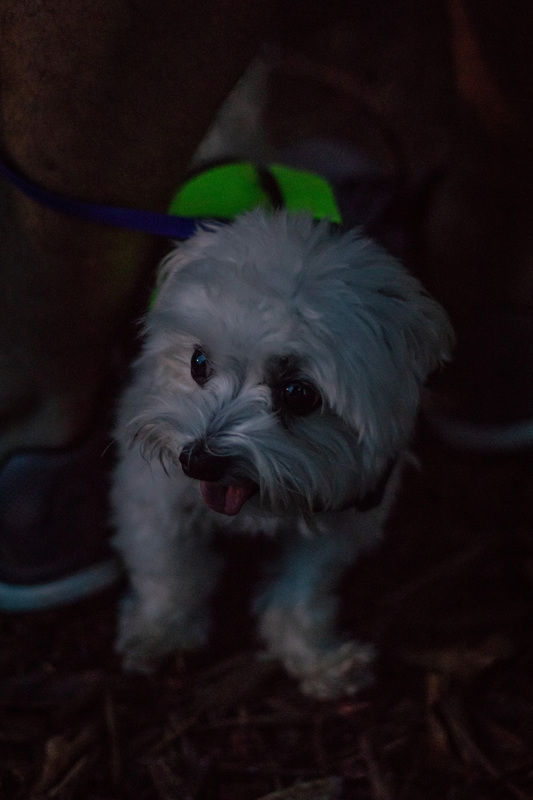 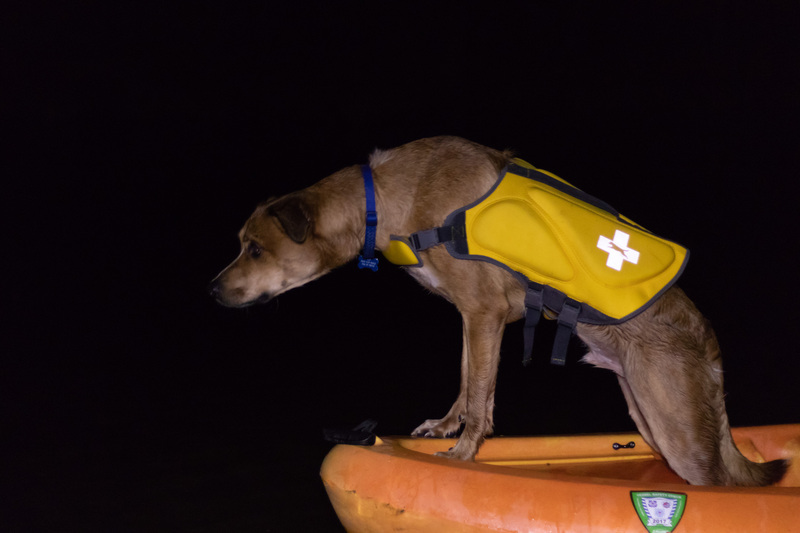 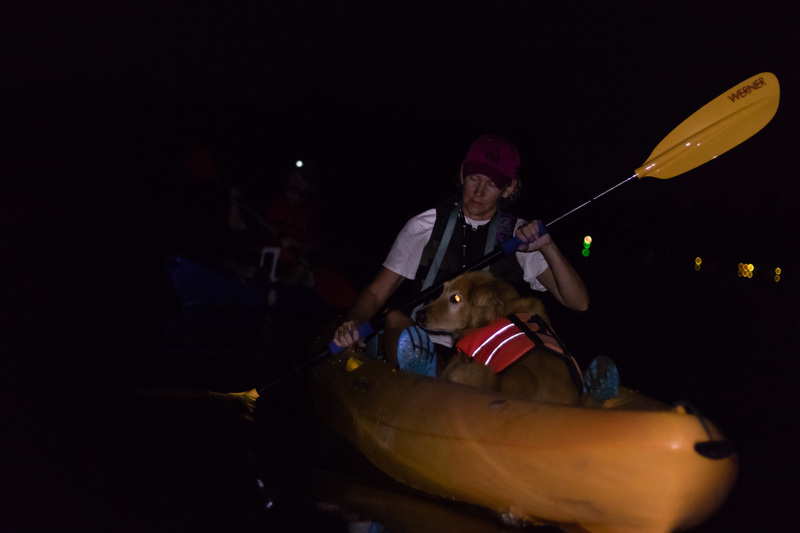 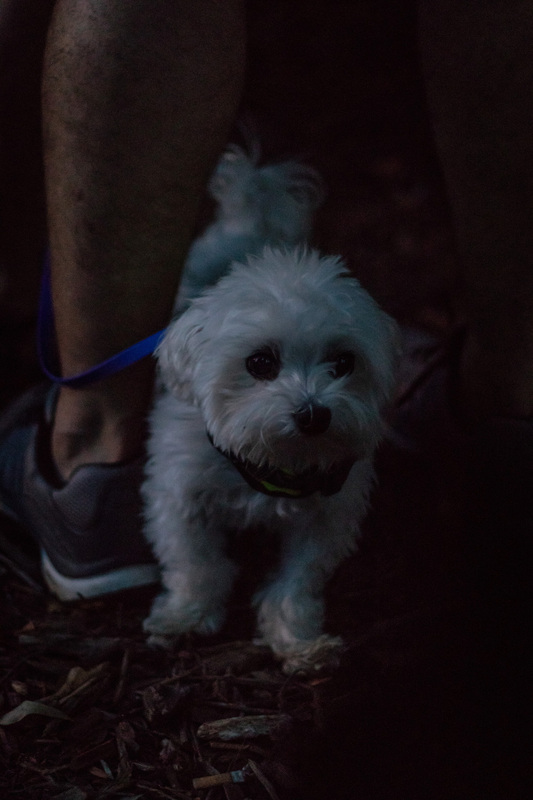 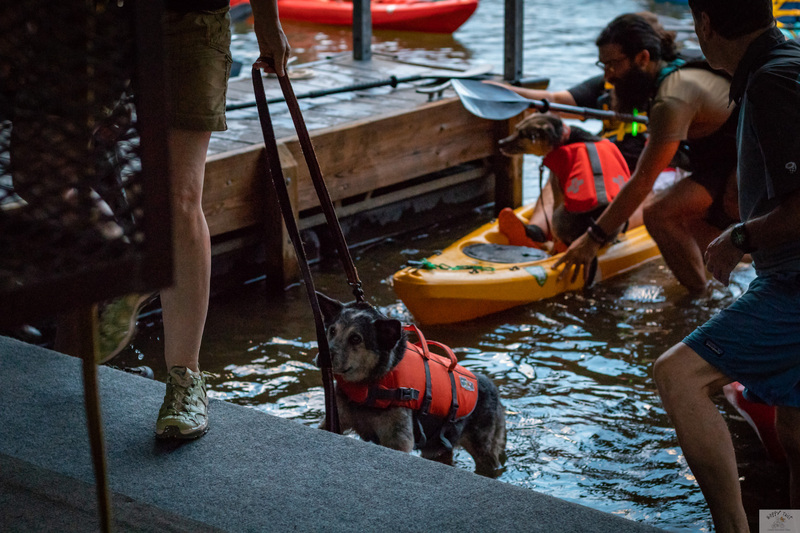 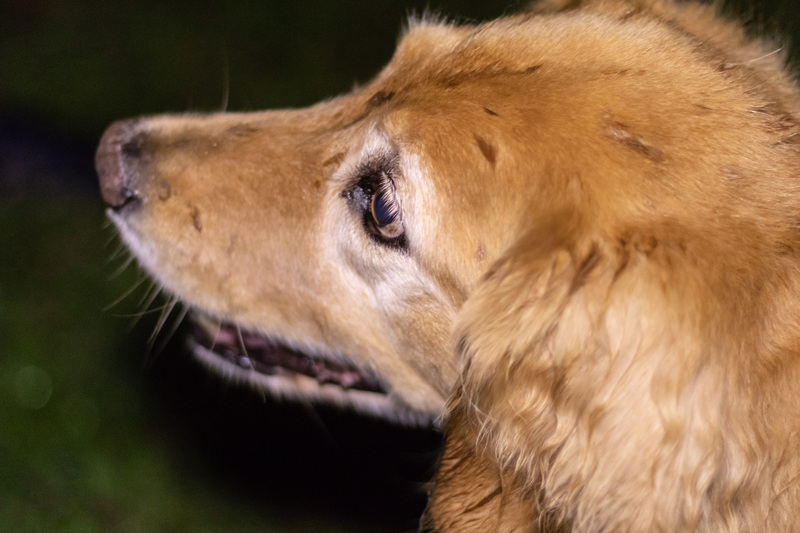 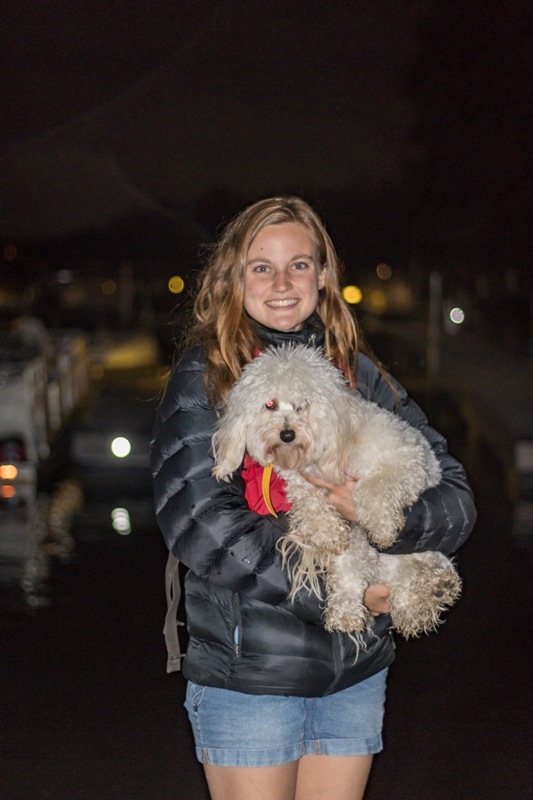 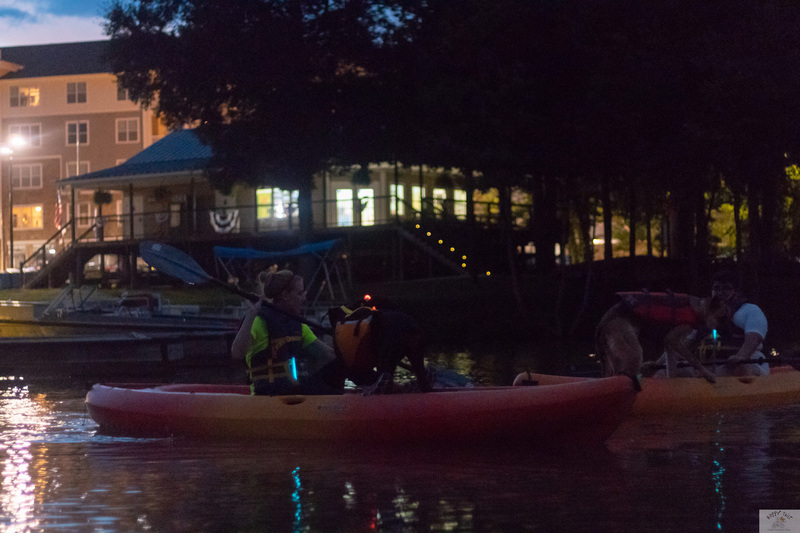 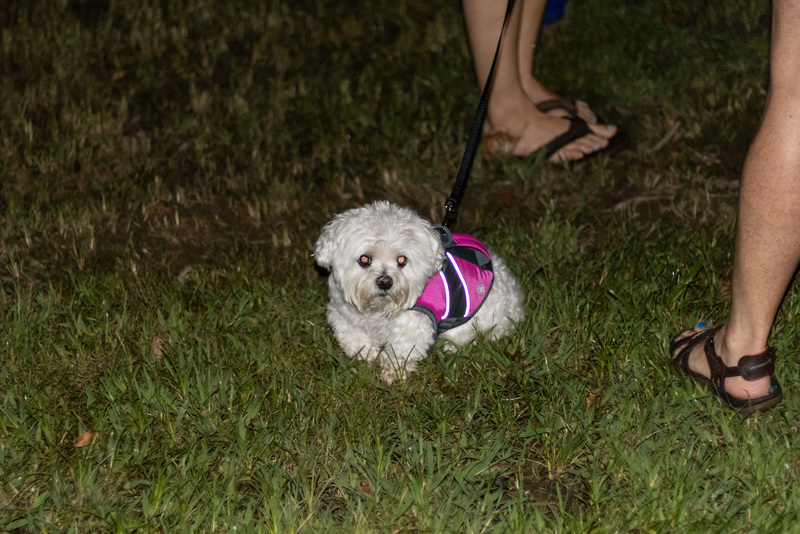 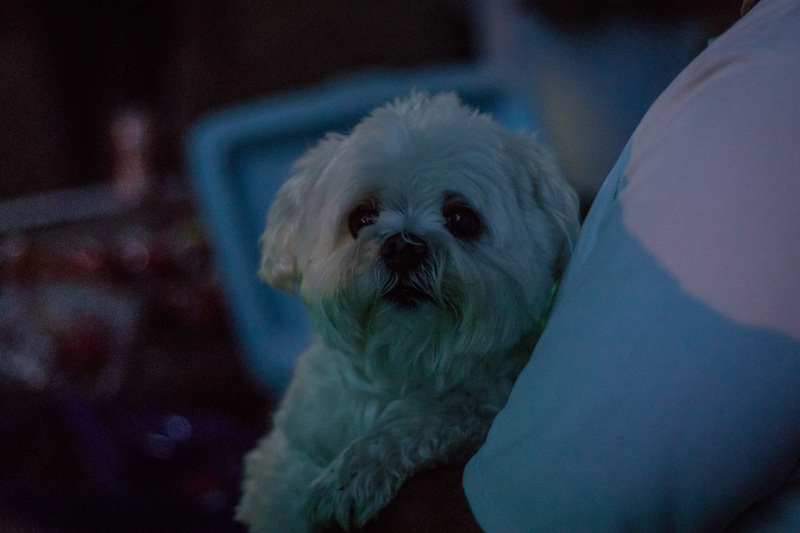 This is a wonderful opportunity to explore the nightlife and see the world from an entirely different perspective… with your dog! 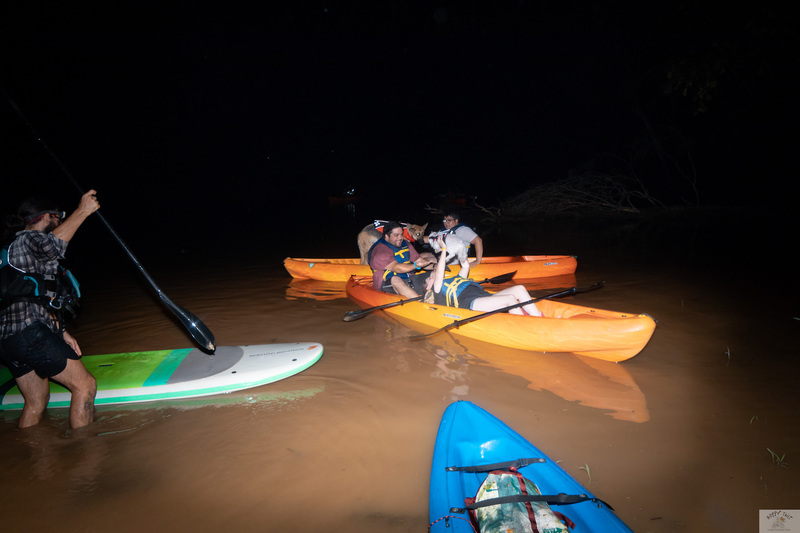 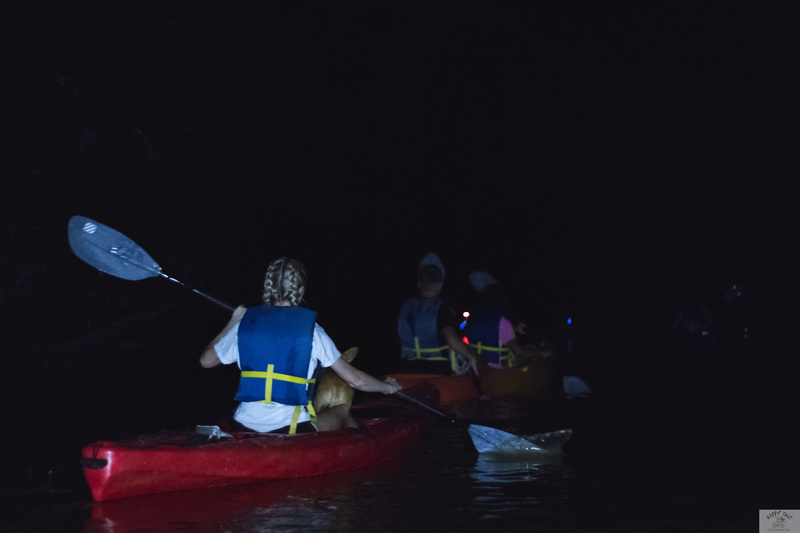 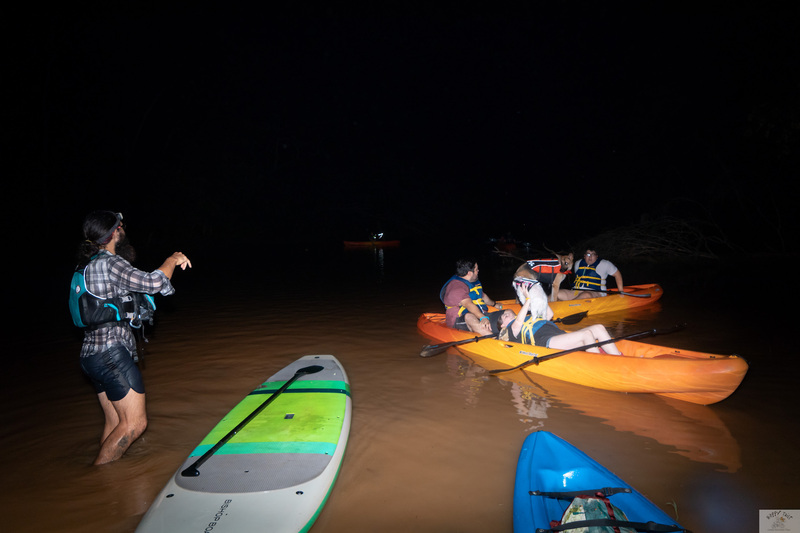 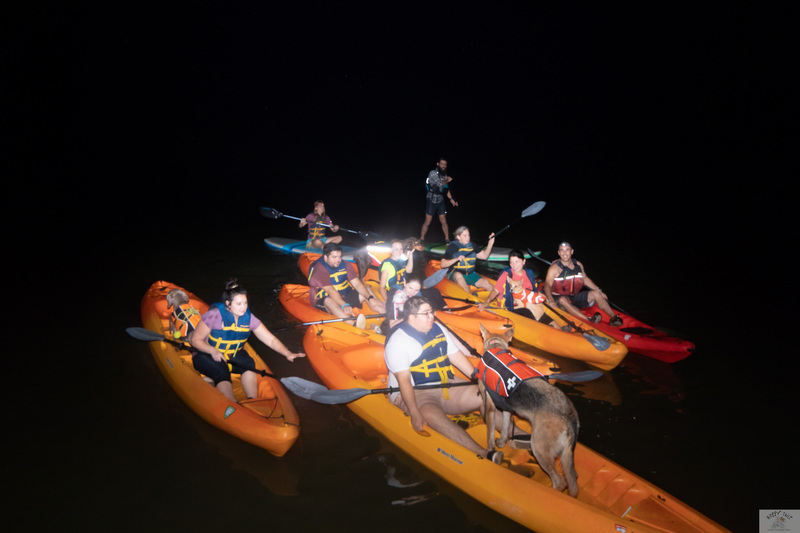 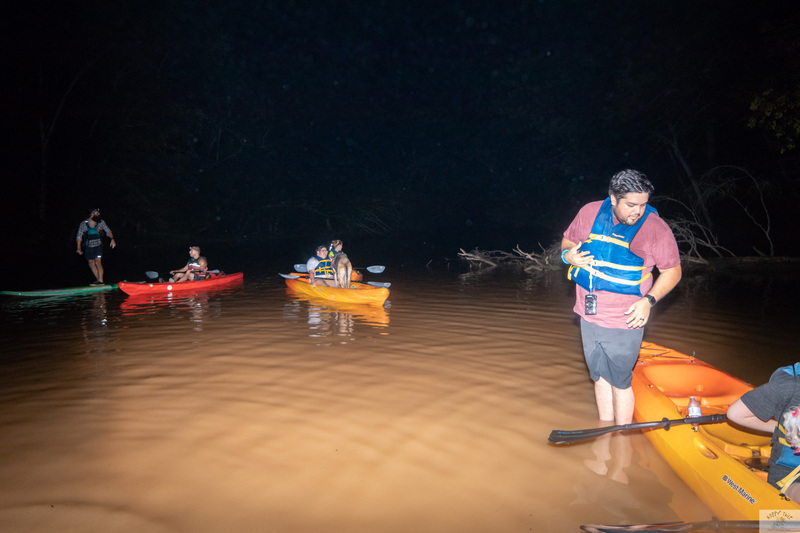 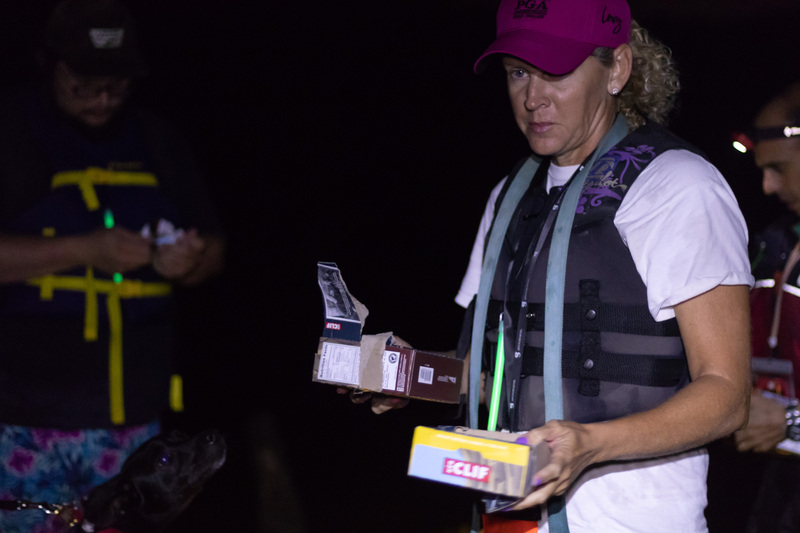 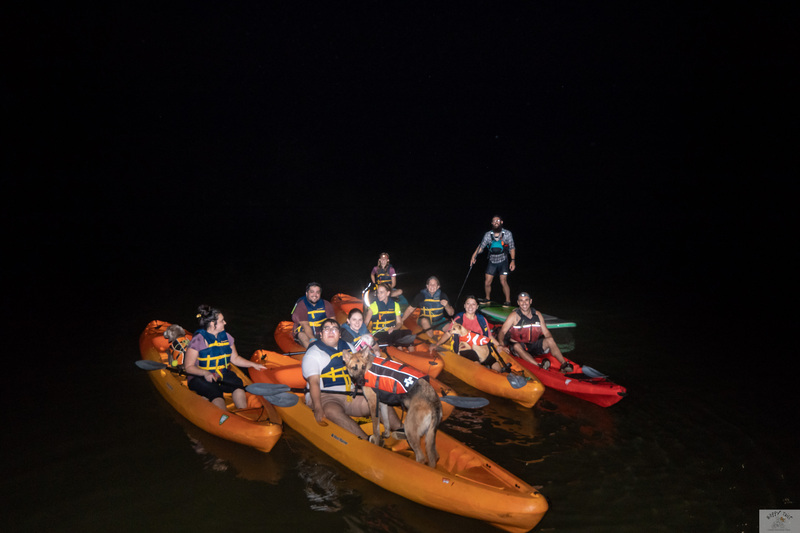 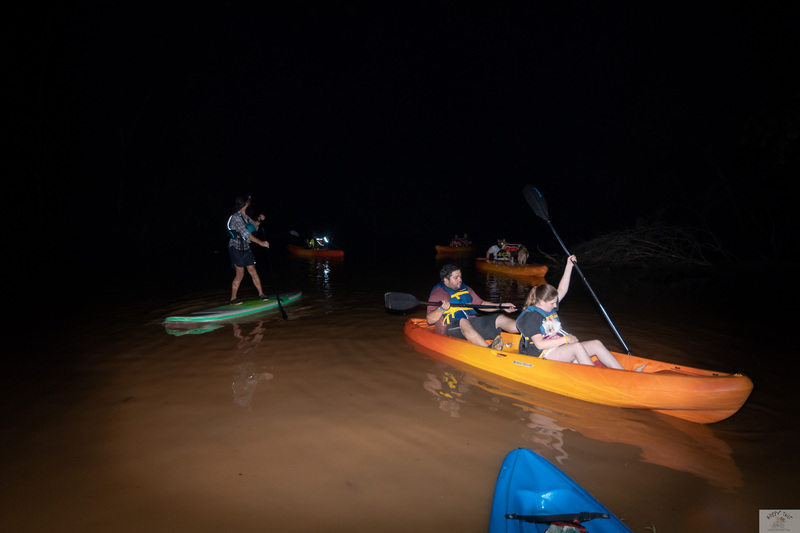 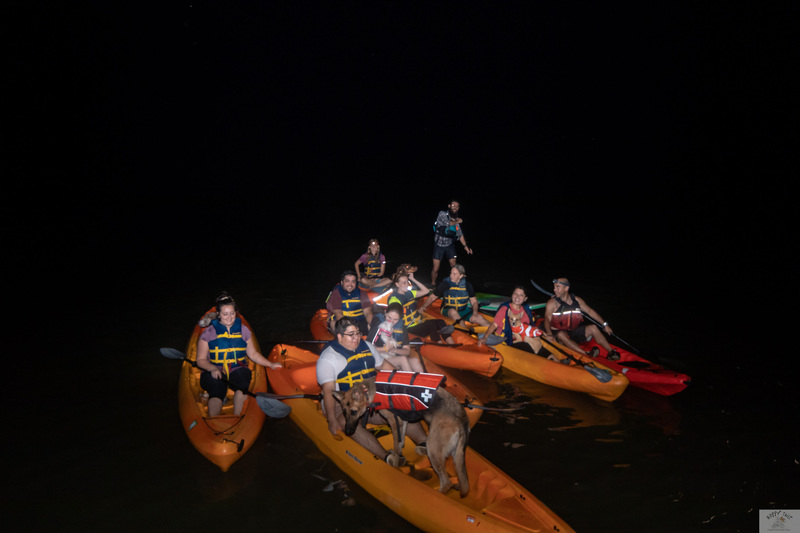 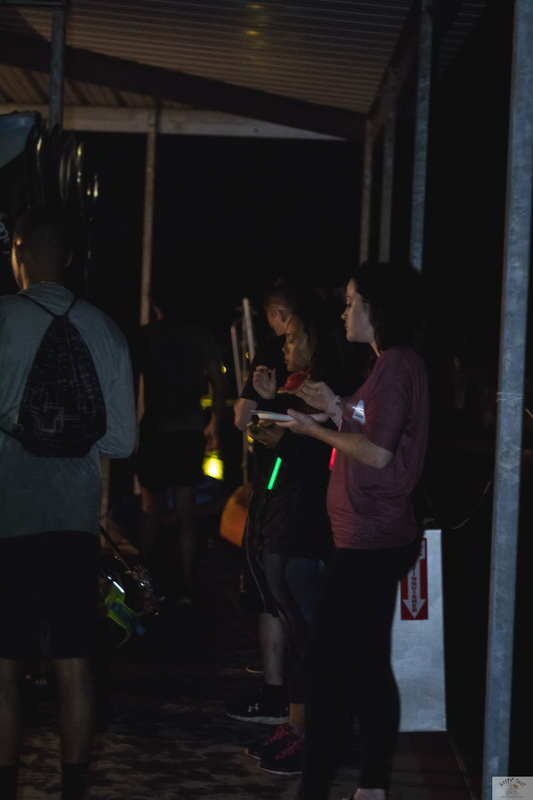 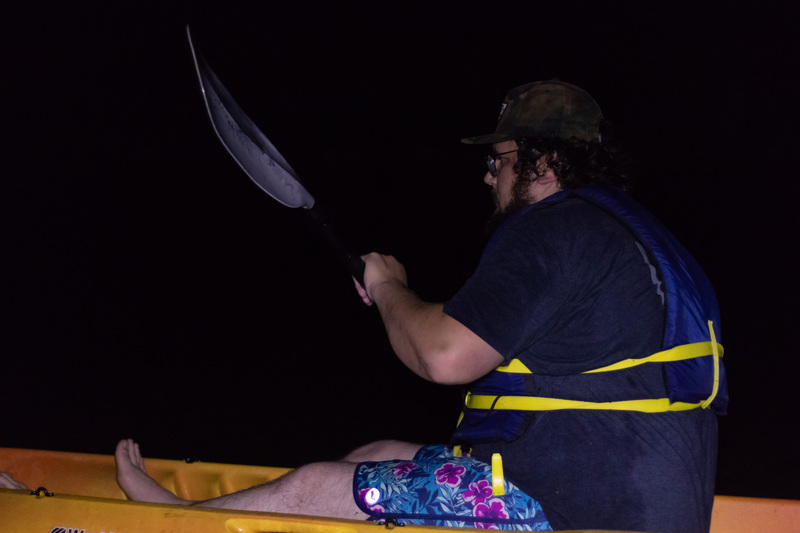 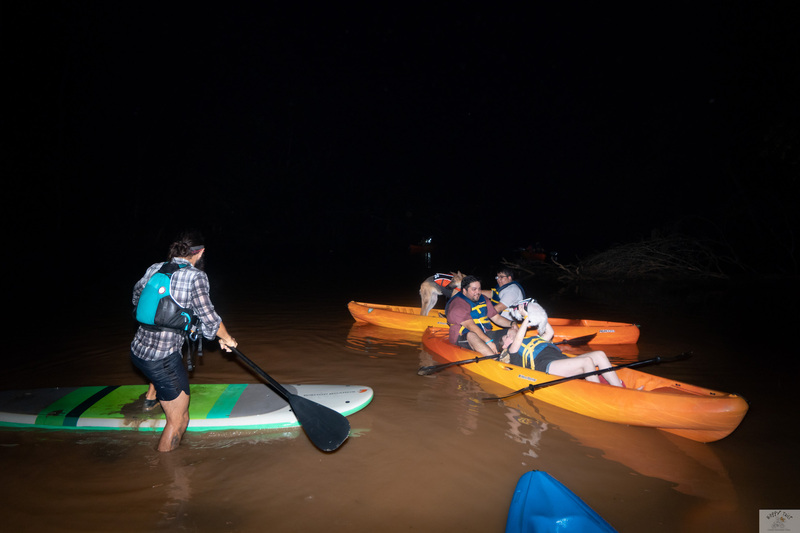 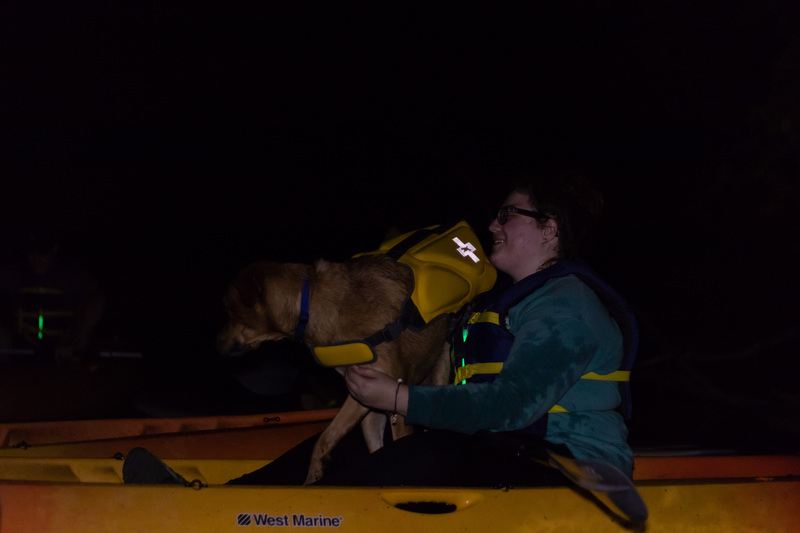 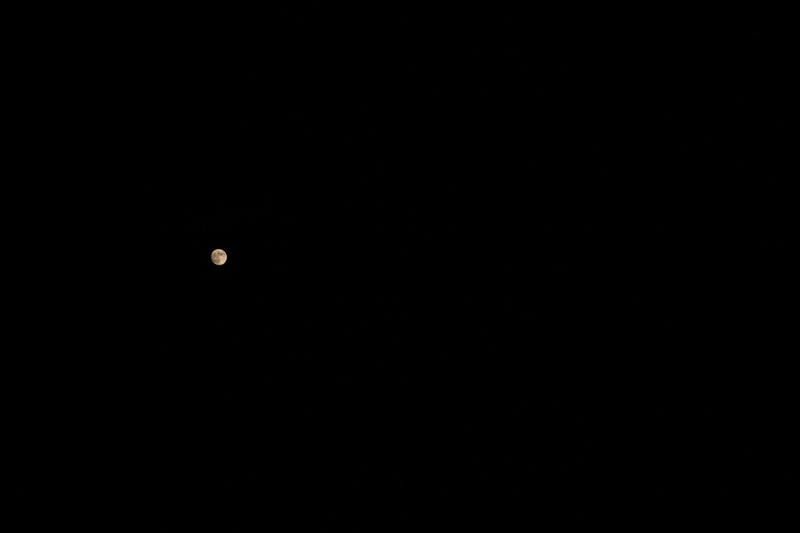 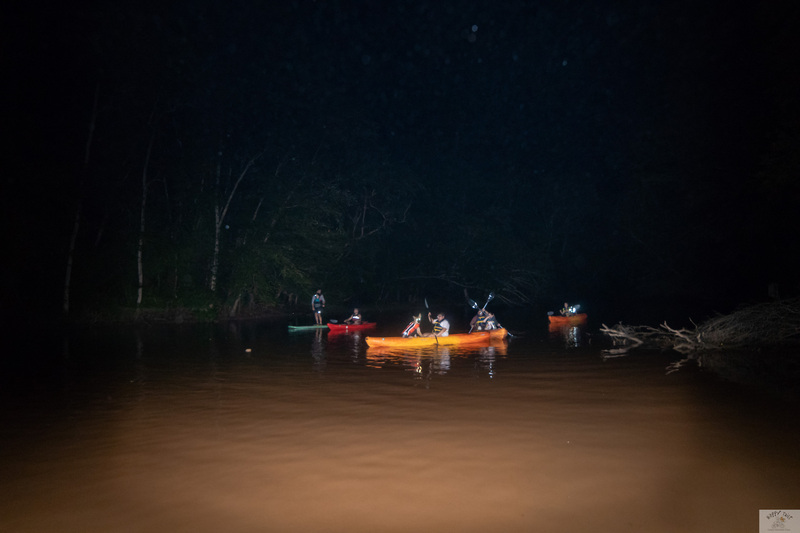 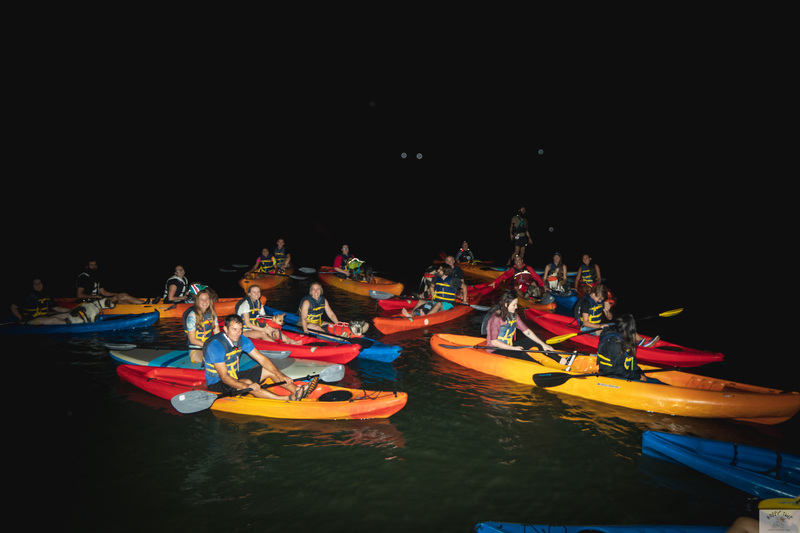 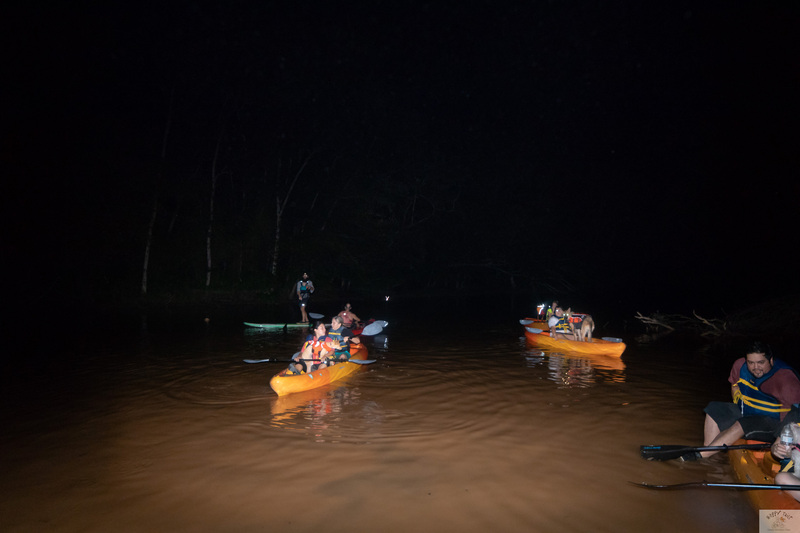 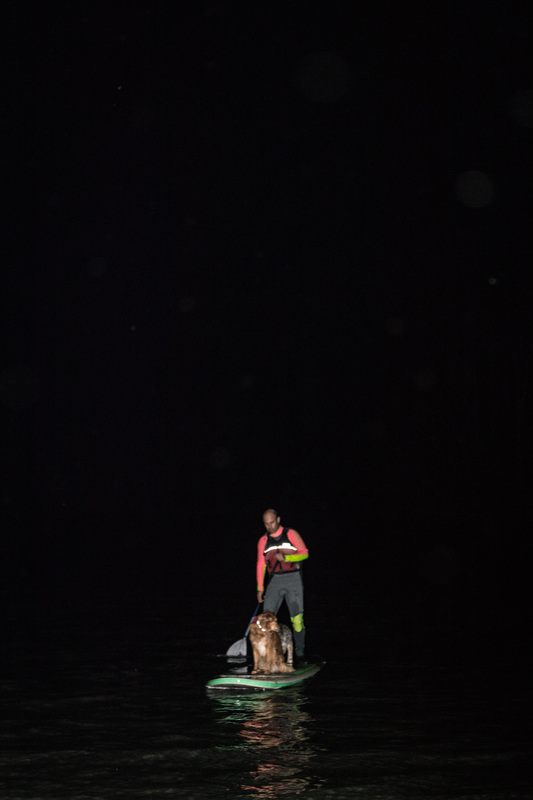 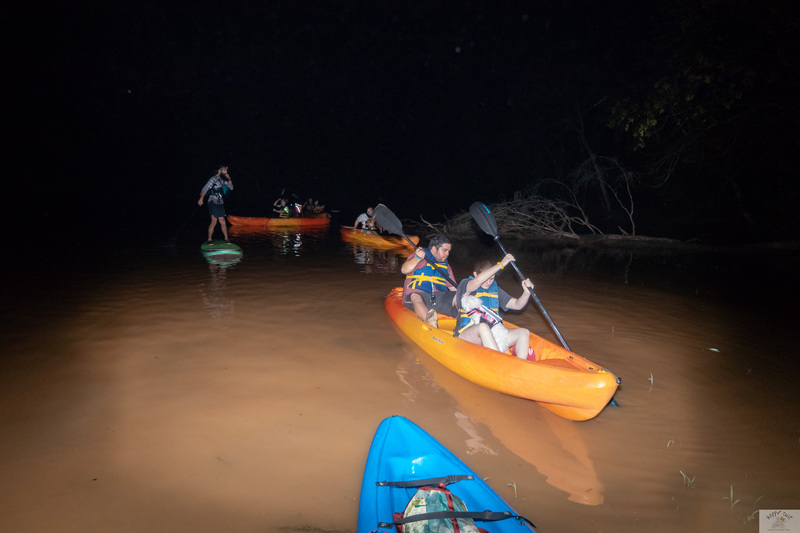 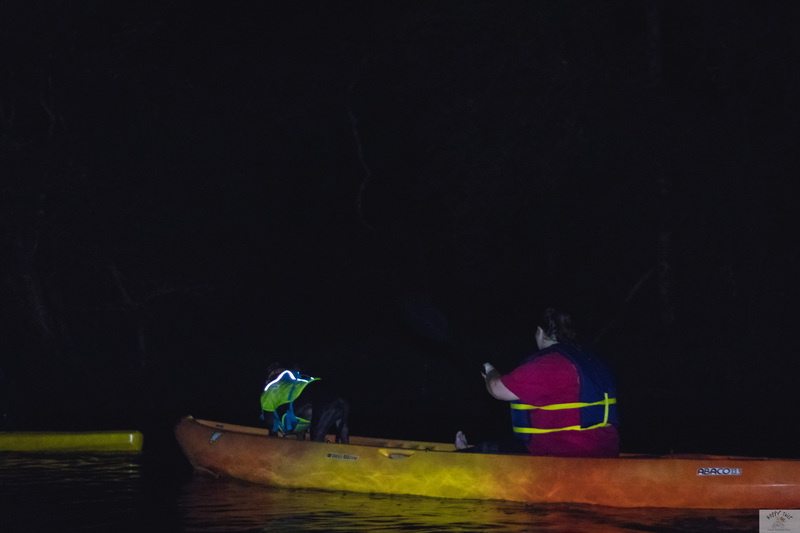 Its an amazing experience to be out doing activities in the light of the full moon and you will be amazed at just how much you can see without any type of artificial lighting. 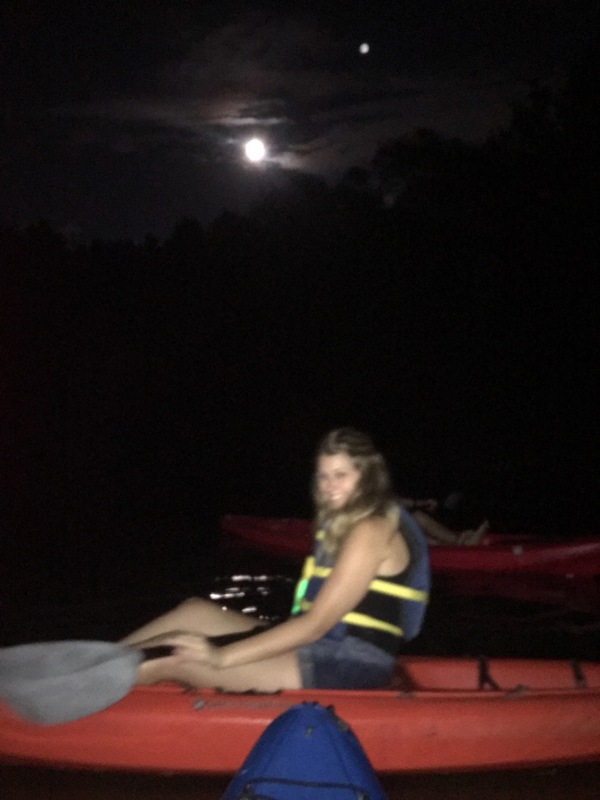 Plus, just as the moon cycle impacts the tides, it can also have a big impact gravitationally and energetically in your own life. 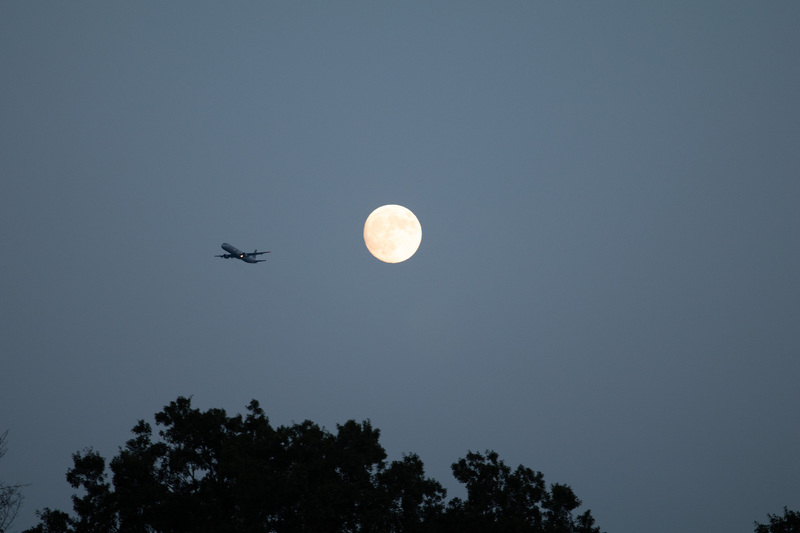 The full moon is considered a cleansing stage and can signal change and renewal in our life. 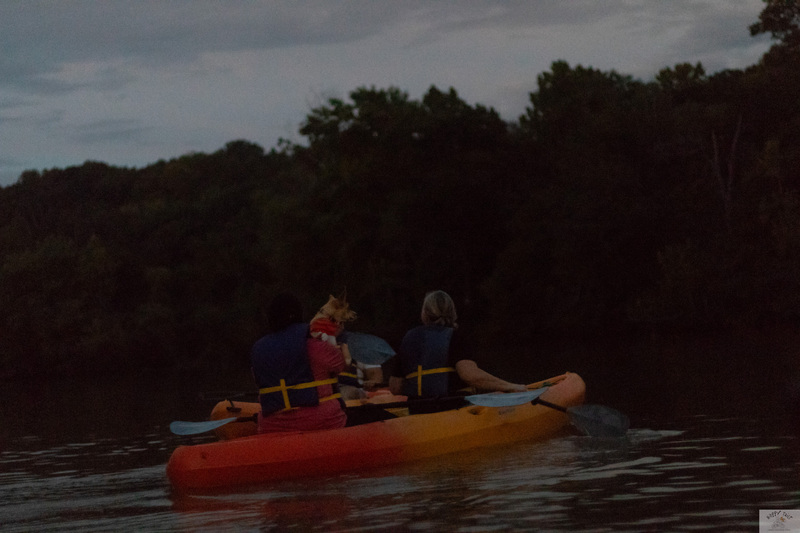 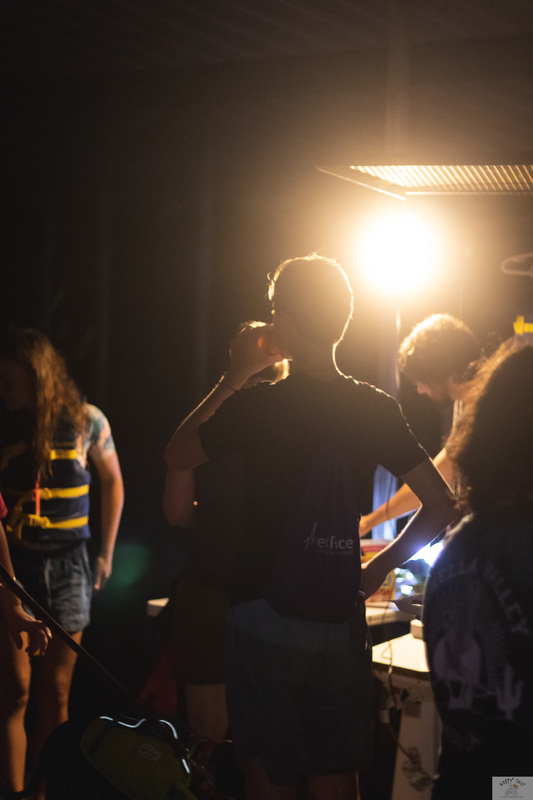 So whether you are an experienced full moon adventurer, or a novice ready for a new dimension in exploration, come out, get your howl on, and have that transformational experience of exploring the world with the moon lighting our way. 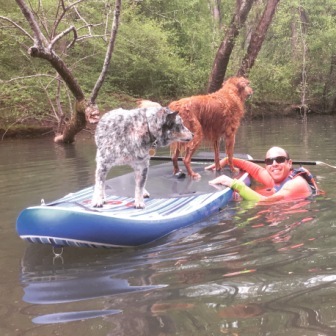 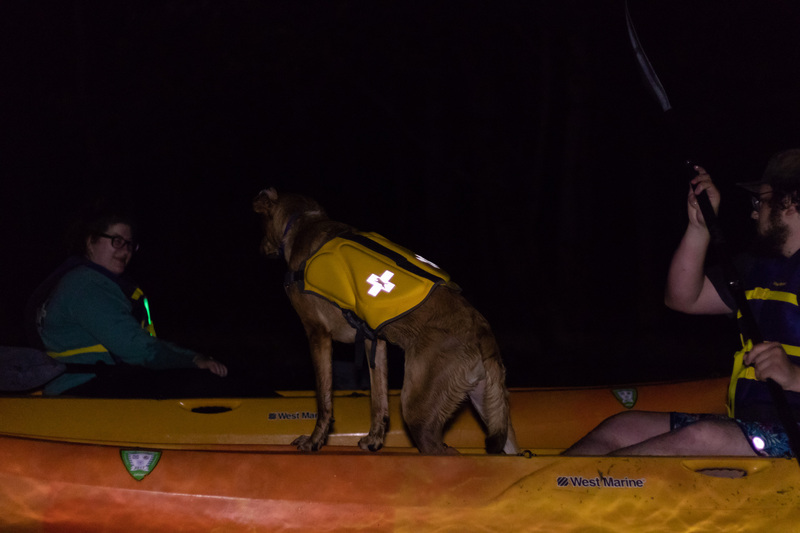 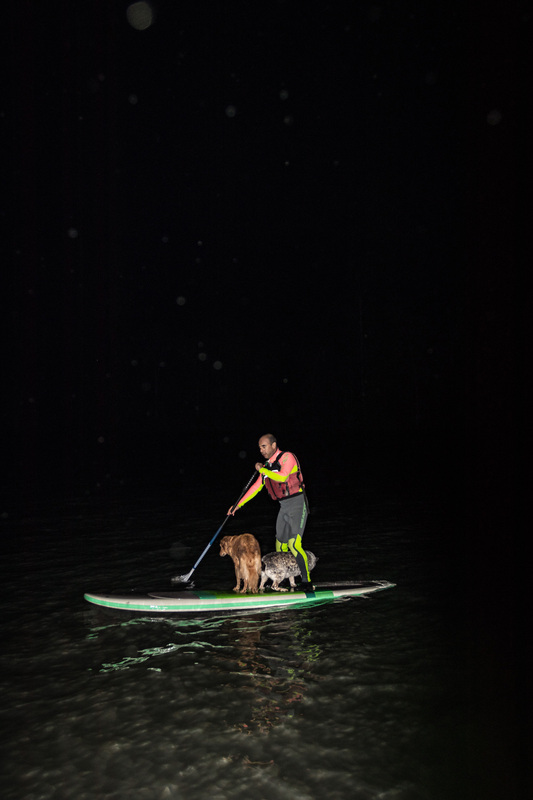 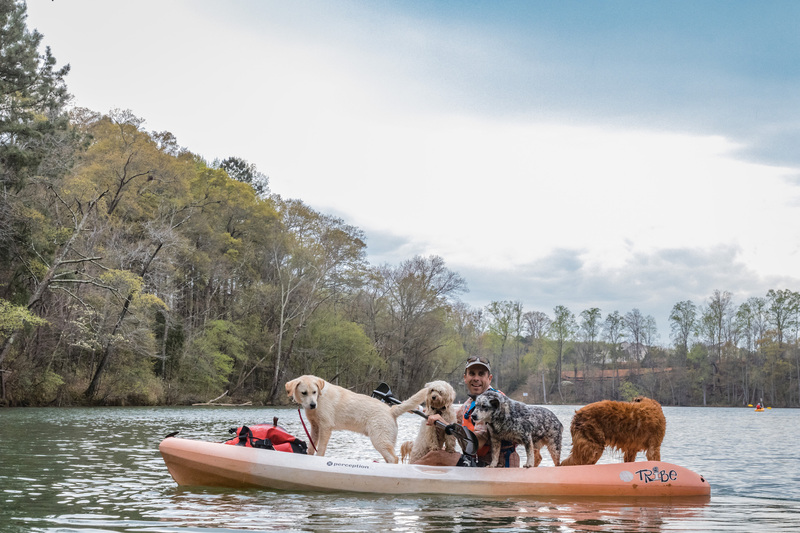 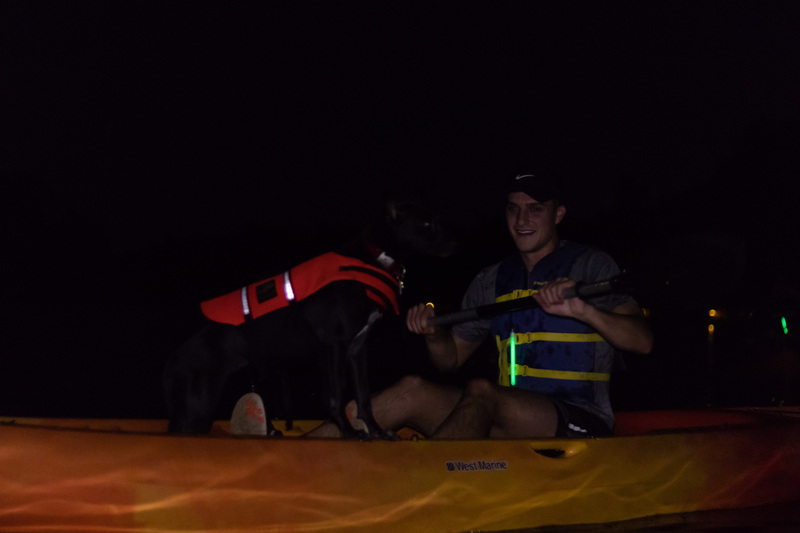 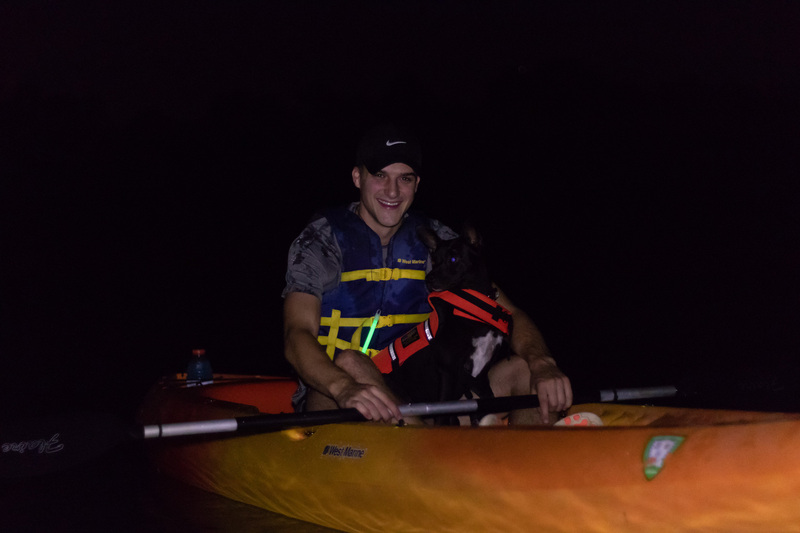 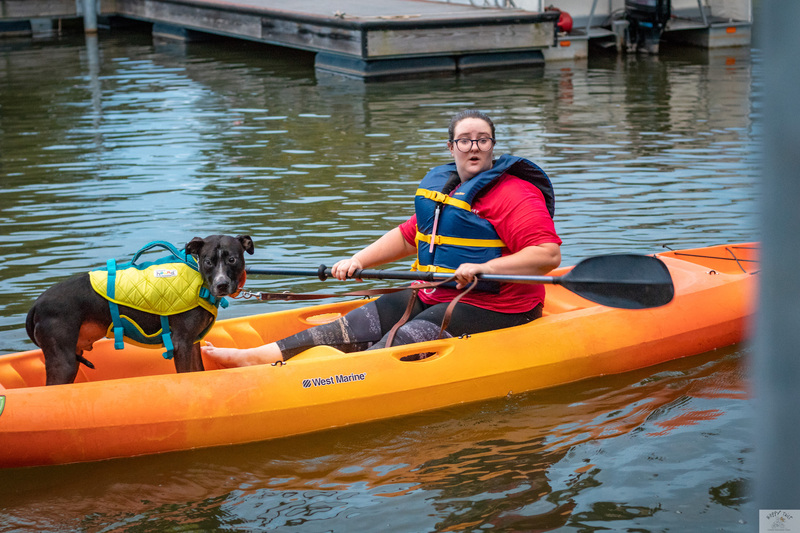 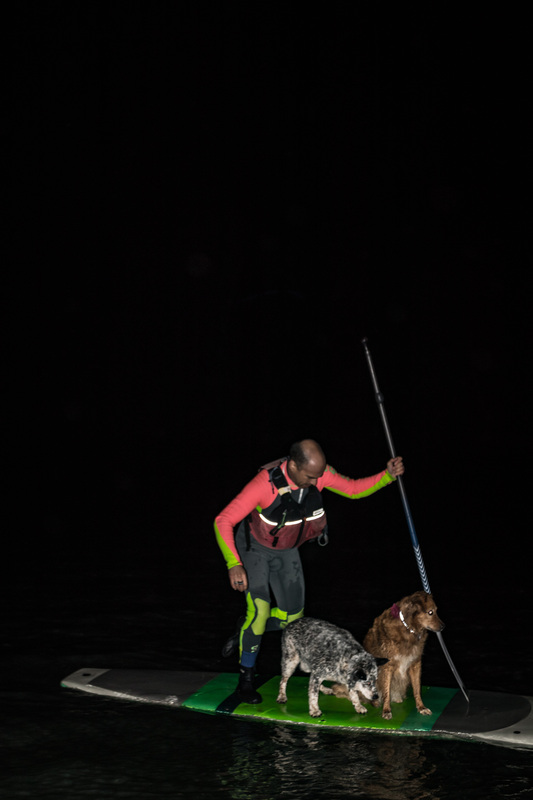 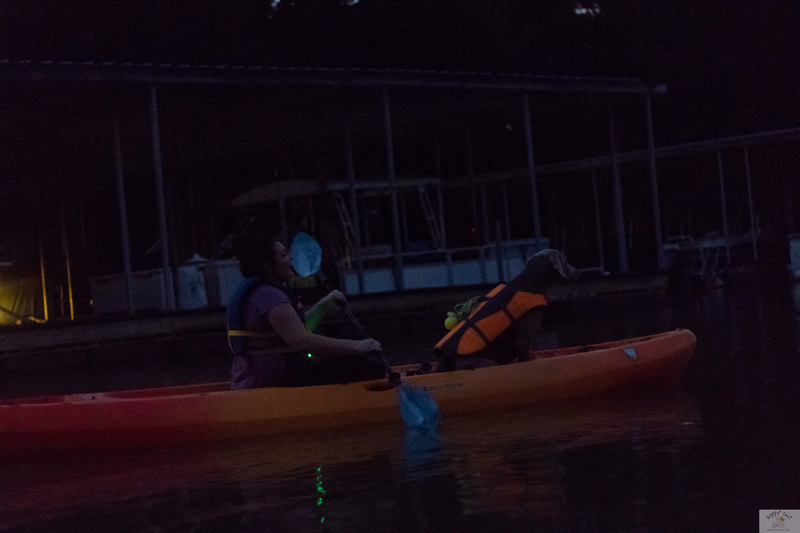 HIGHLIGHTS ✔ Kayak / SUP with your Dog!! 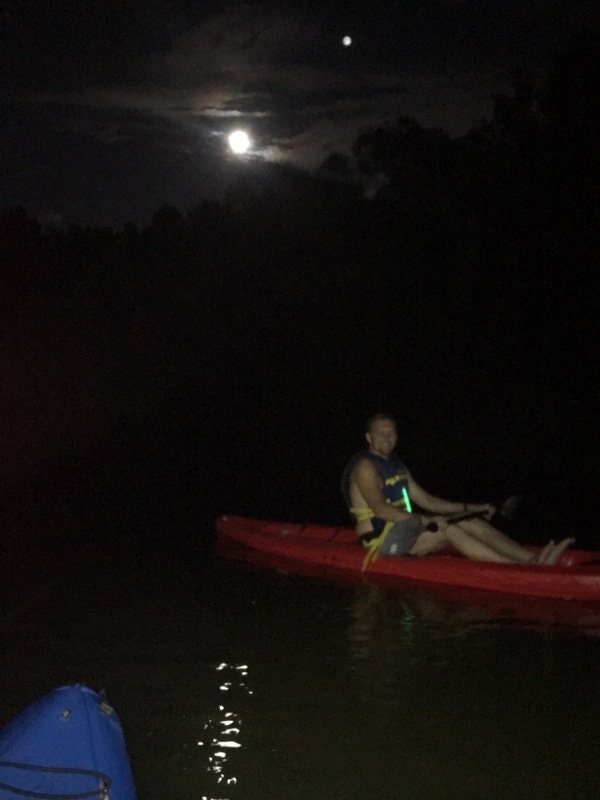 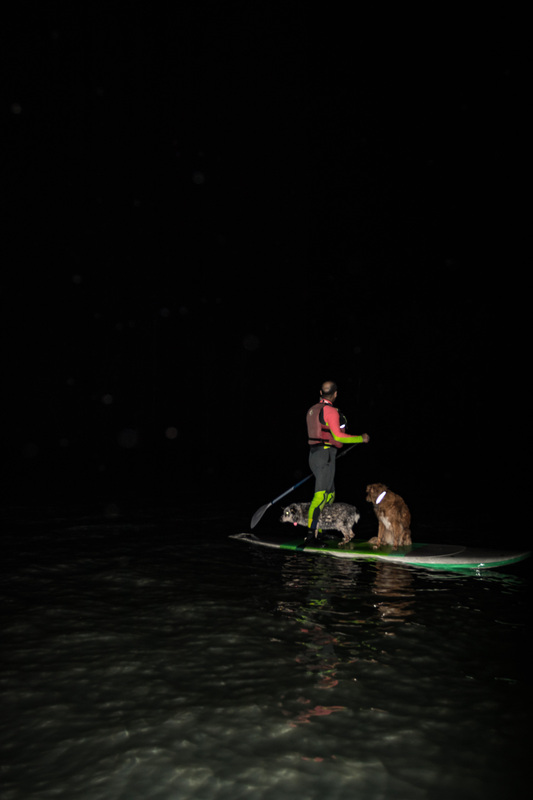 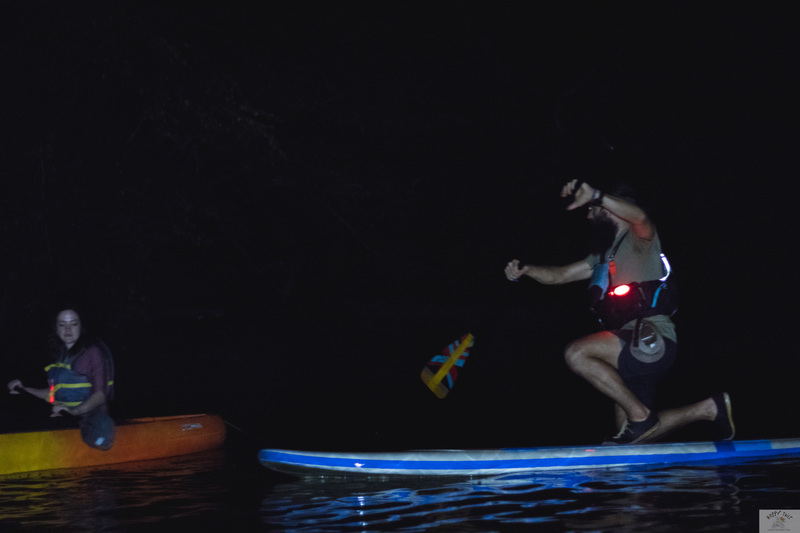 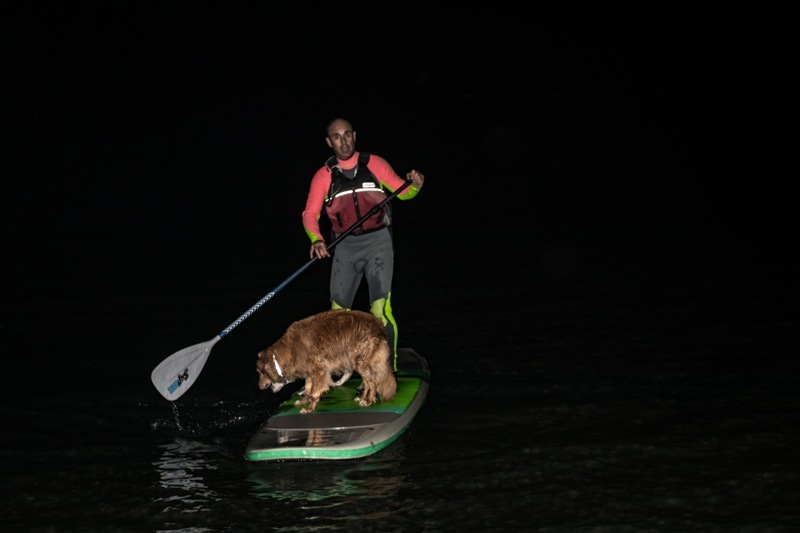 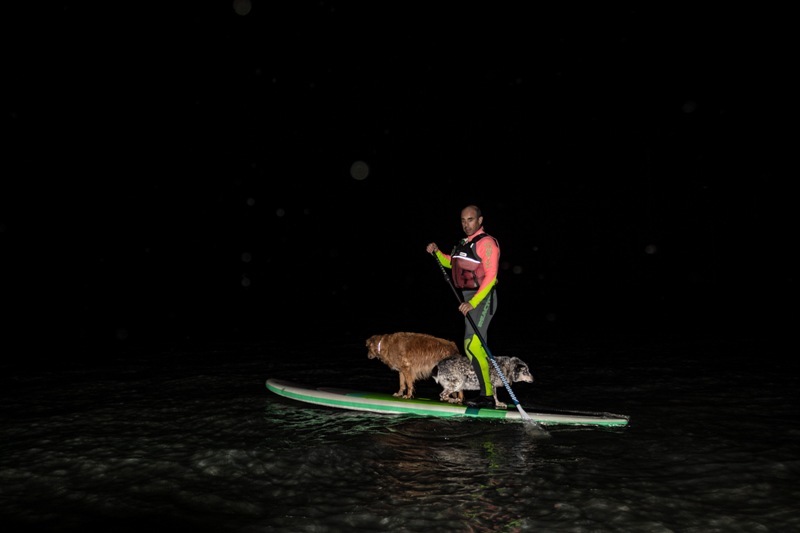 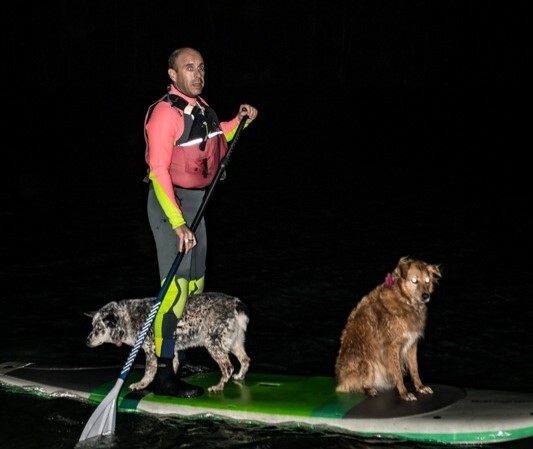 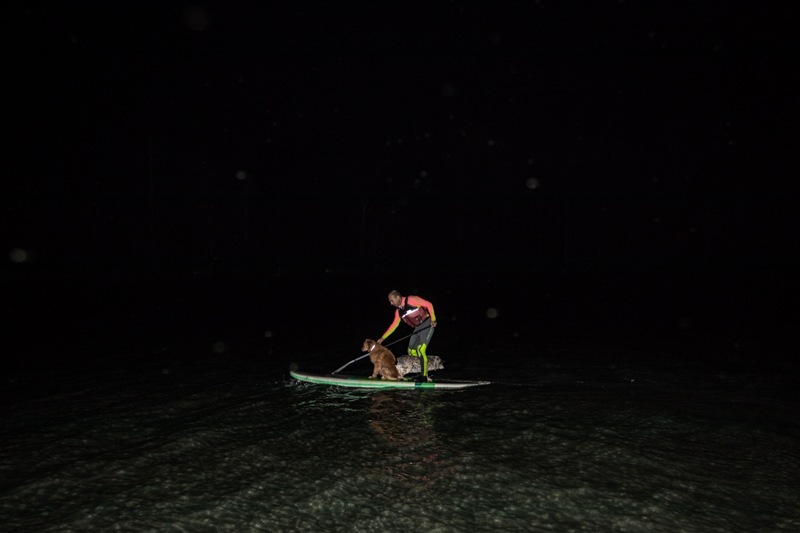 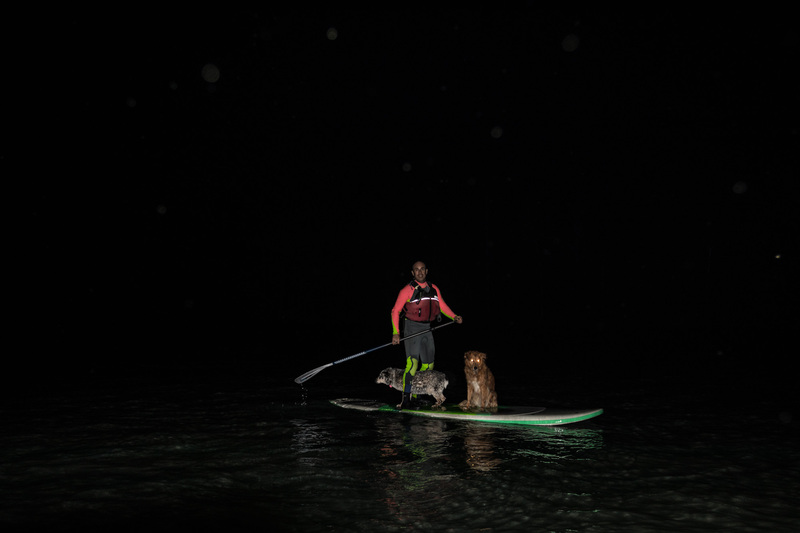 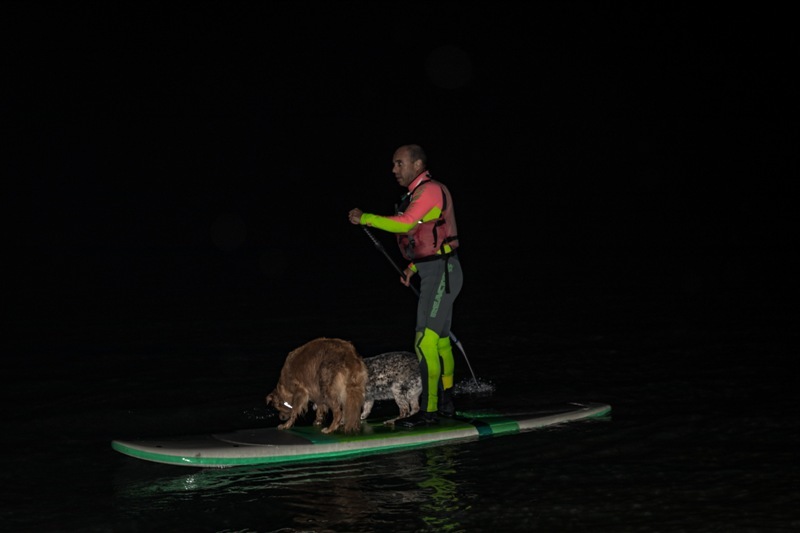 Note: You must have experience on and be comfortable on a Stand Up Paddleboard (SUP) in order to SUP on this full moon trip! 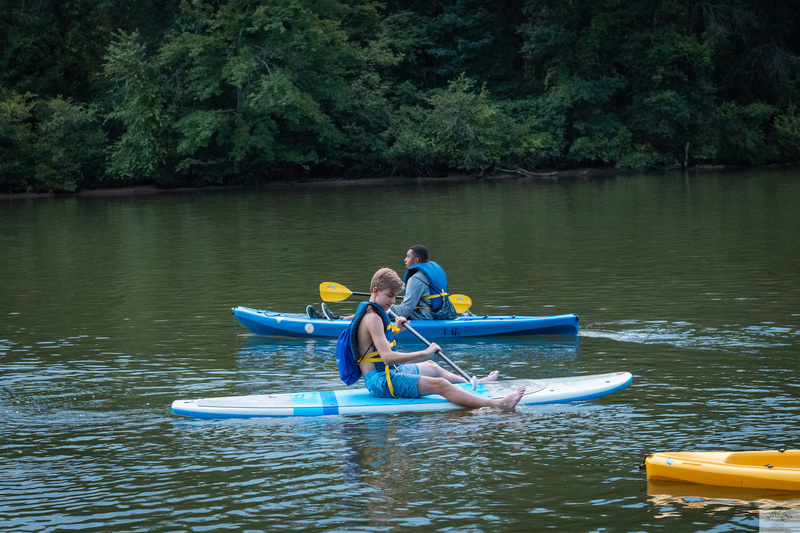 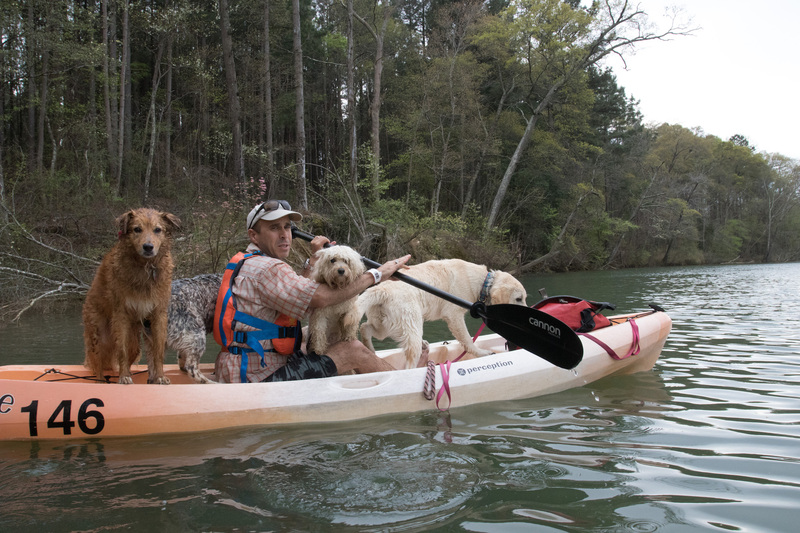 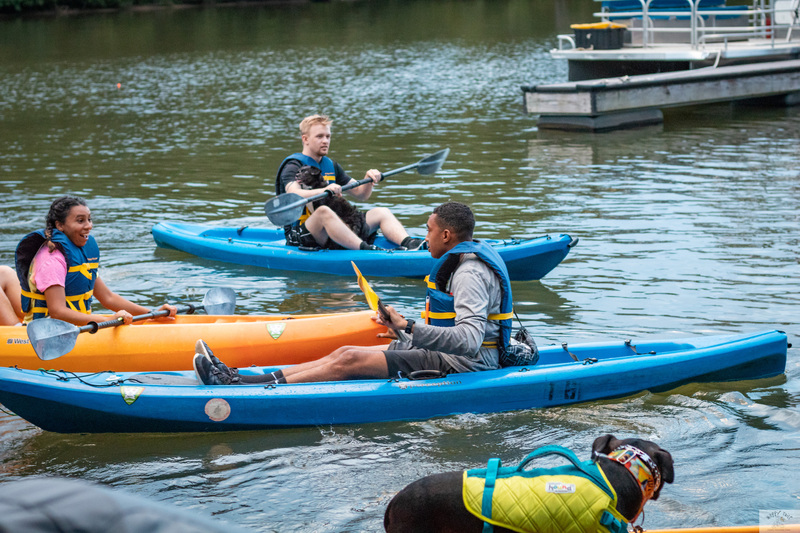 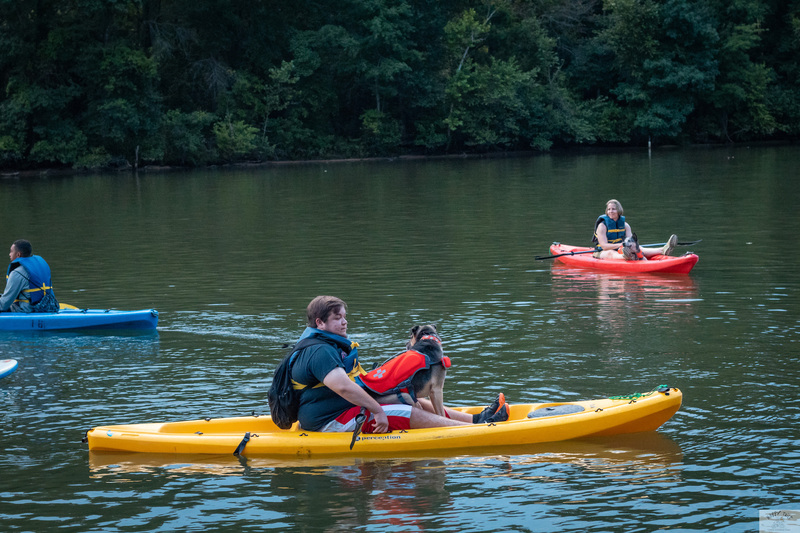 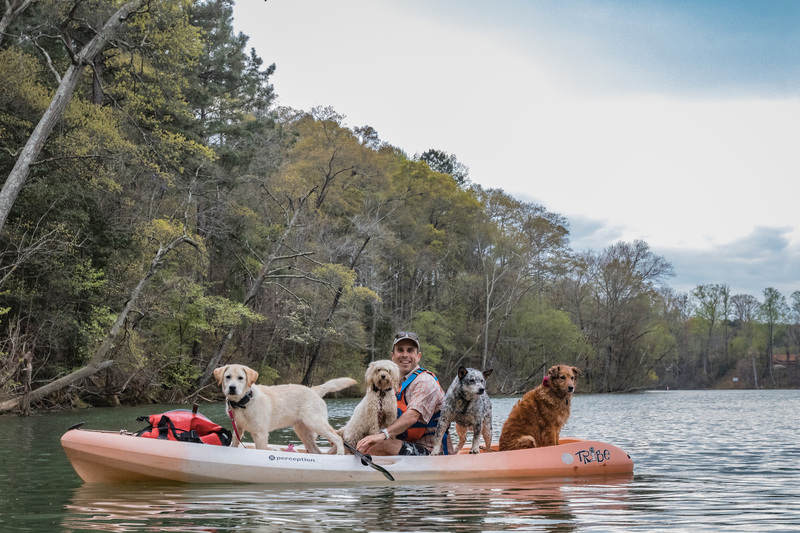 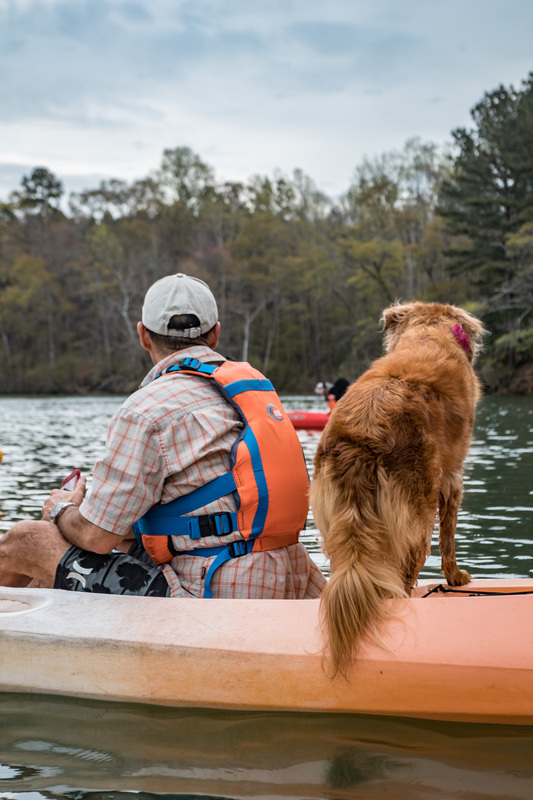 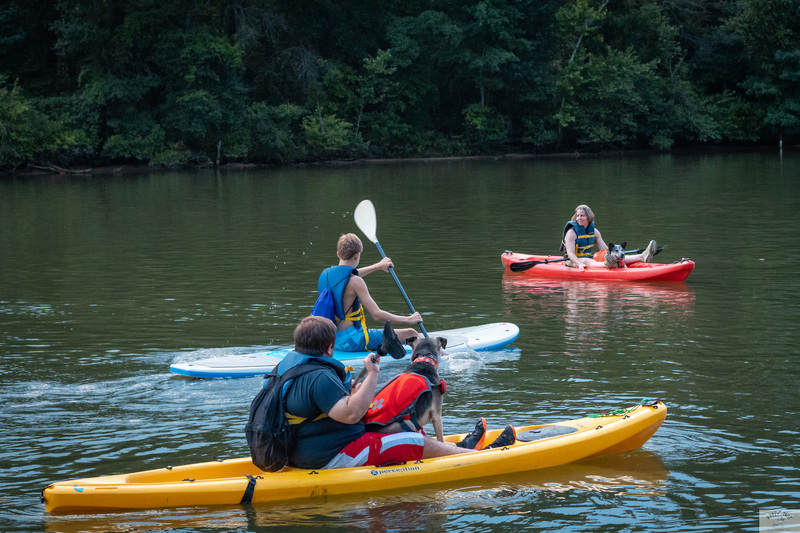 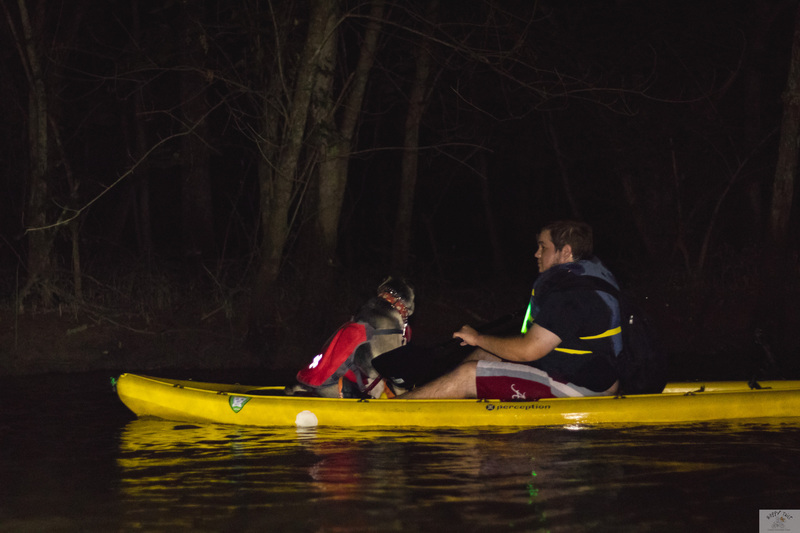 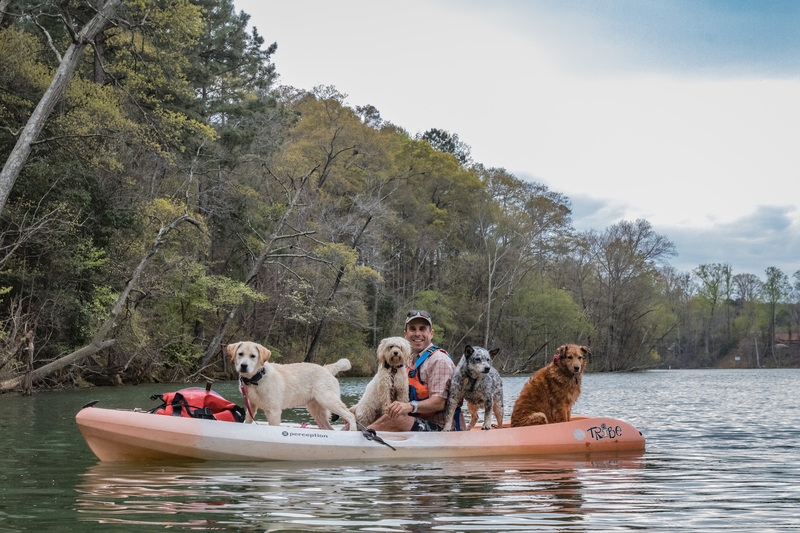 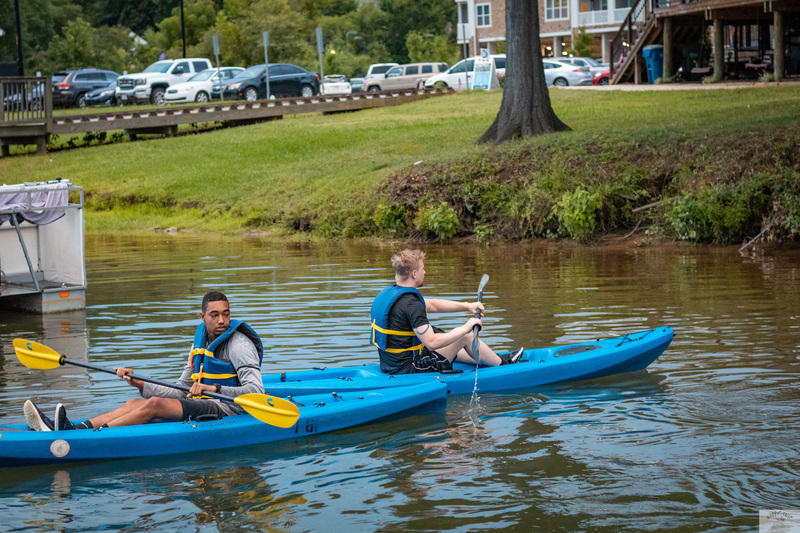 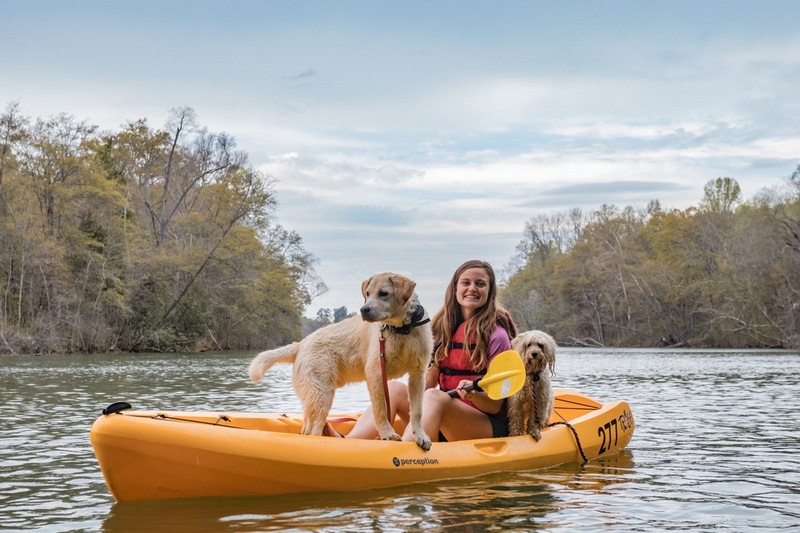 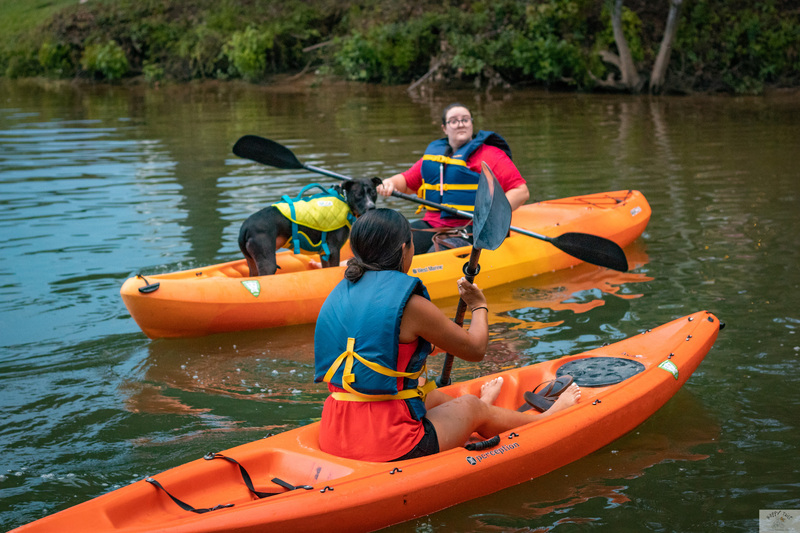 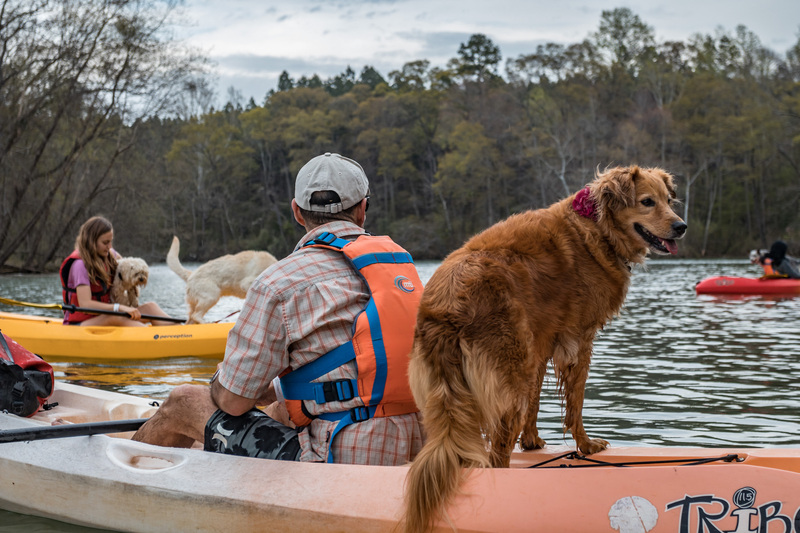 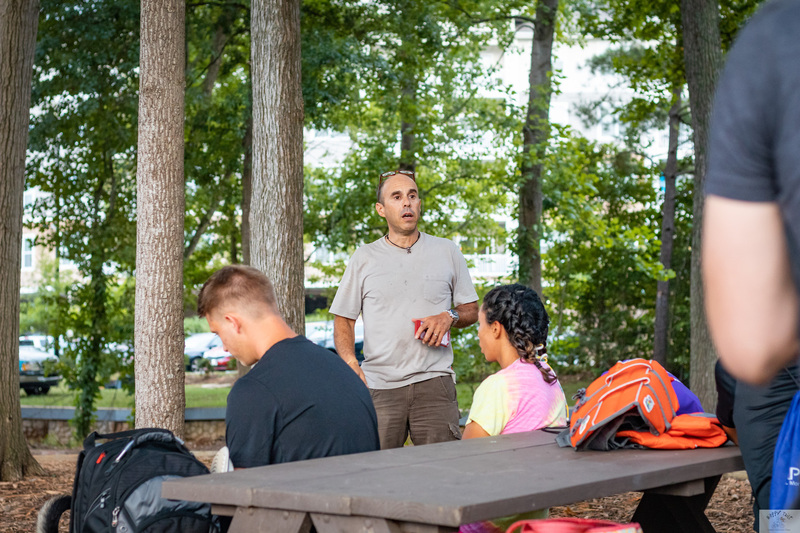 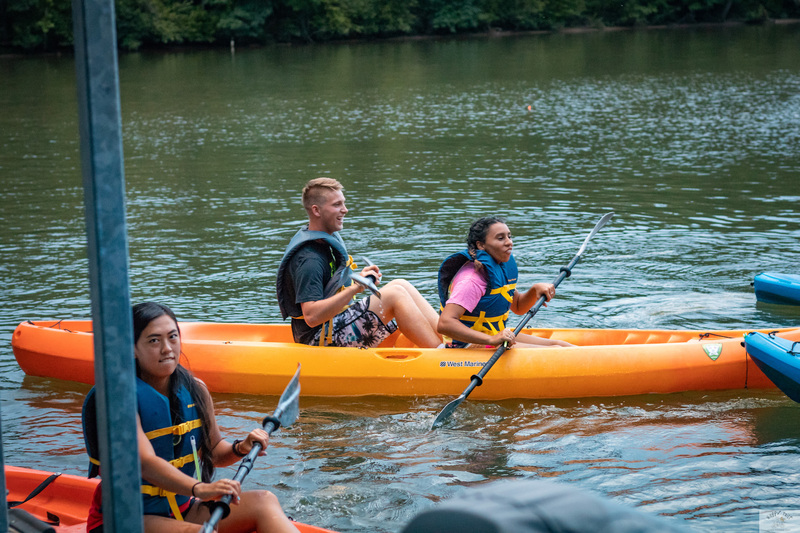 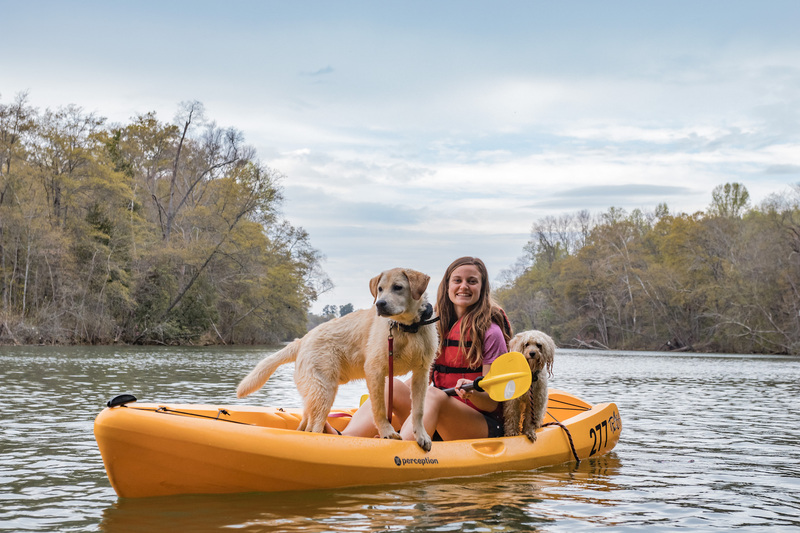 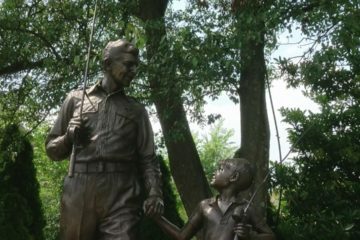 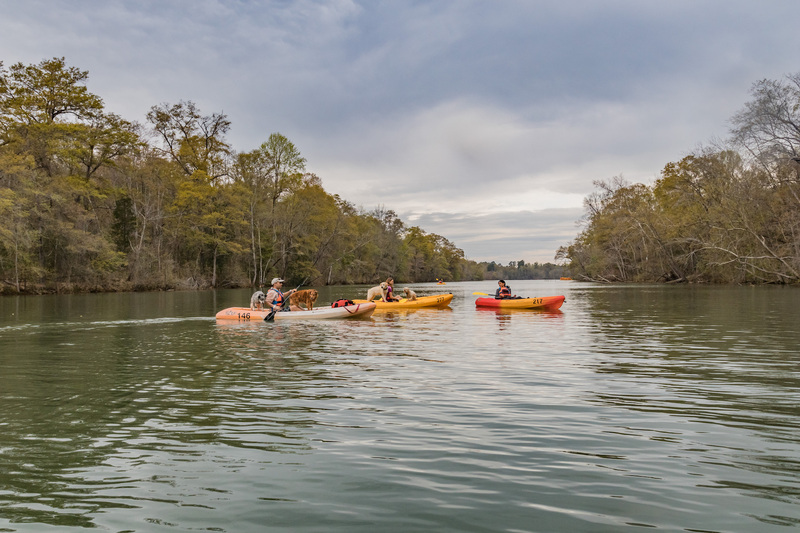 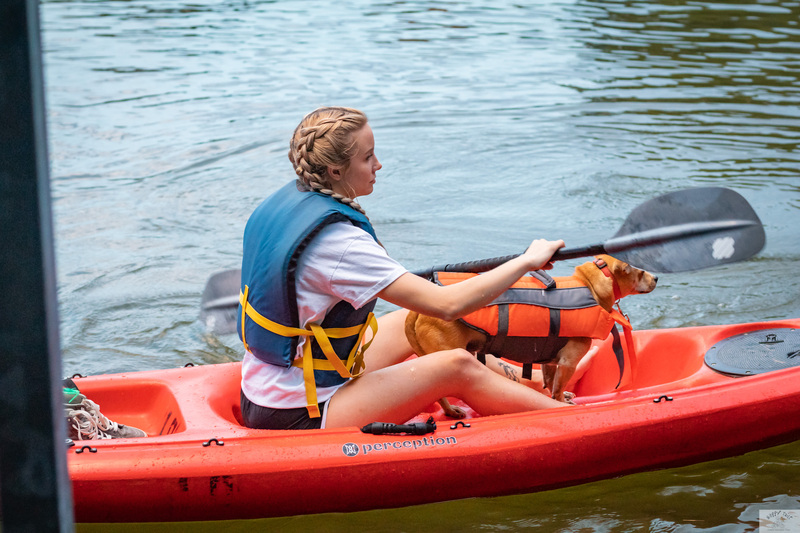 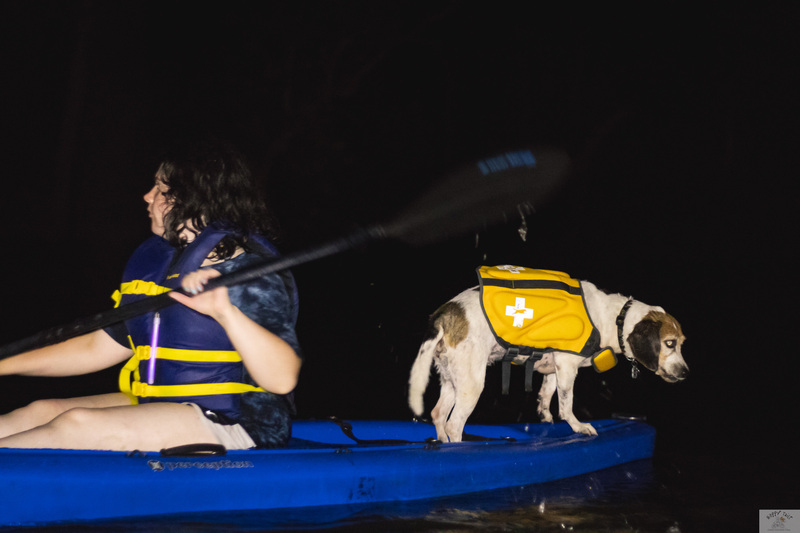 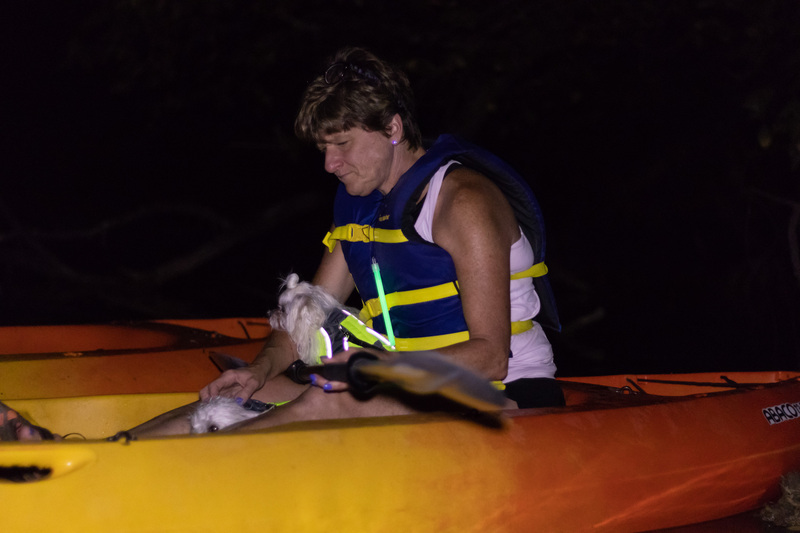 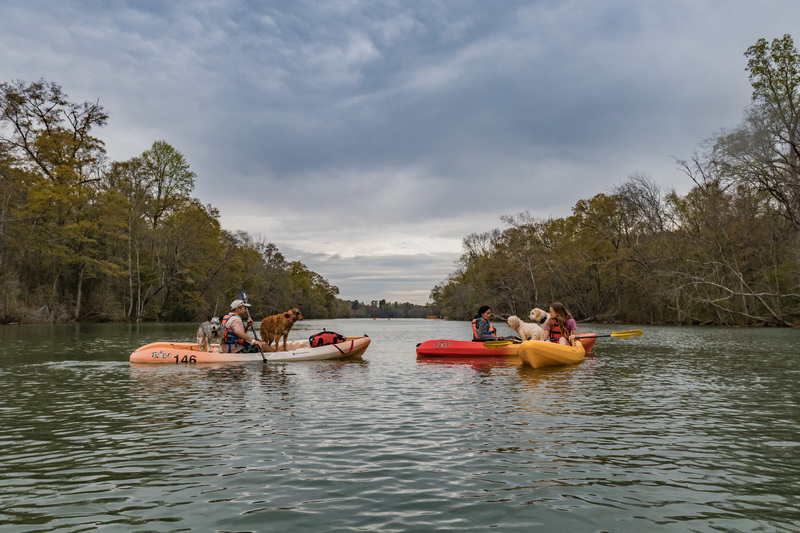 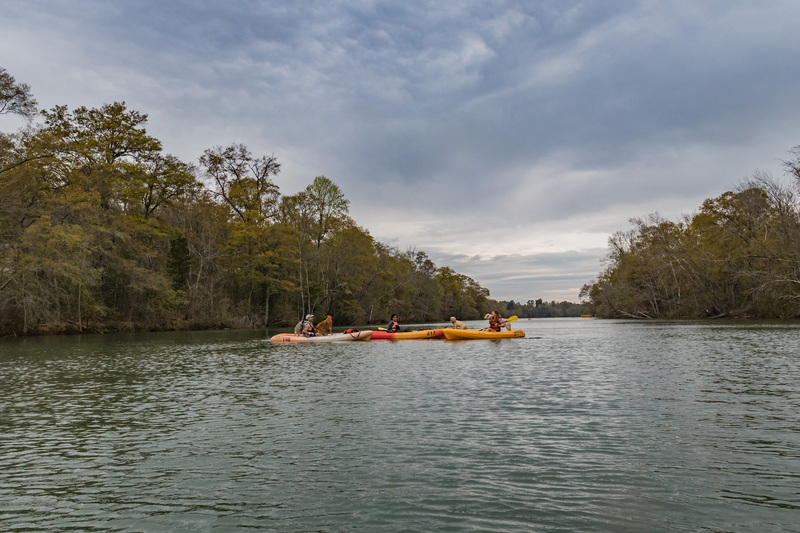 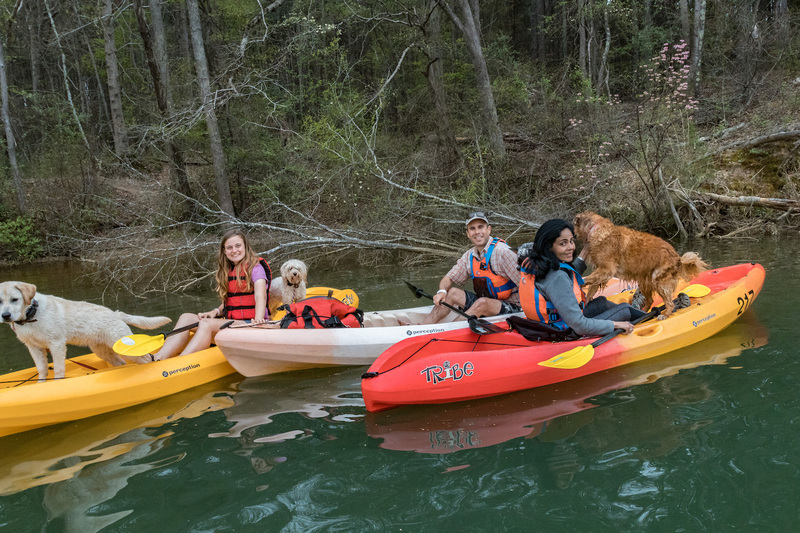 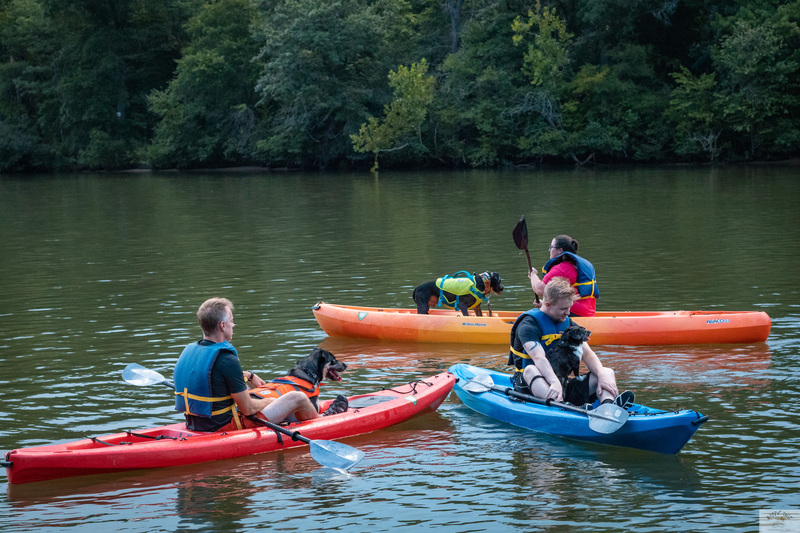 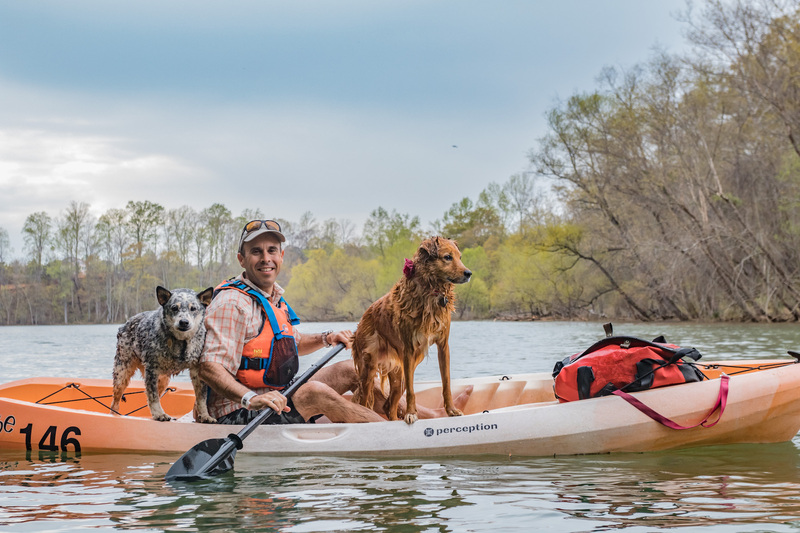 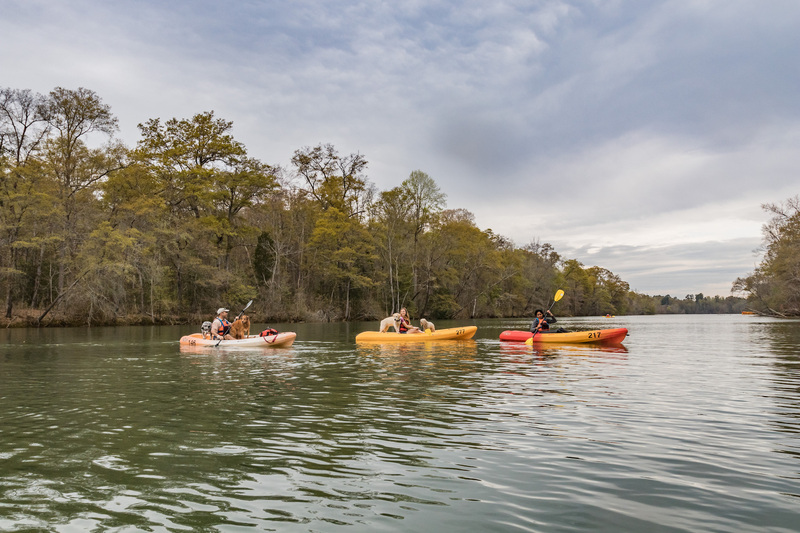 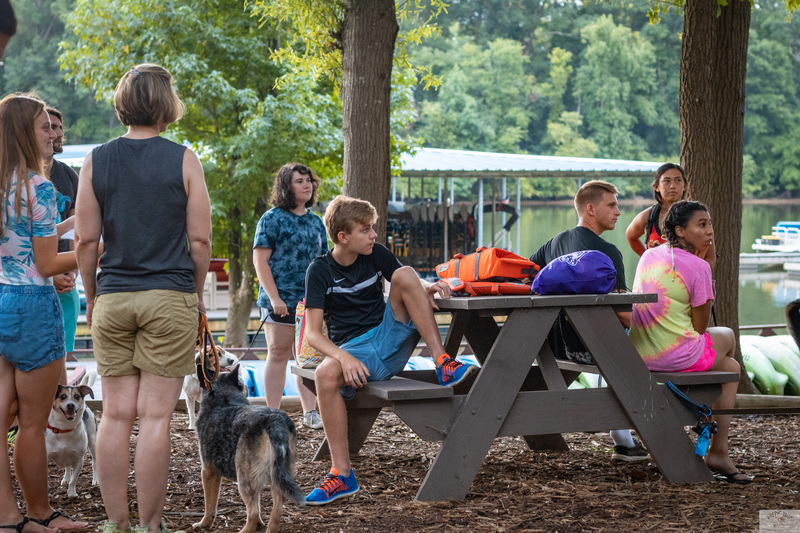 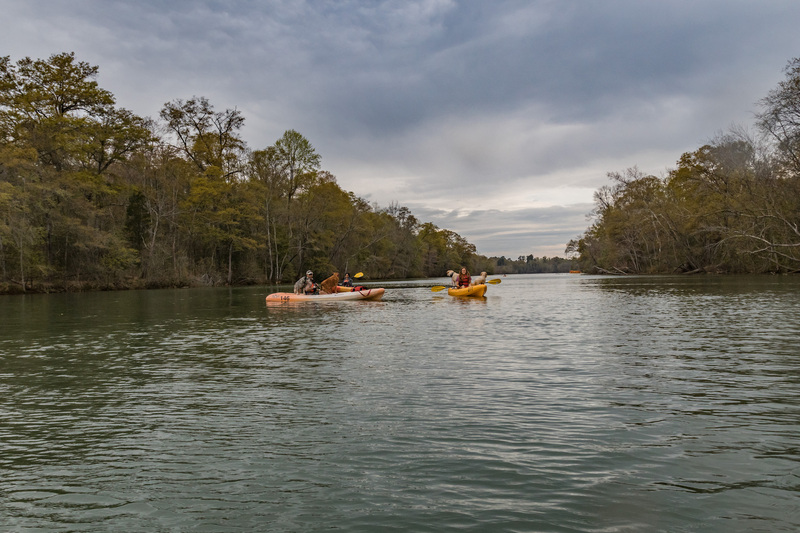 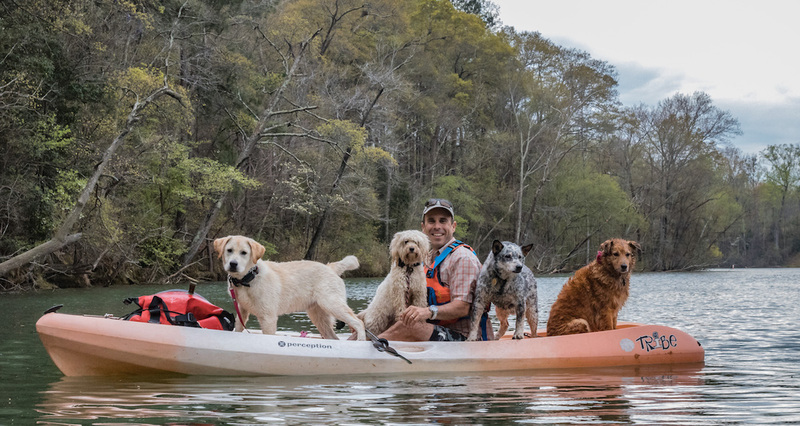 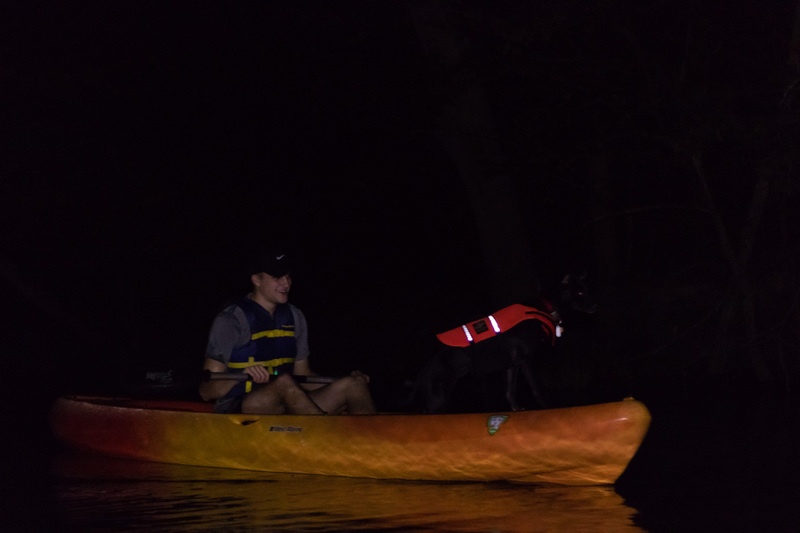 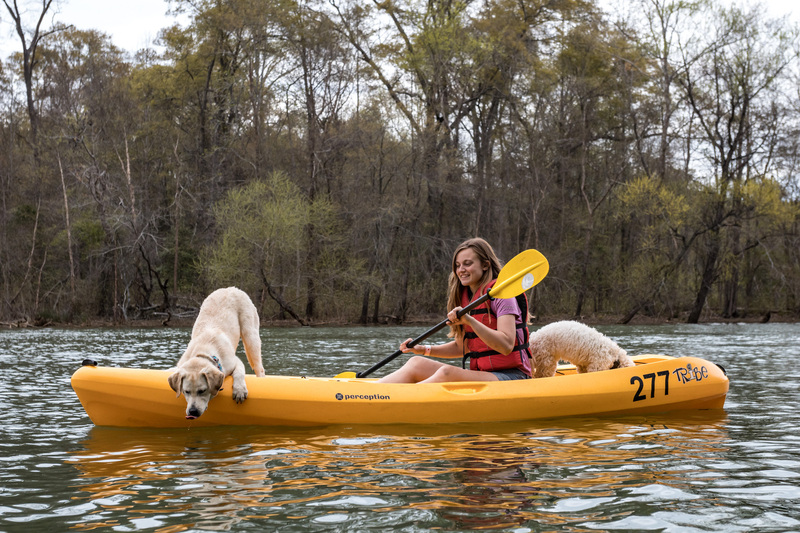 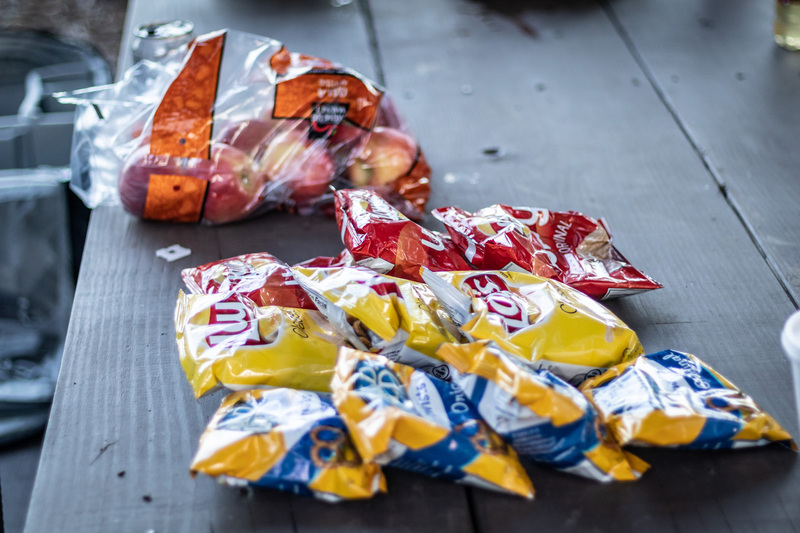 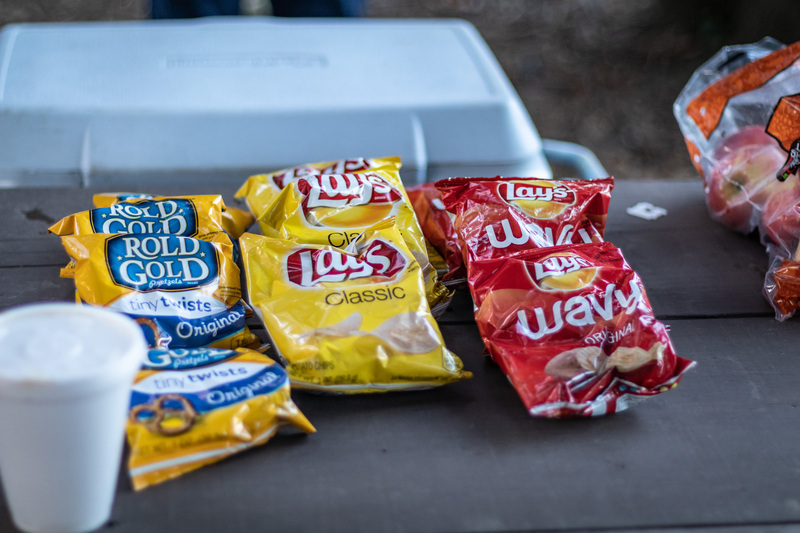 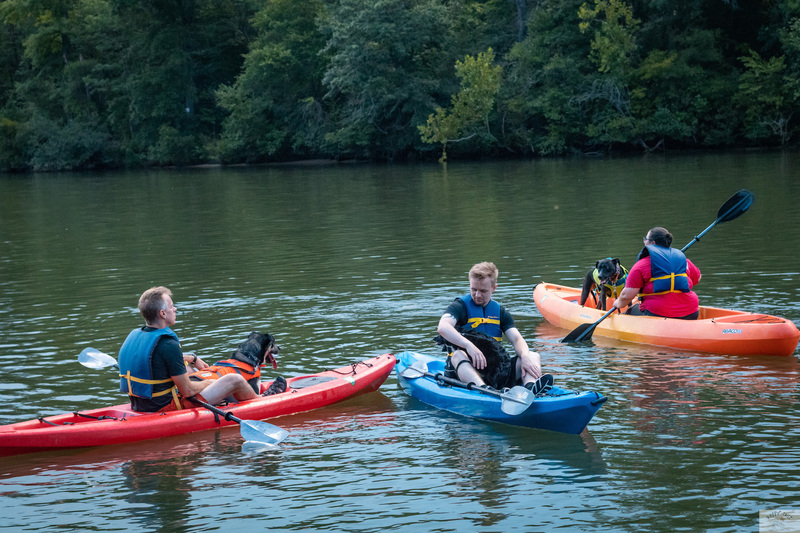 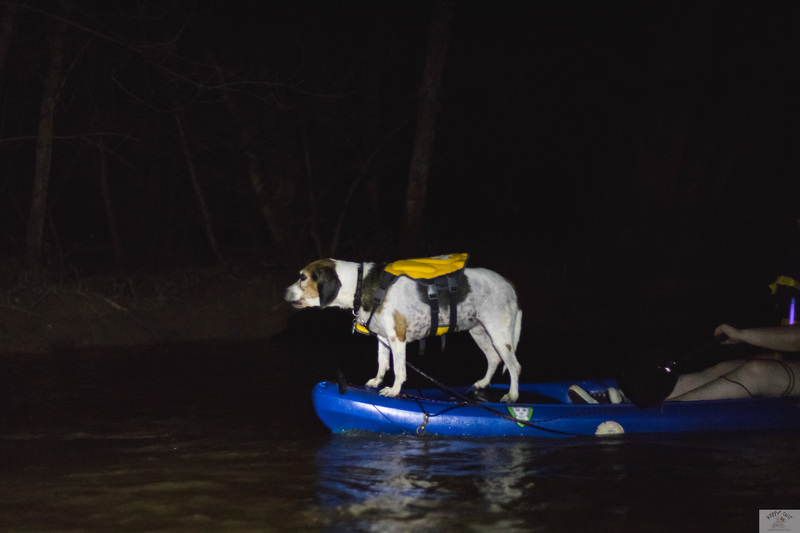 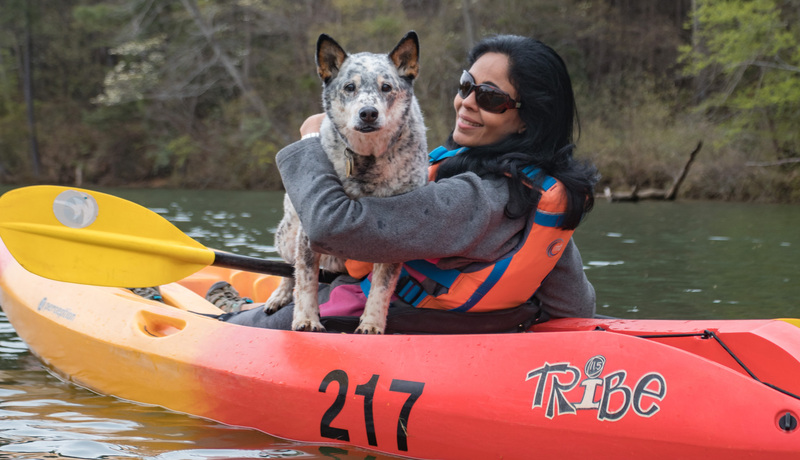 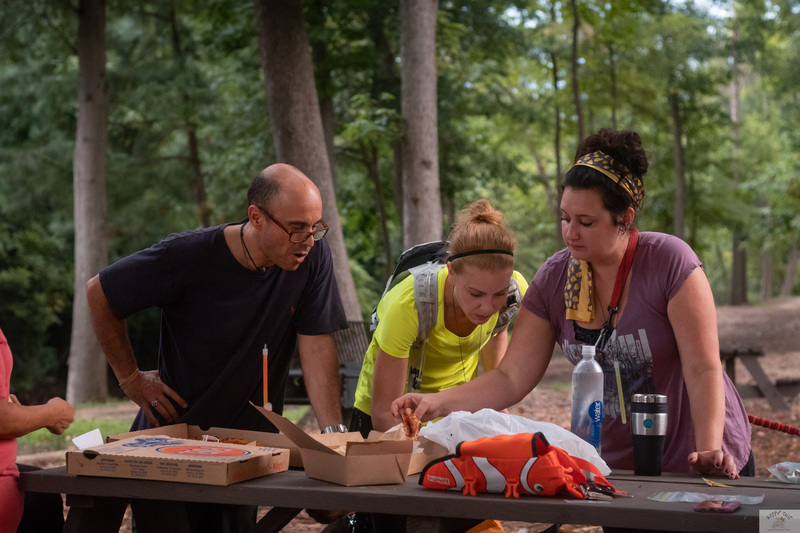 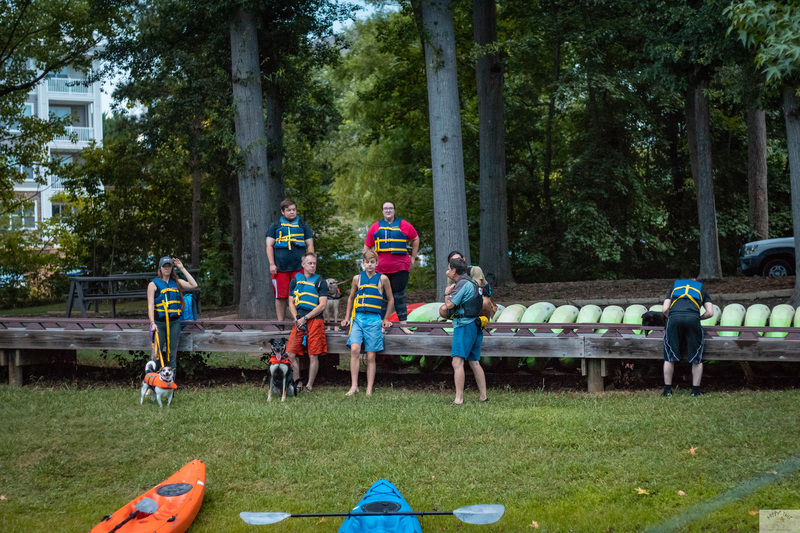 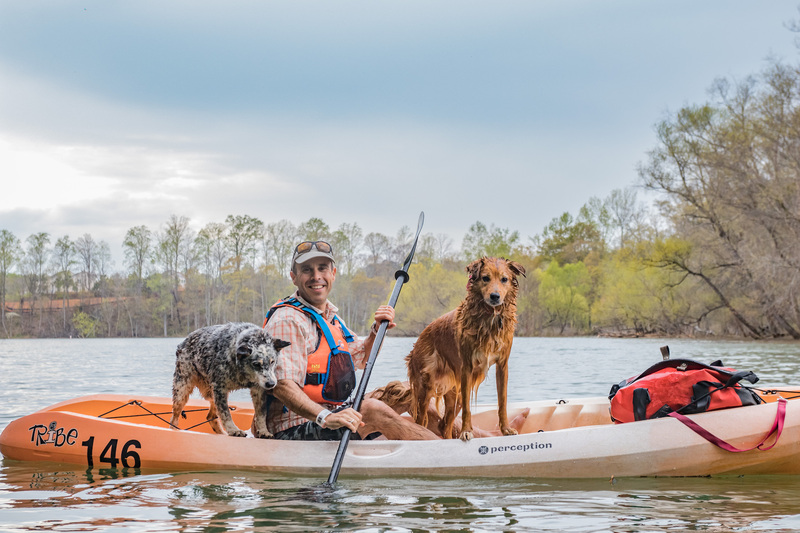 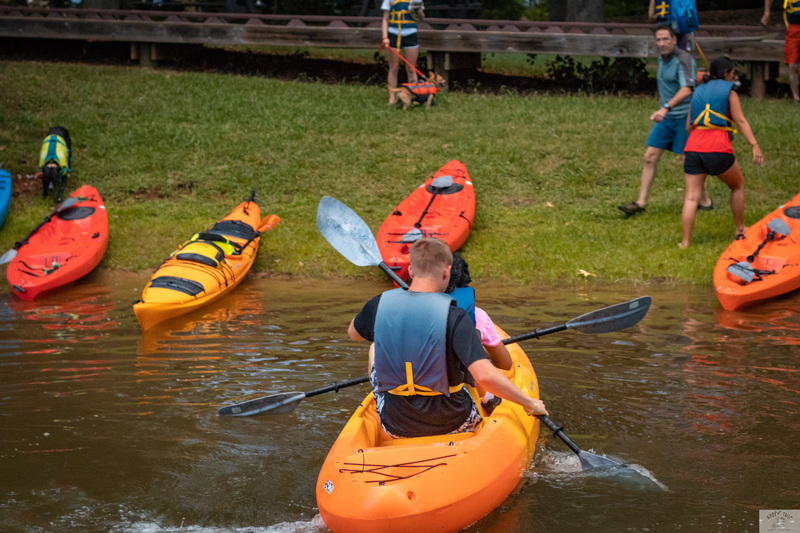 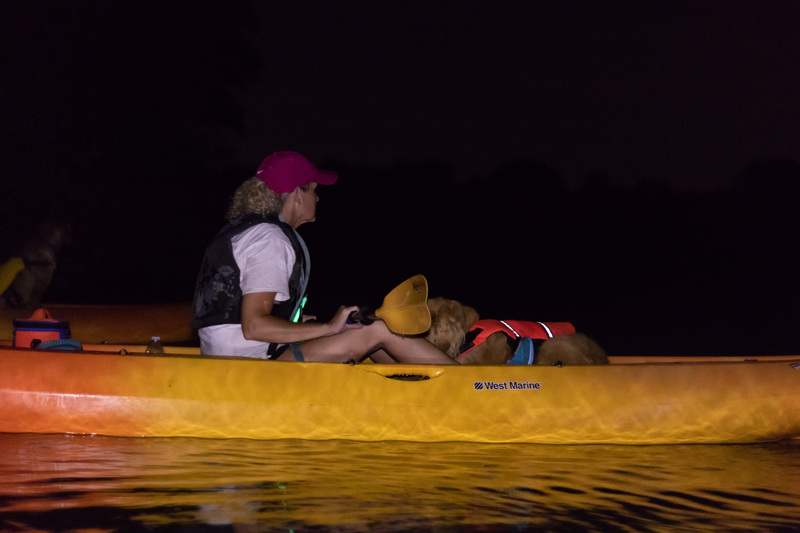 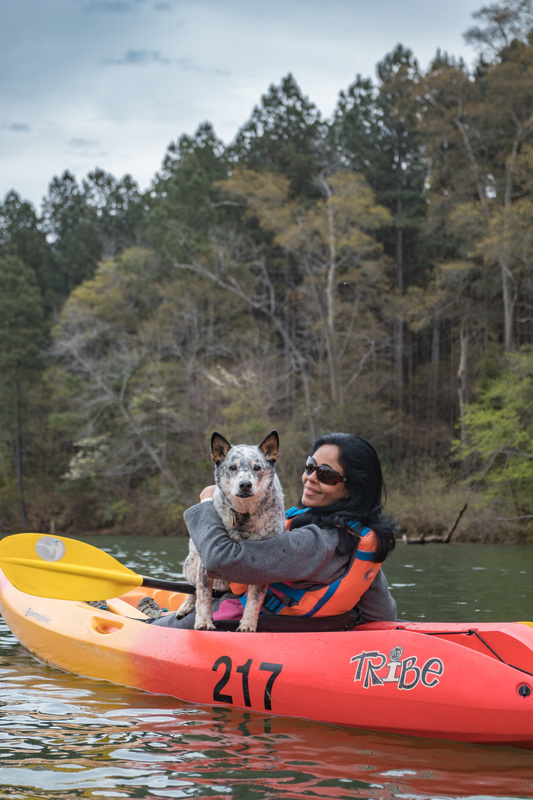 Paddle, Explore and enjoy a snack on the Catawba River, Long Creek, etc. 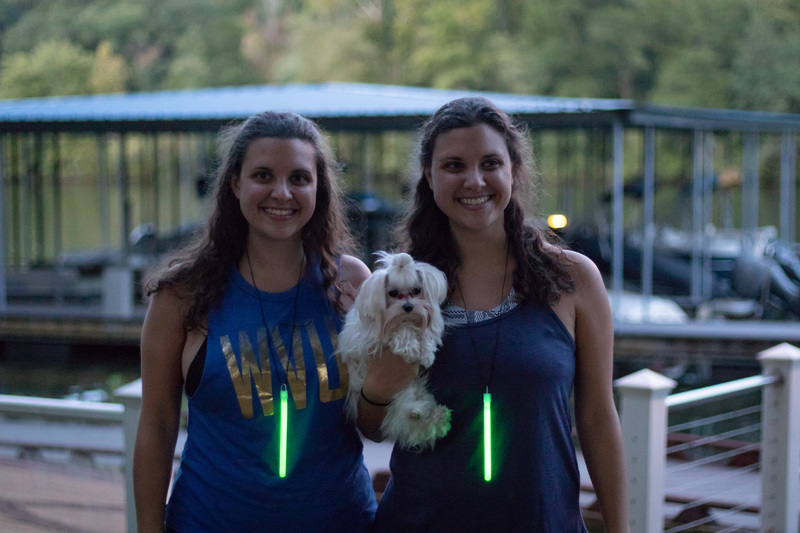 Wrap up the tour, stow the gear and be grateful for an amazing evening!